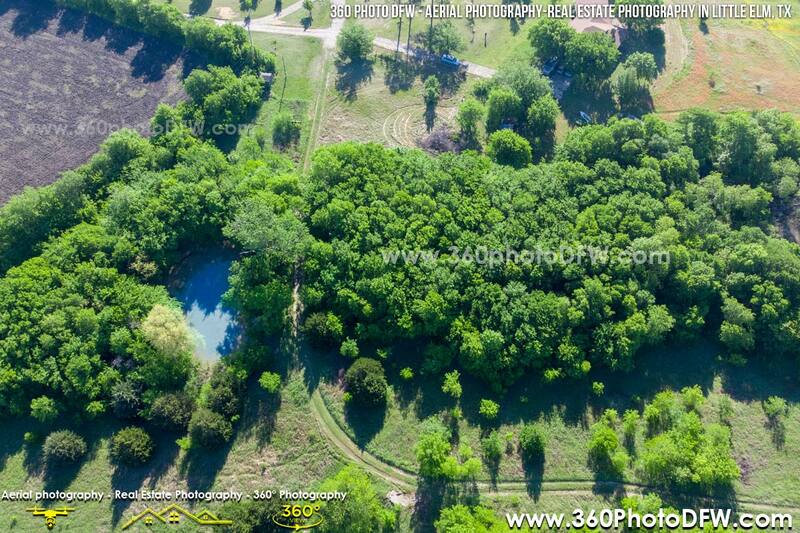 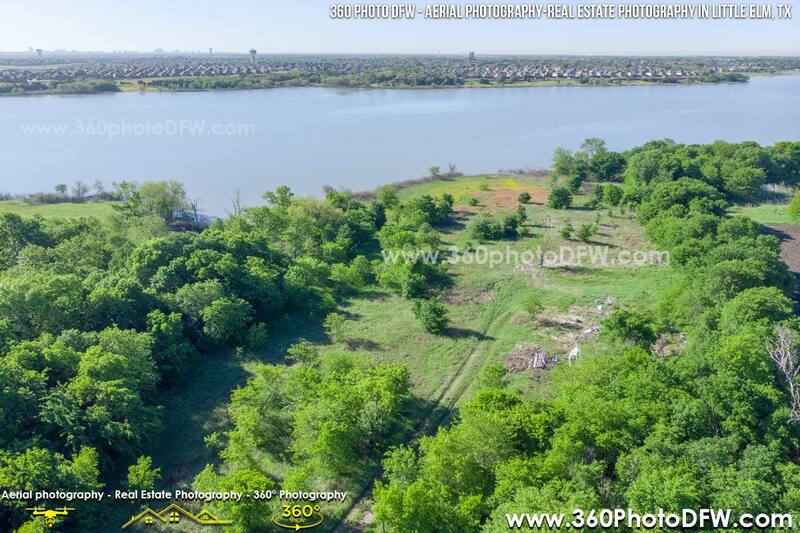 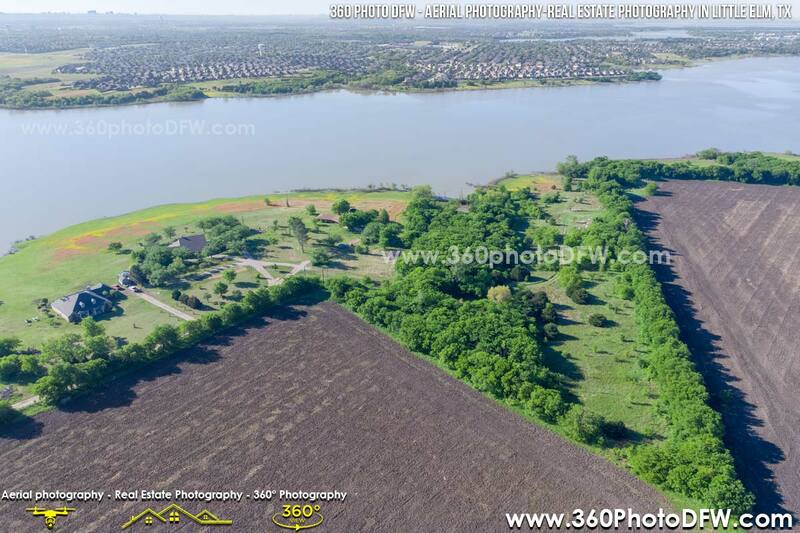 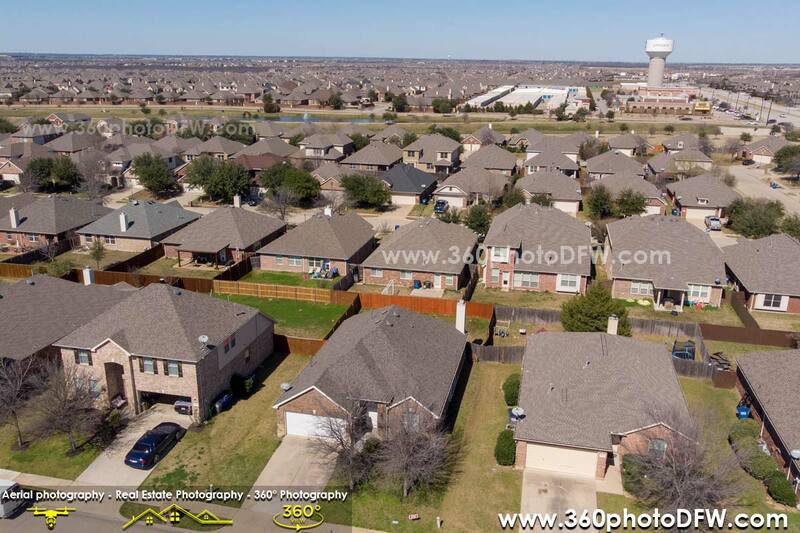 360 Photo DFW had a privilege to provide the Aerial Photography service for Land and Property Survey in Little Elm, TX. 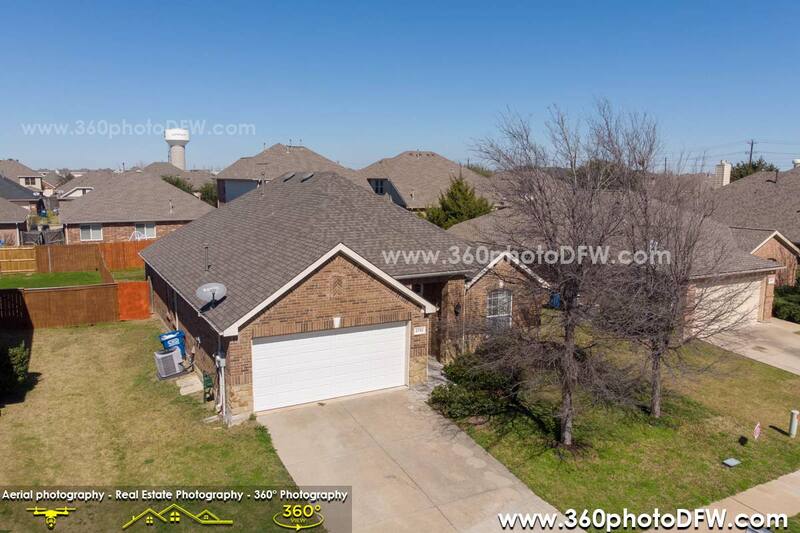 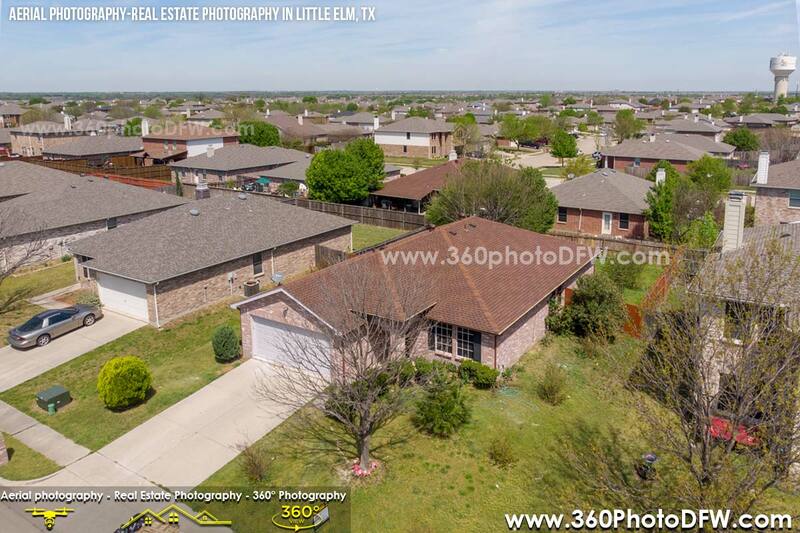 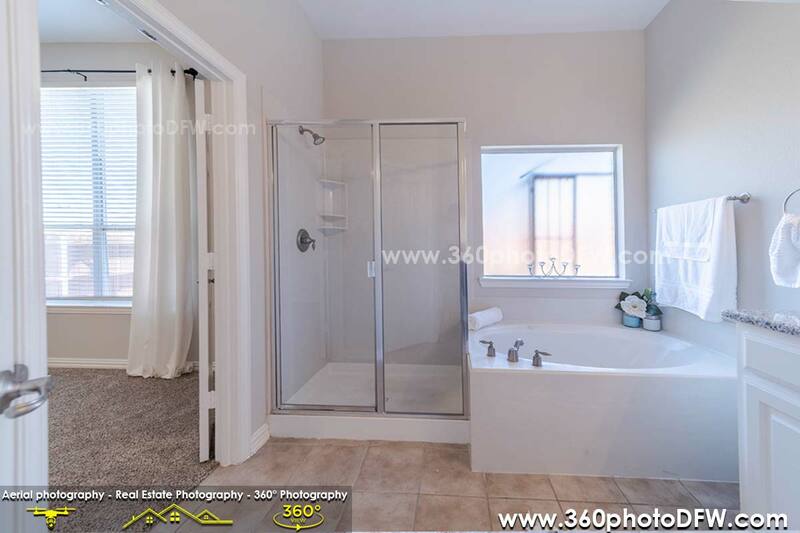 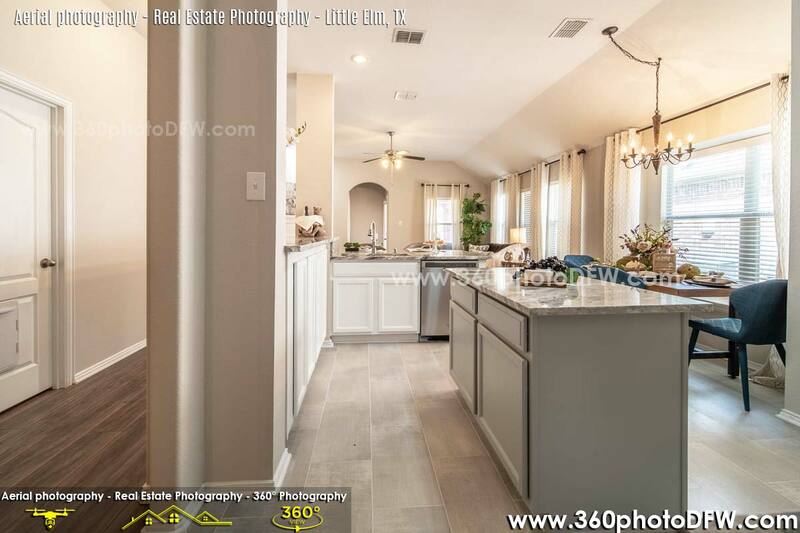 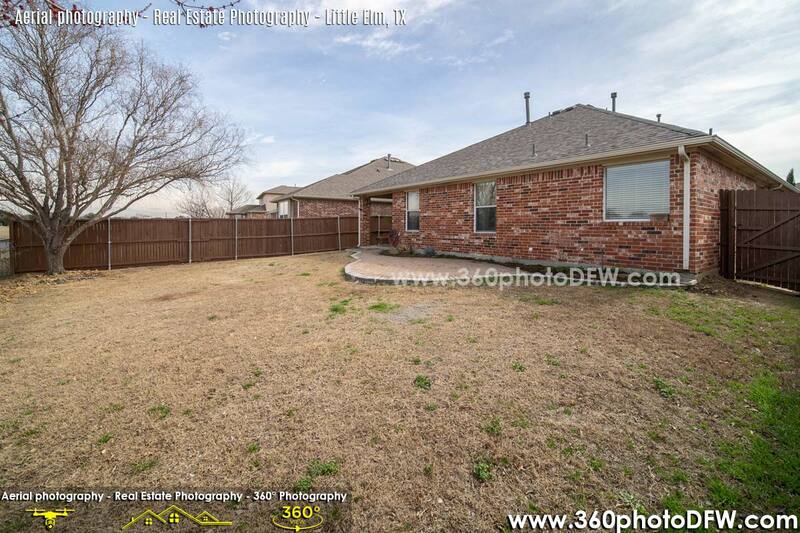 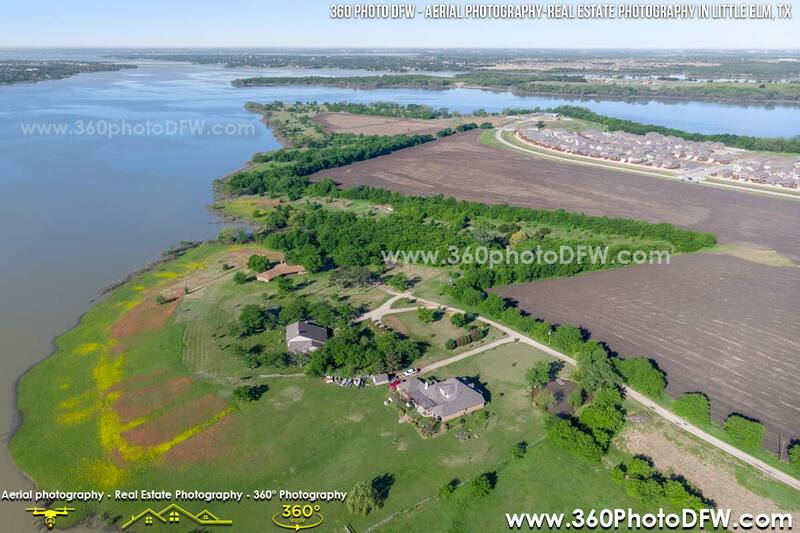 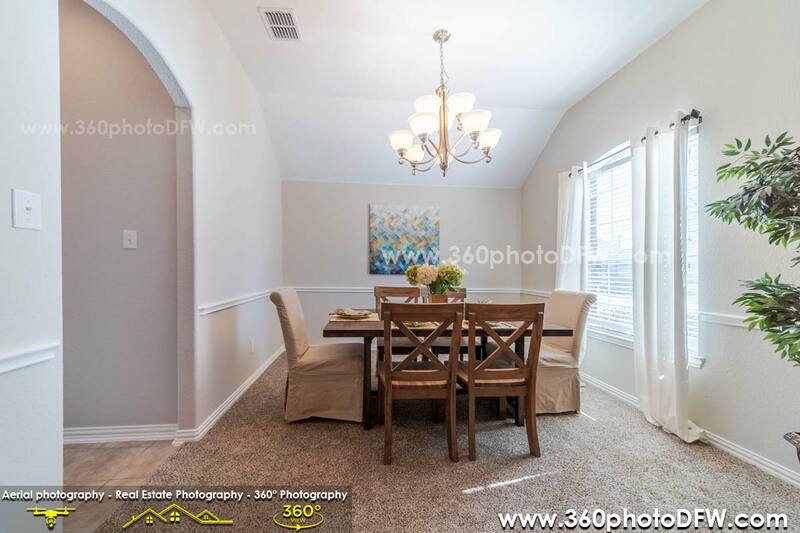 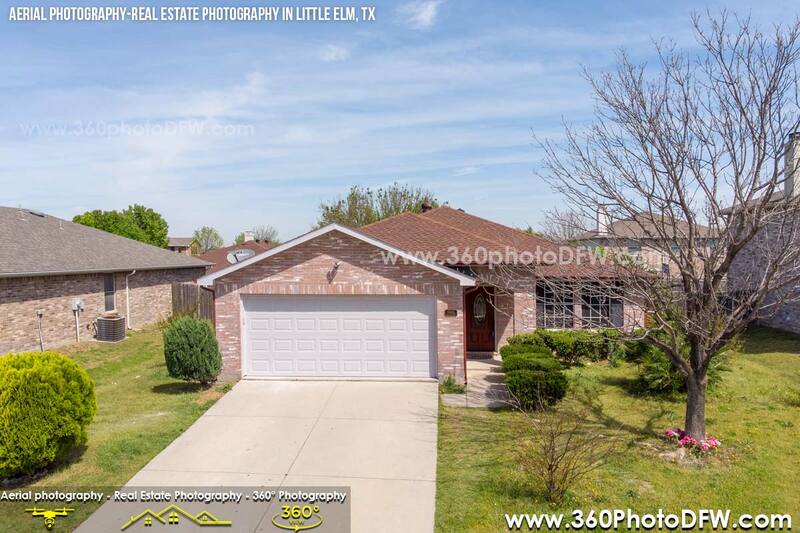 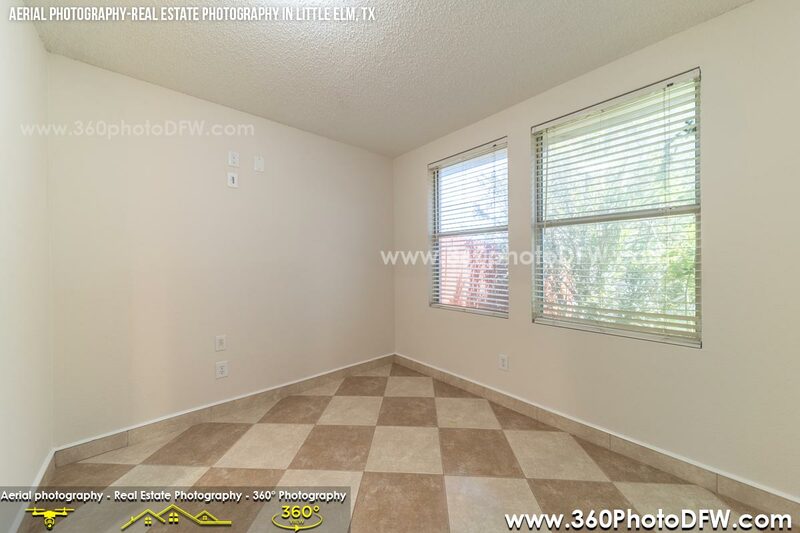 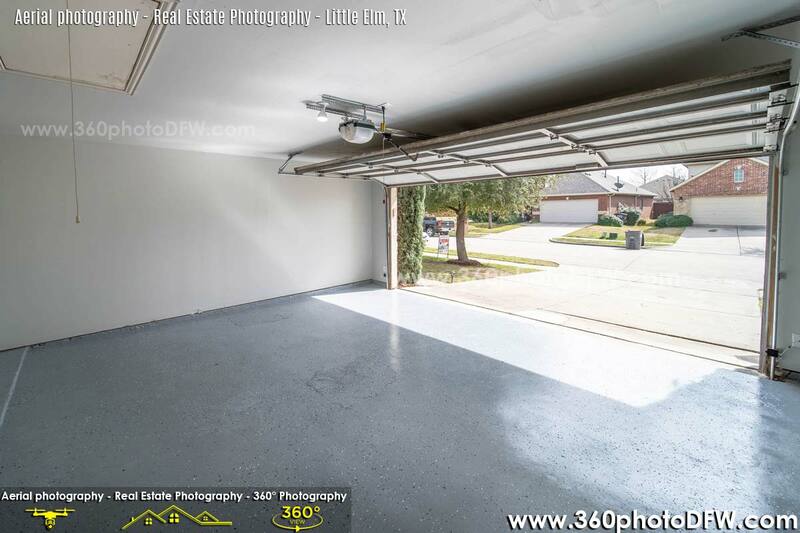 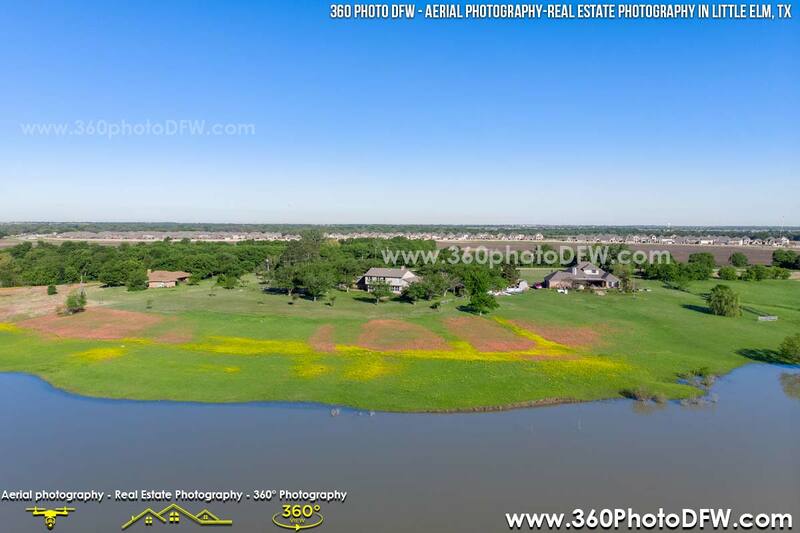 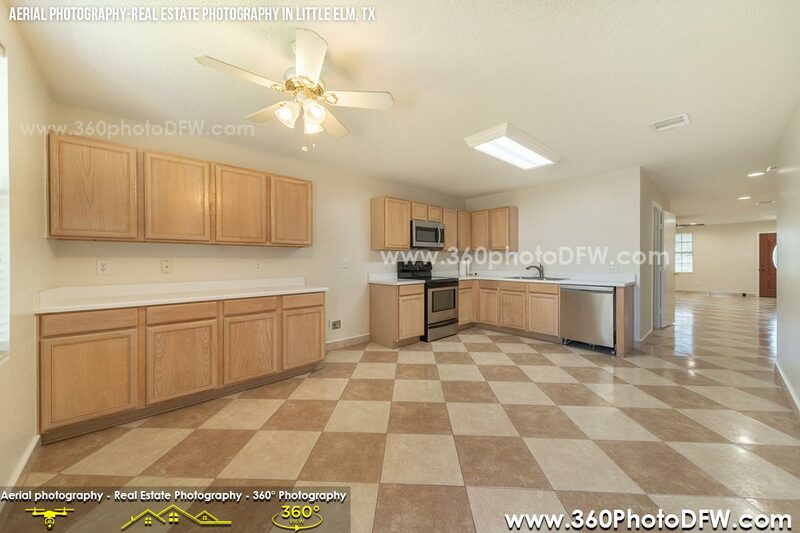 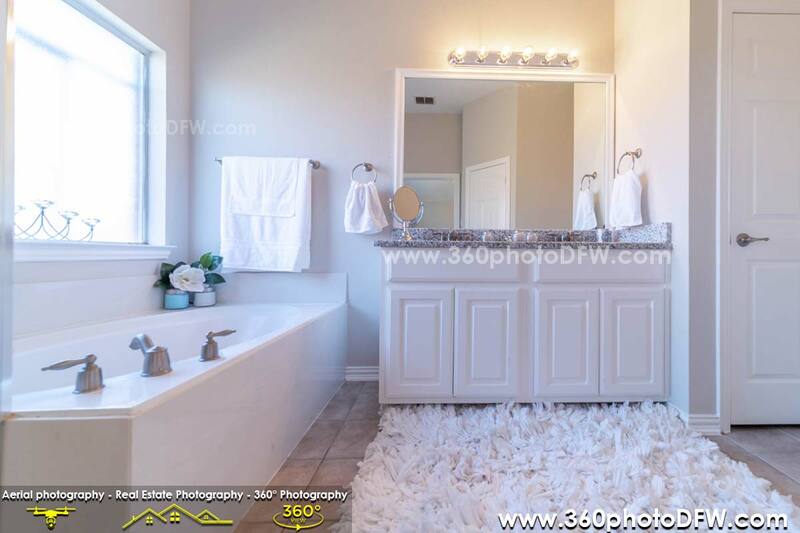 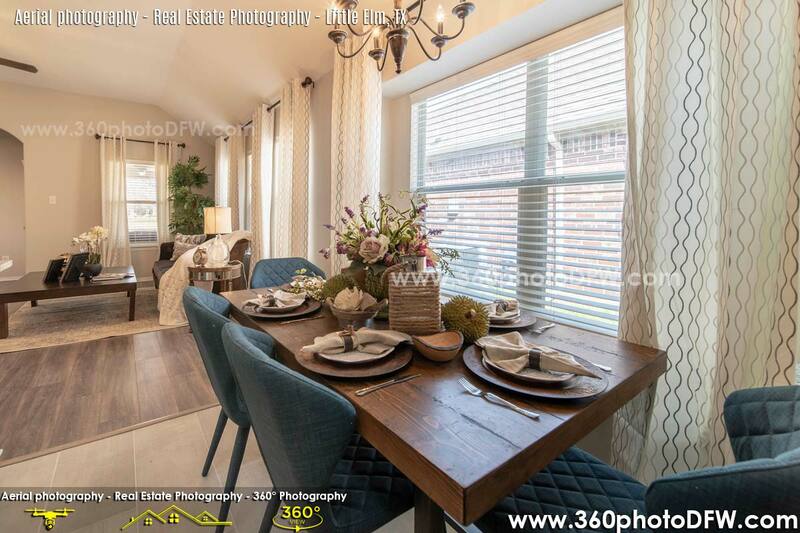 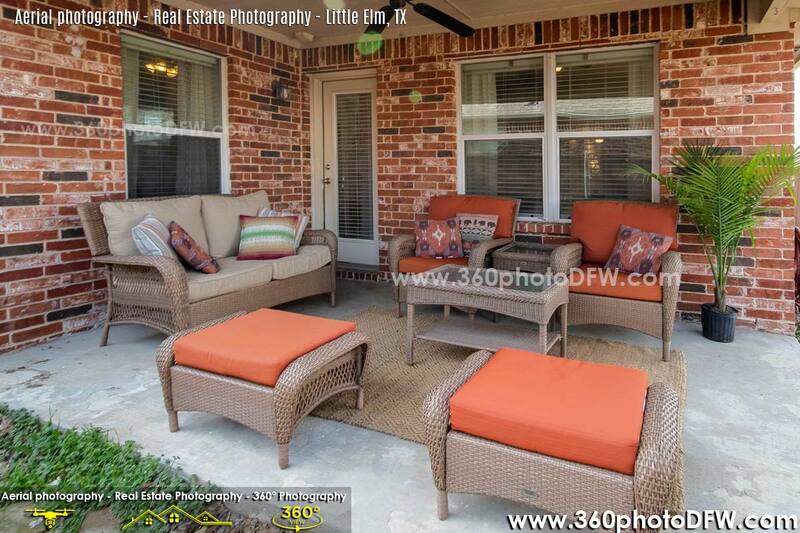 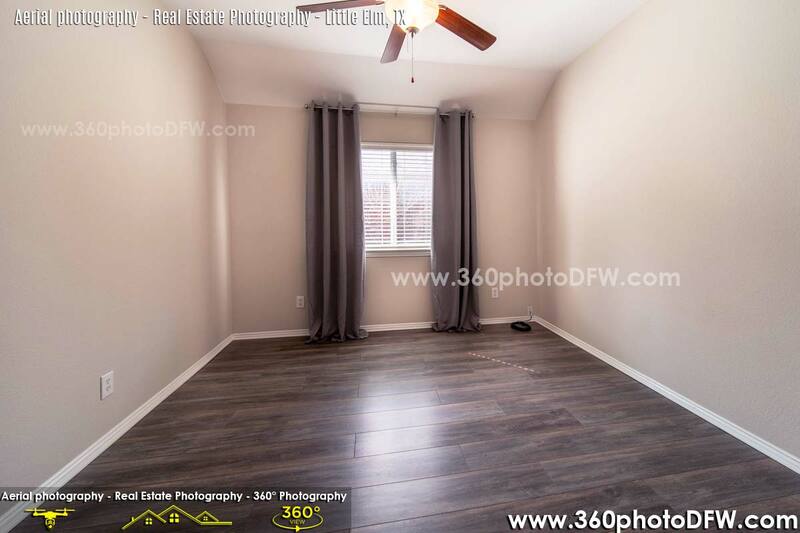 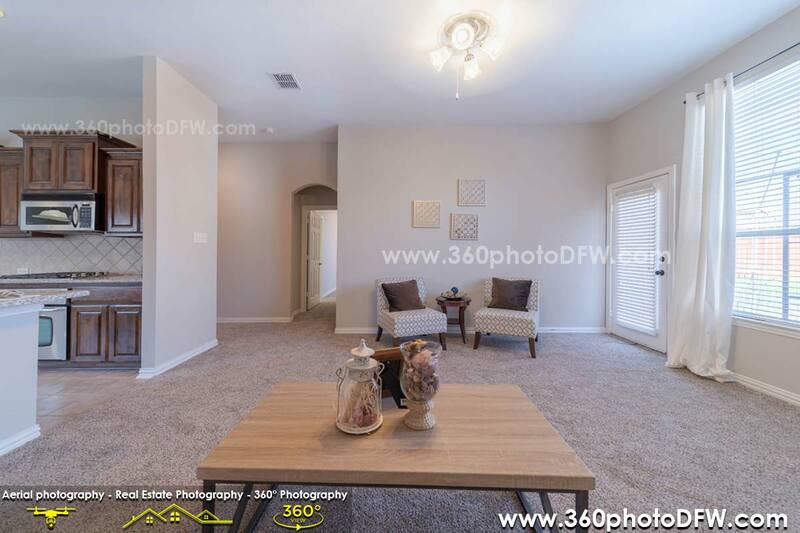 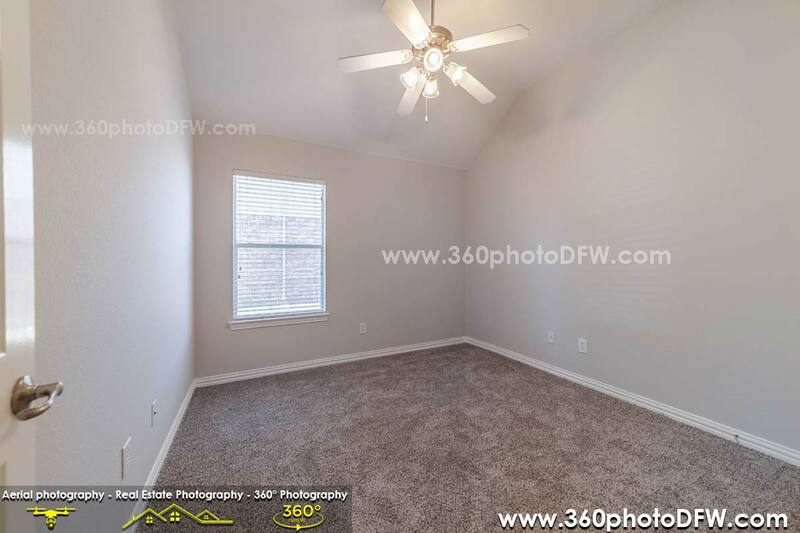 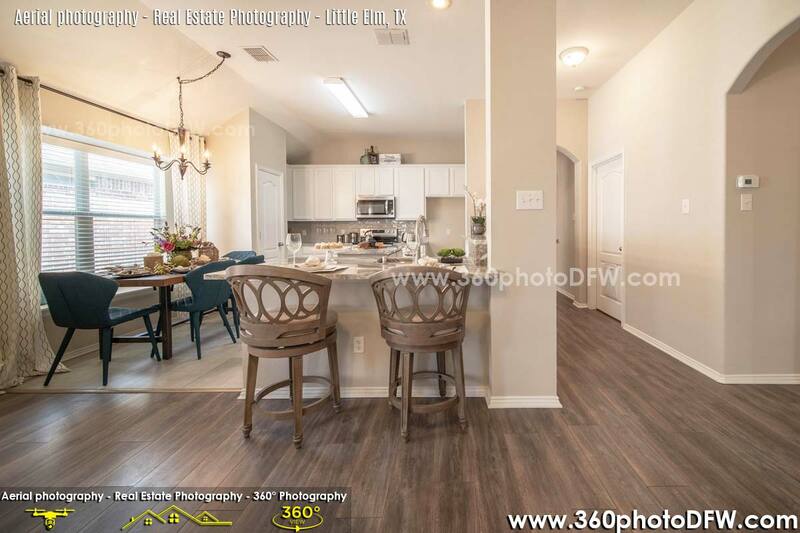 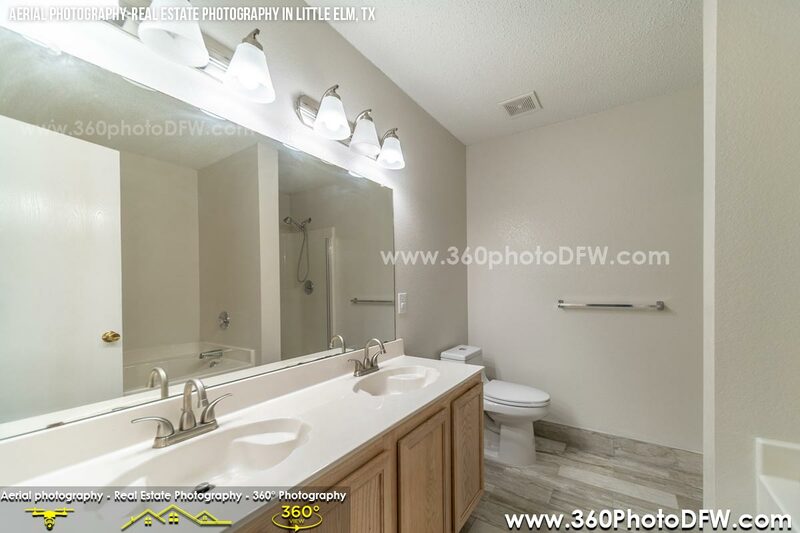 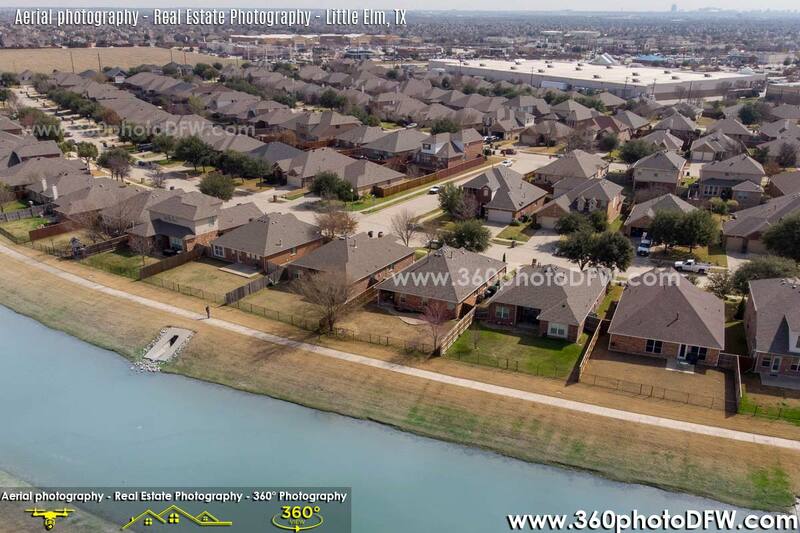 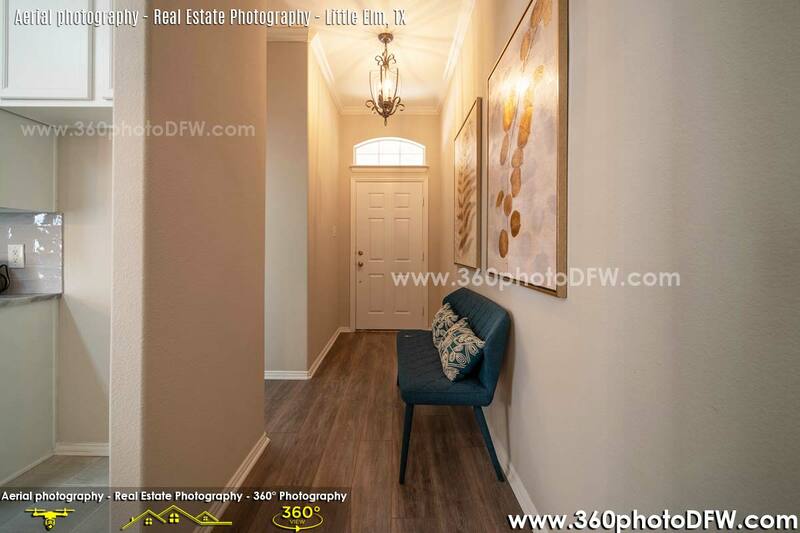 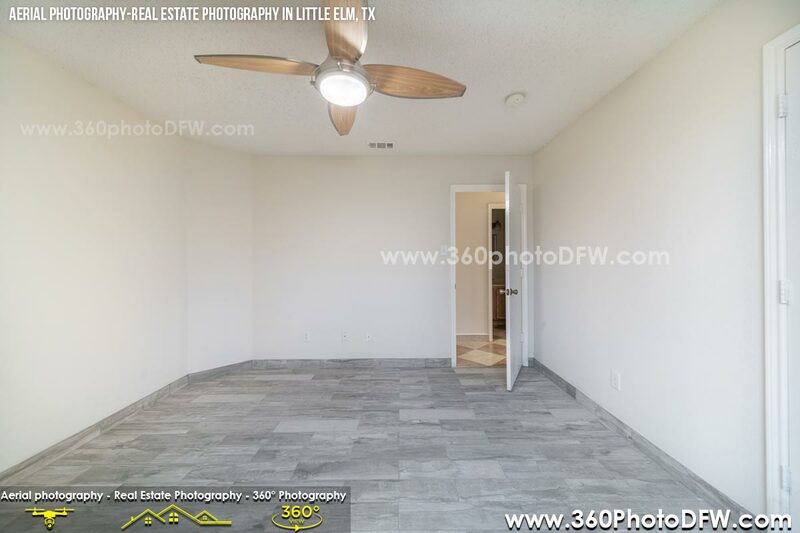 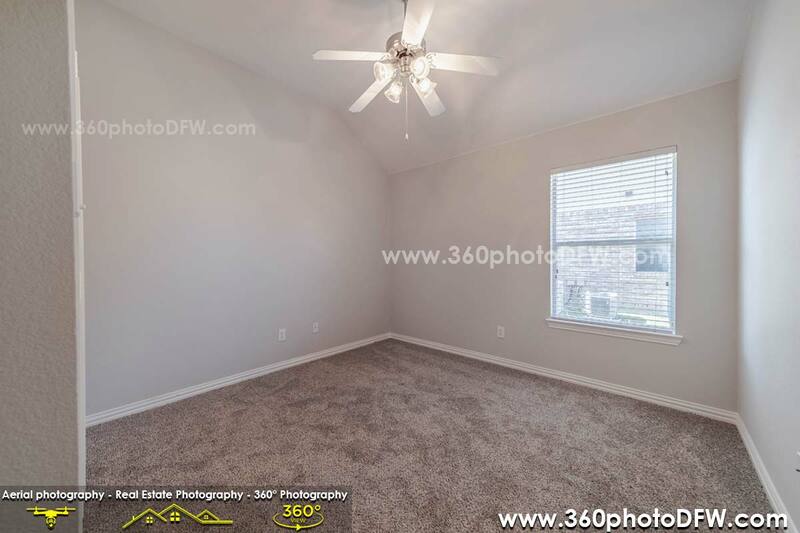 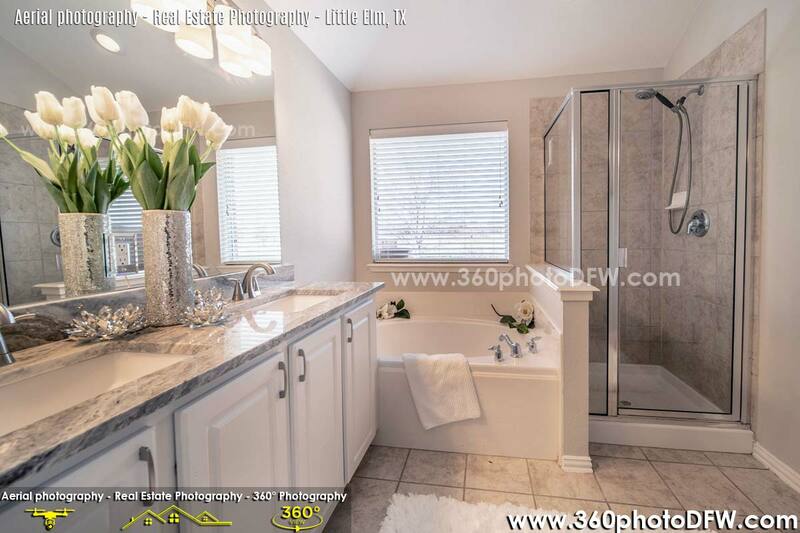 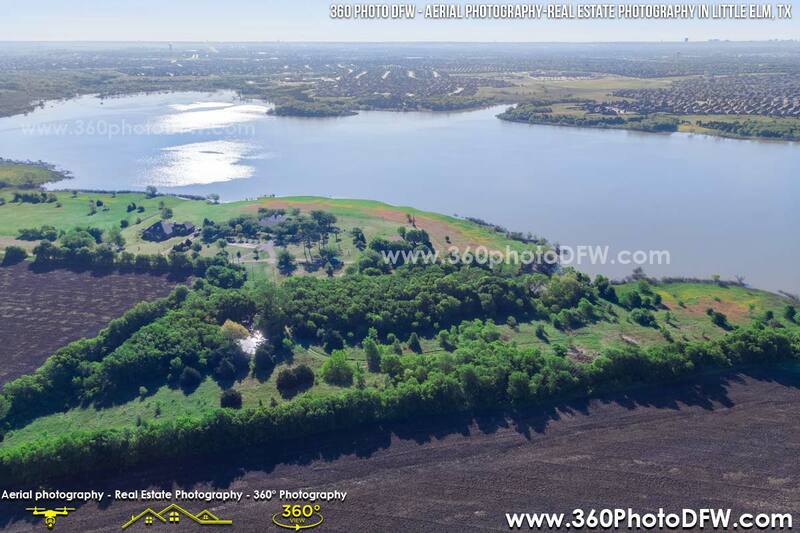 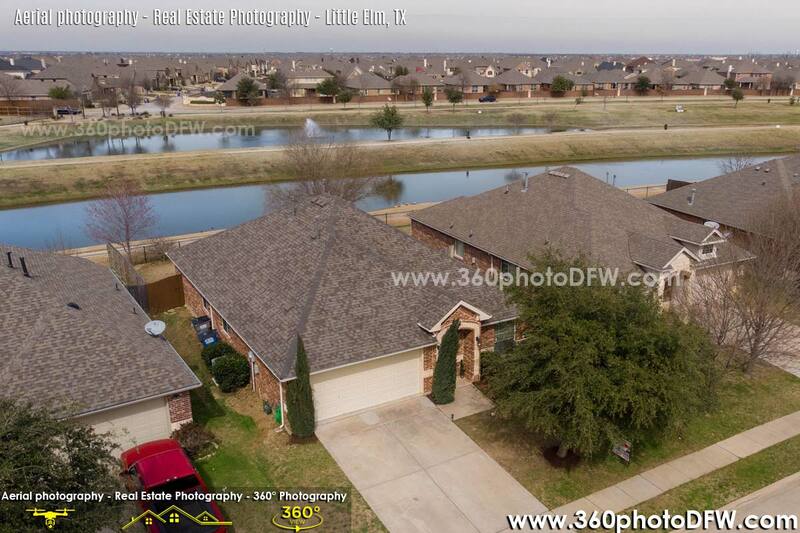 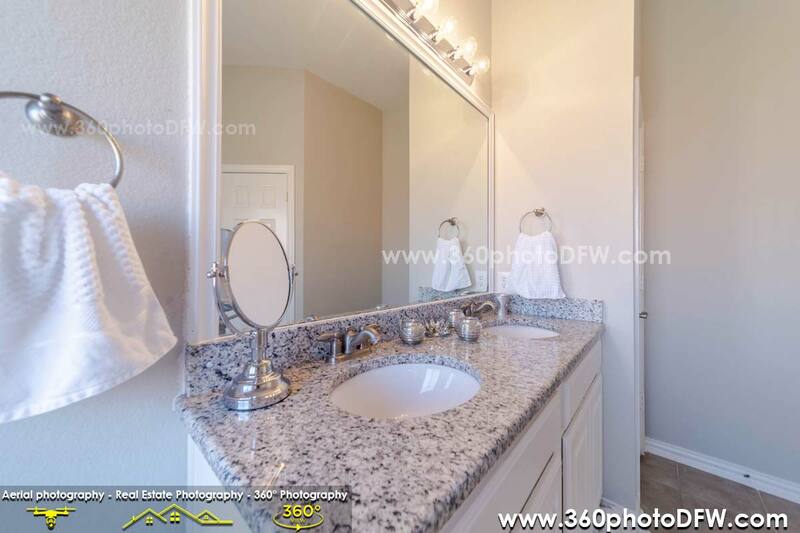 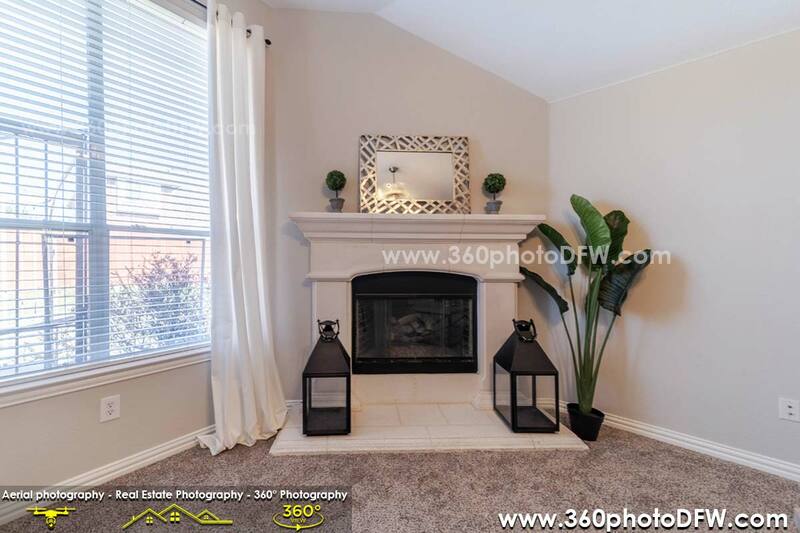 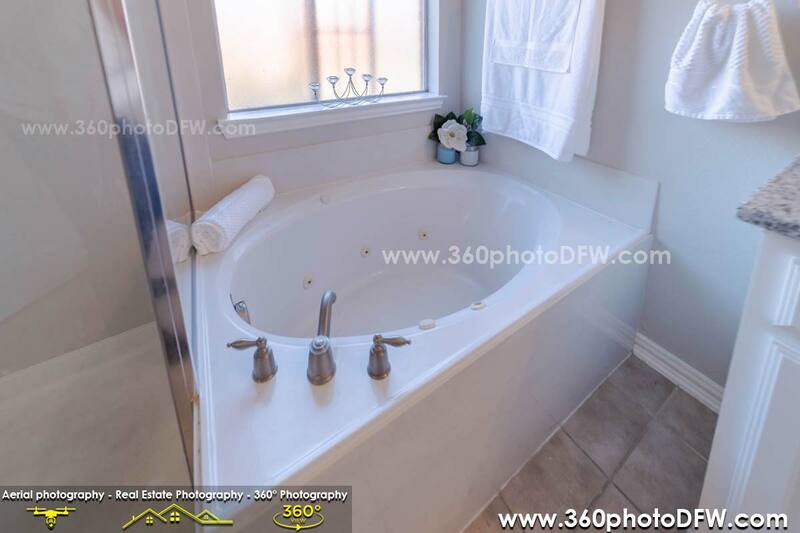 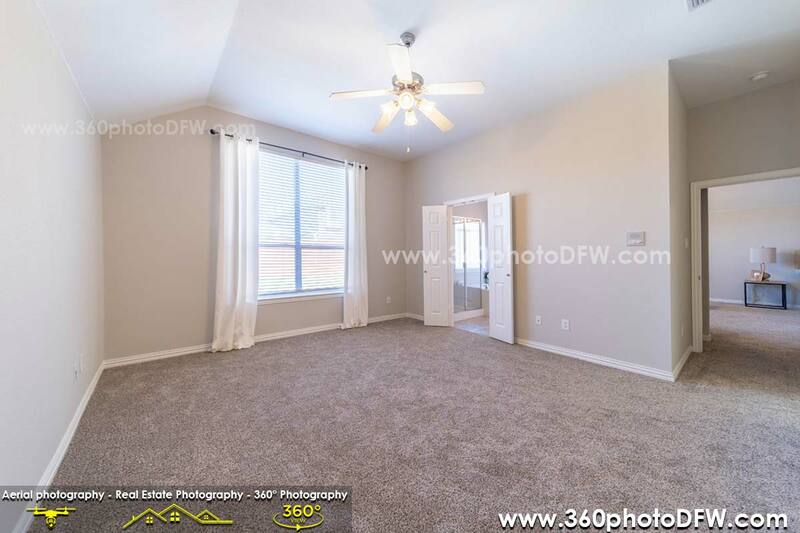 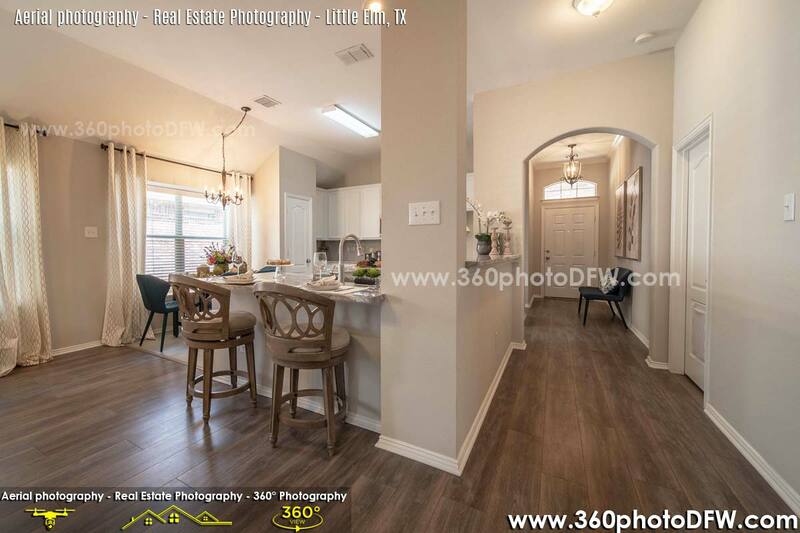 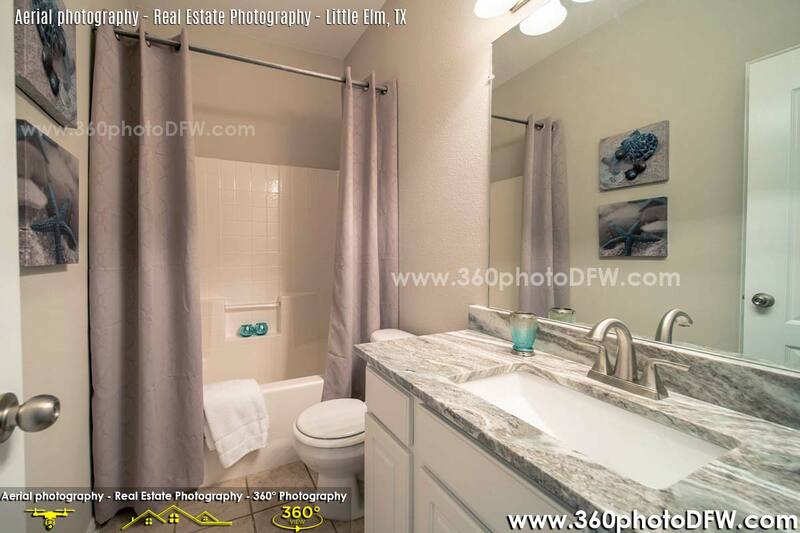 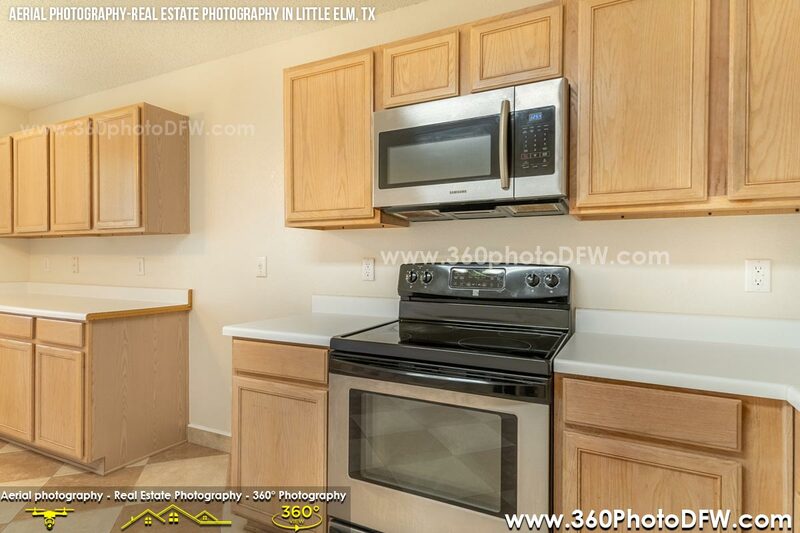 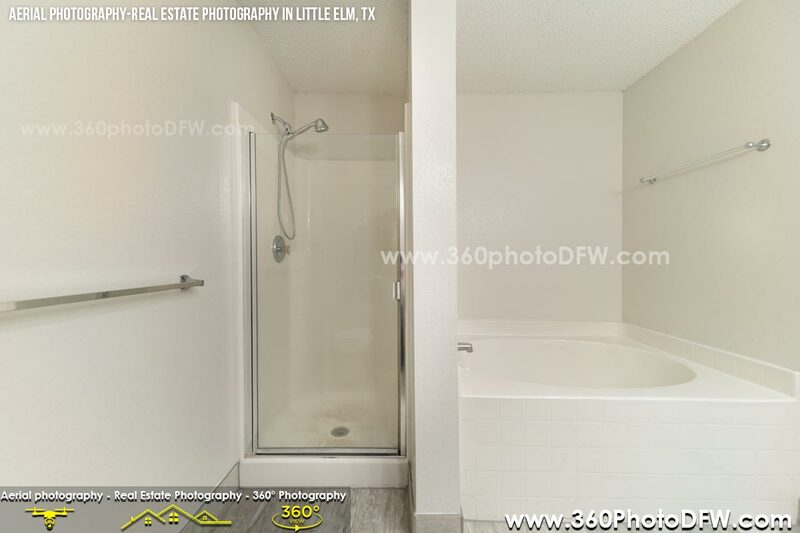 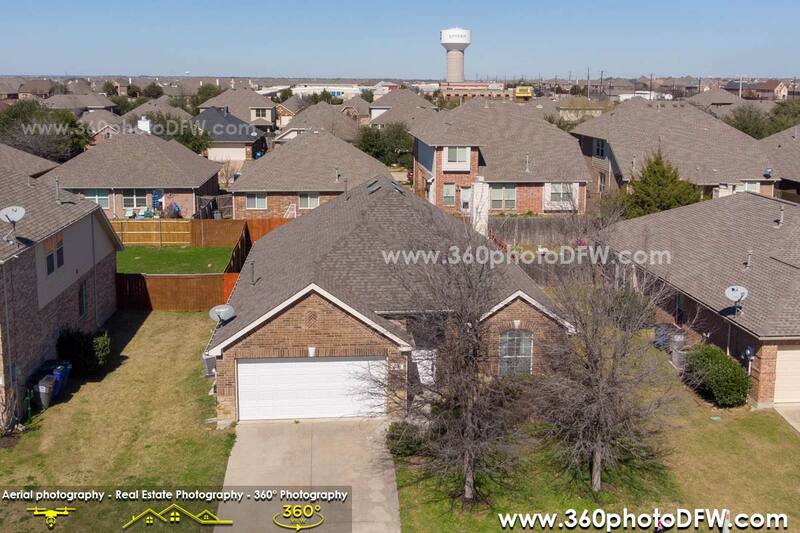 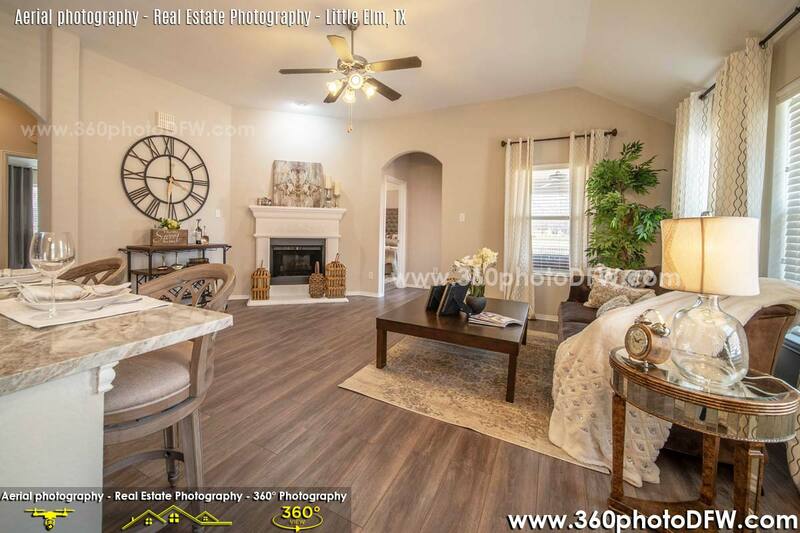 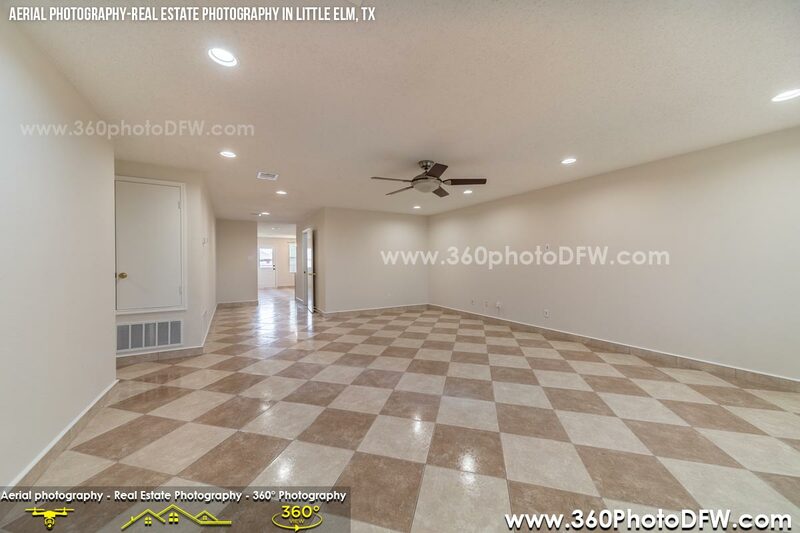 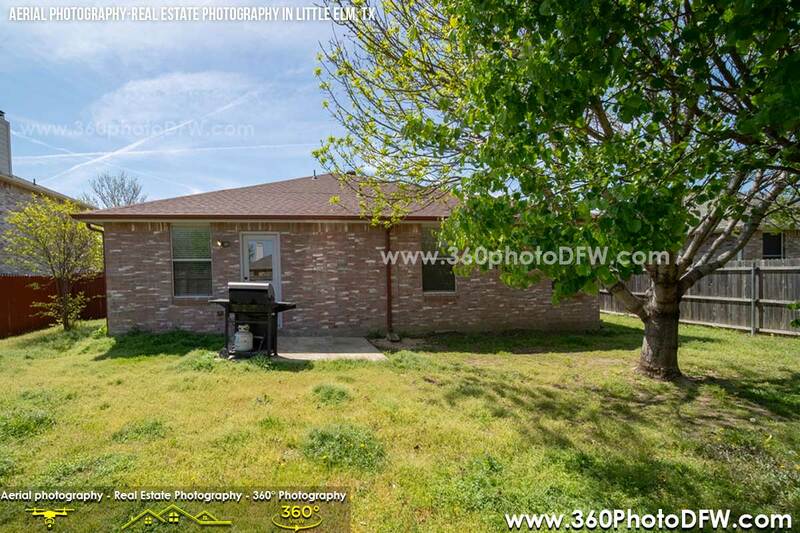 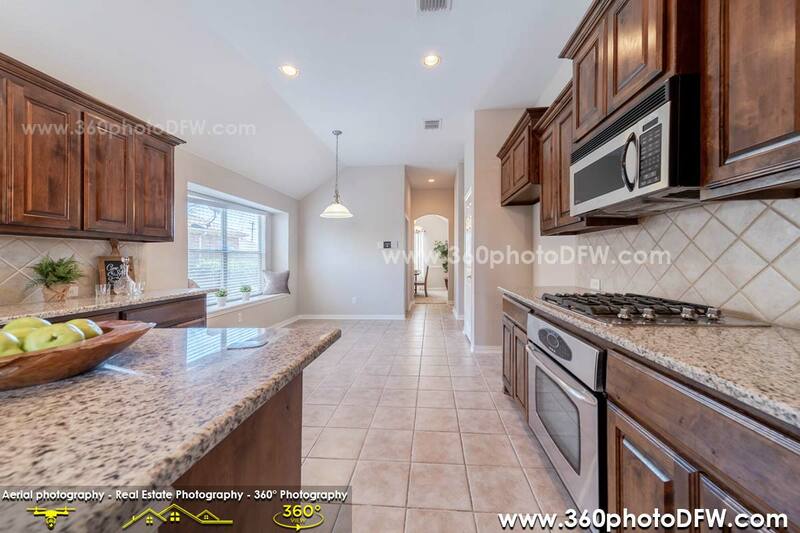 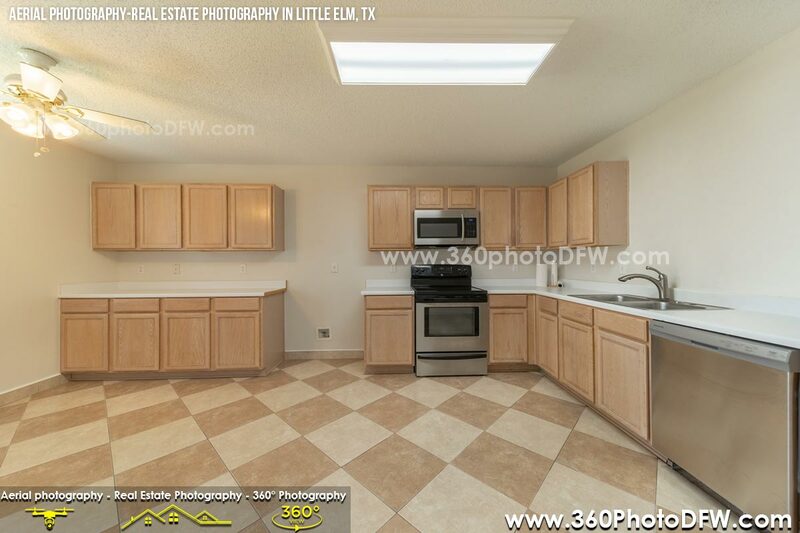 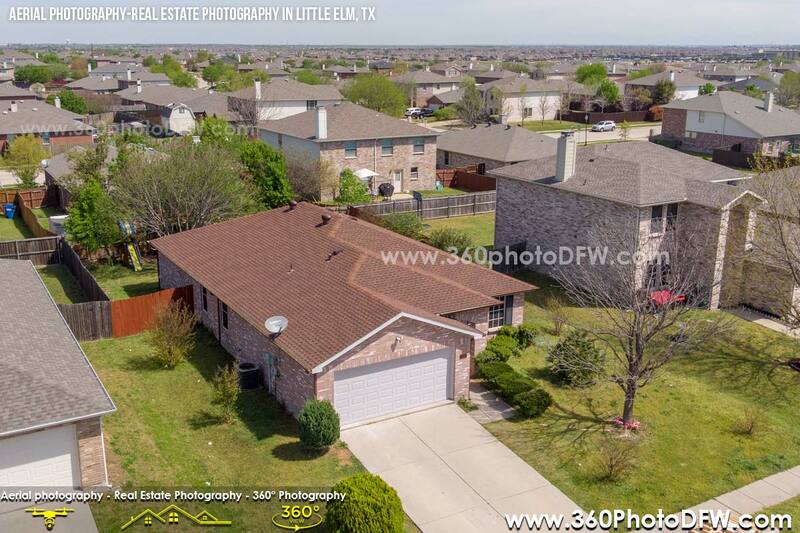 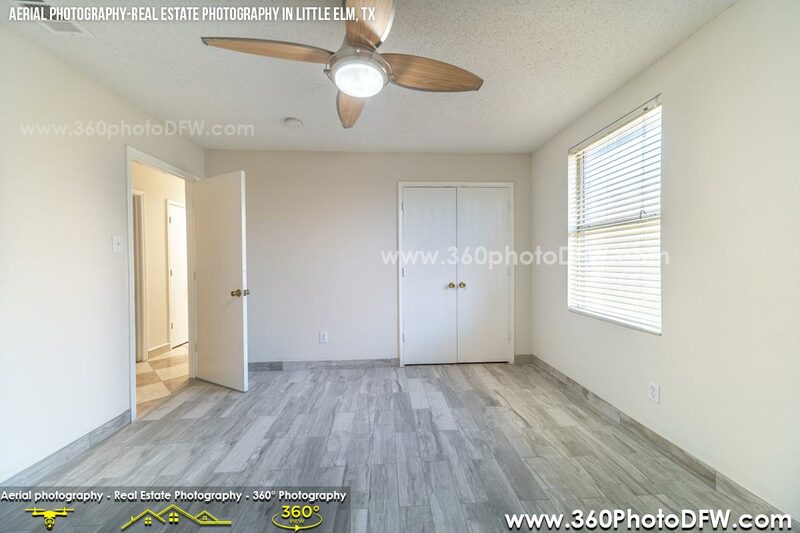 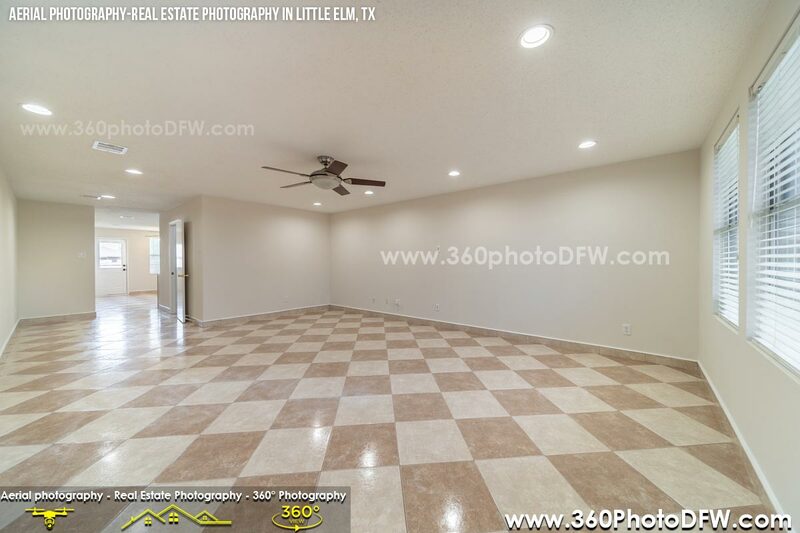 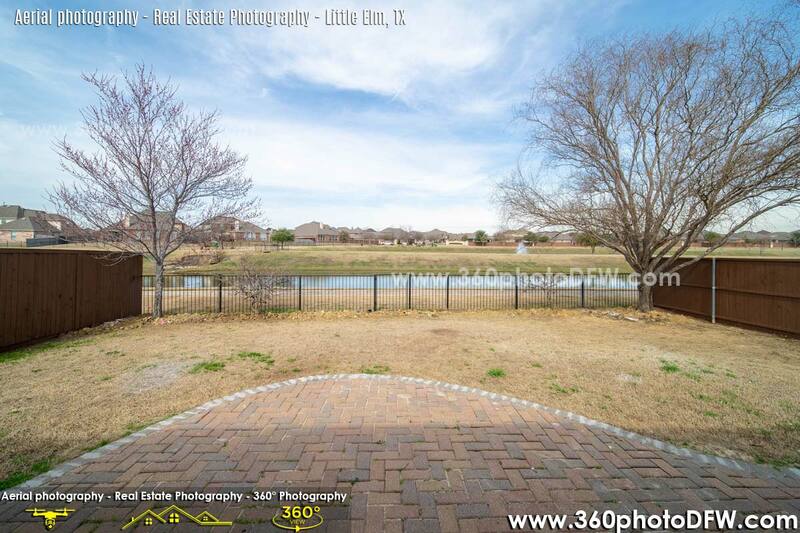 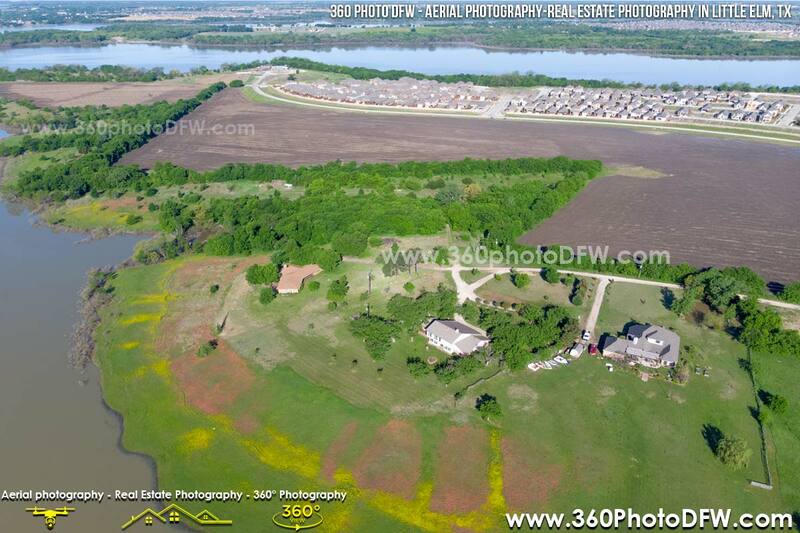 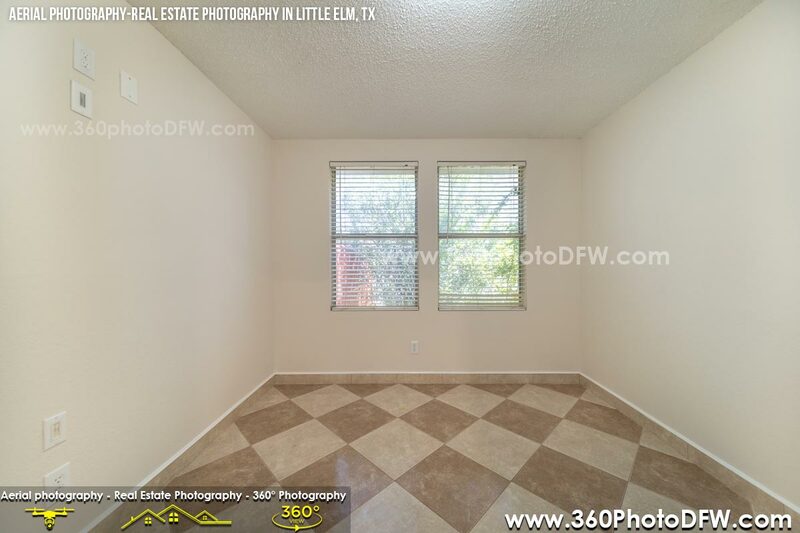 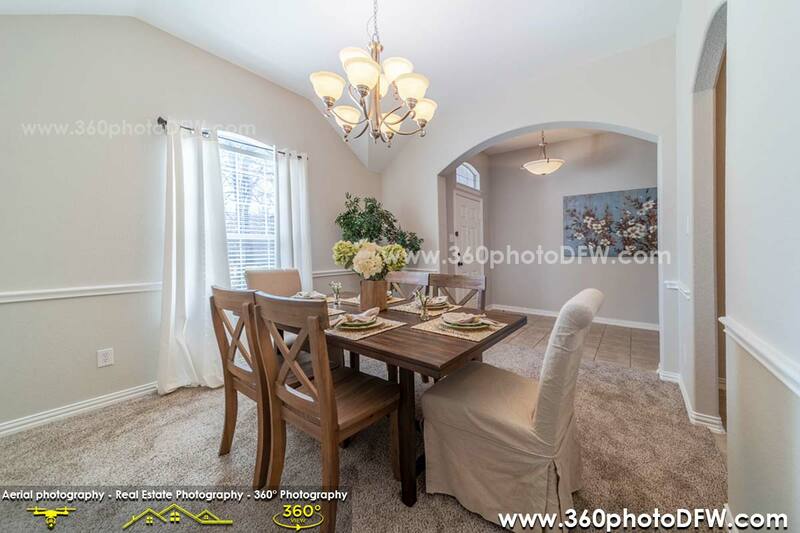 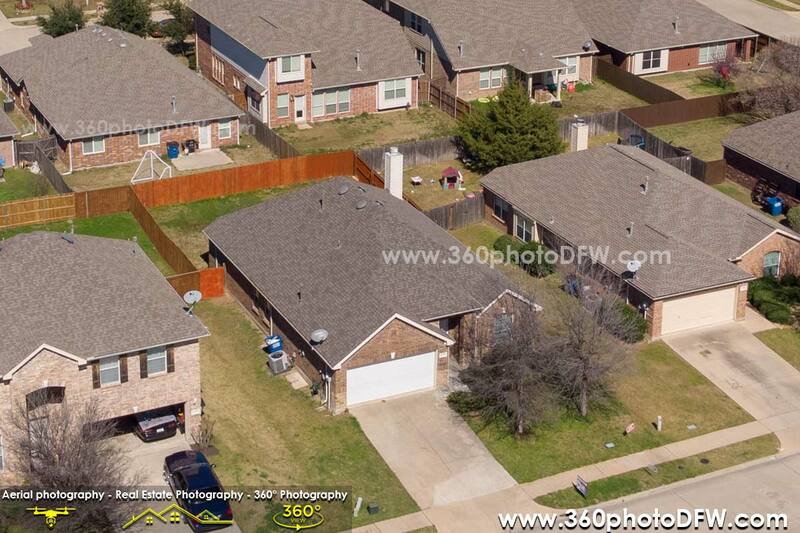 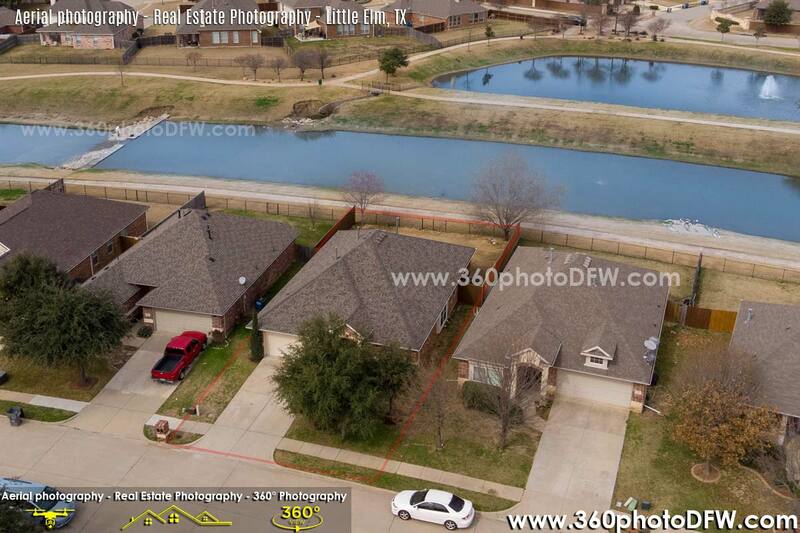 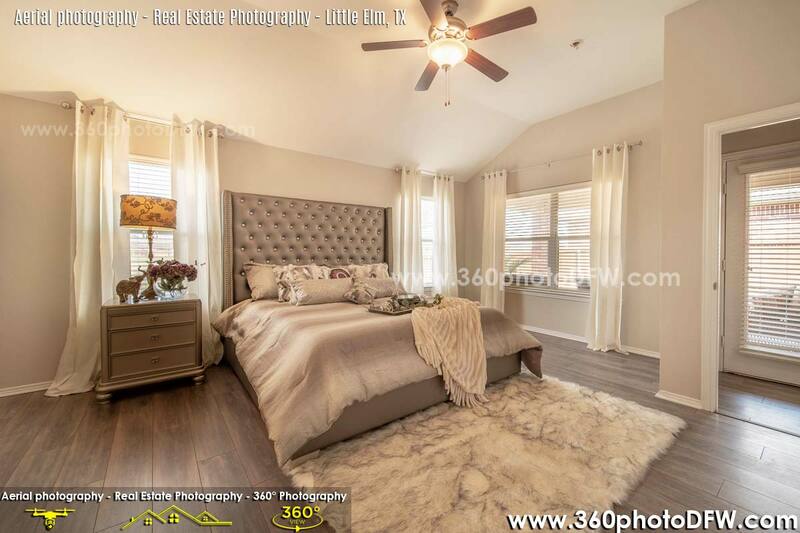 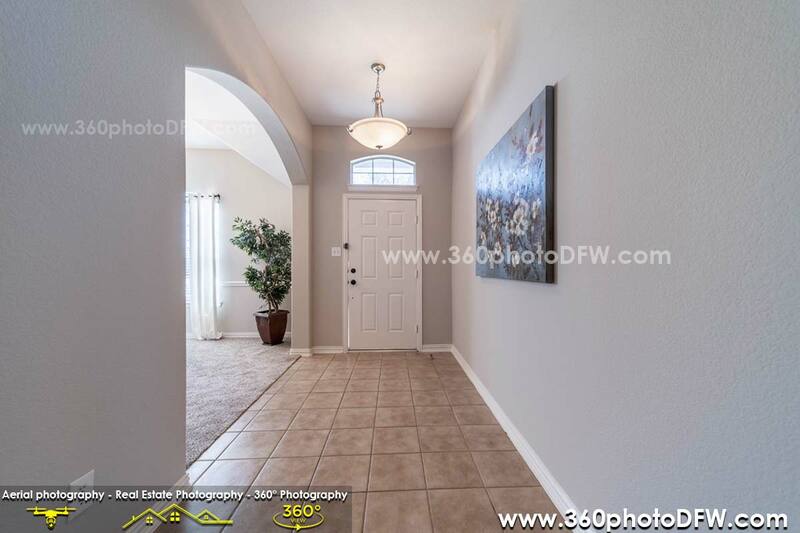 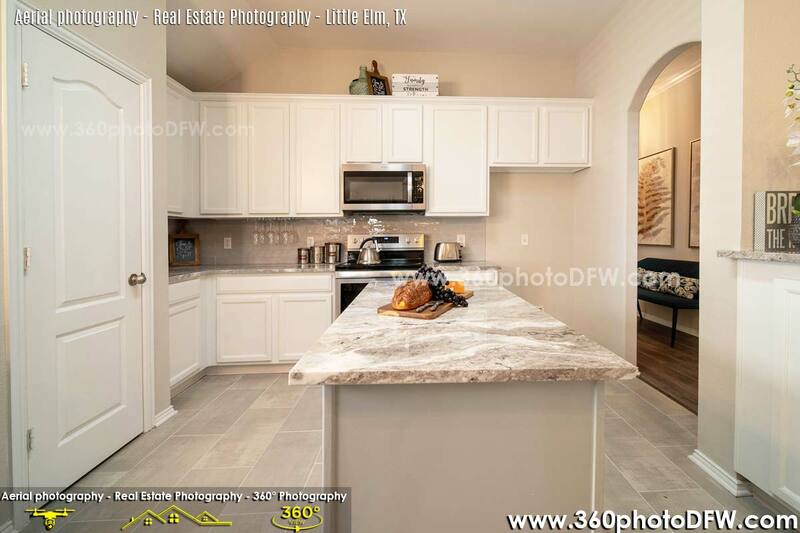 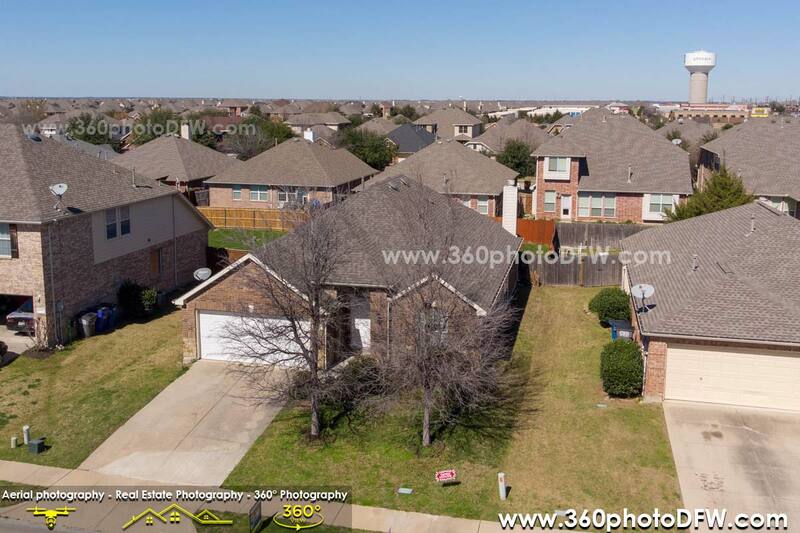 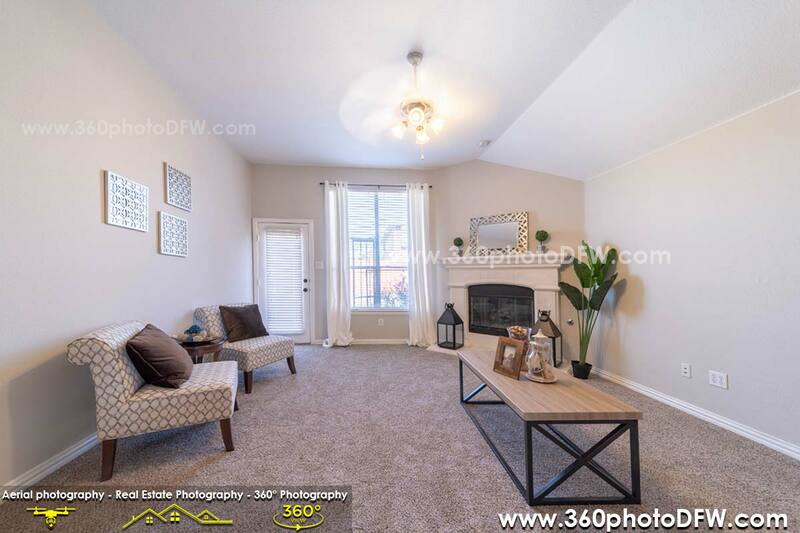 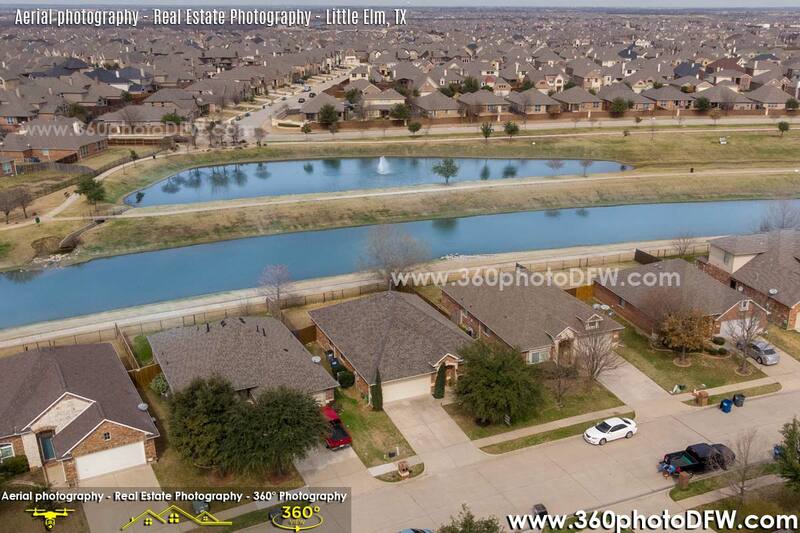 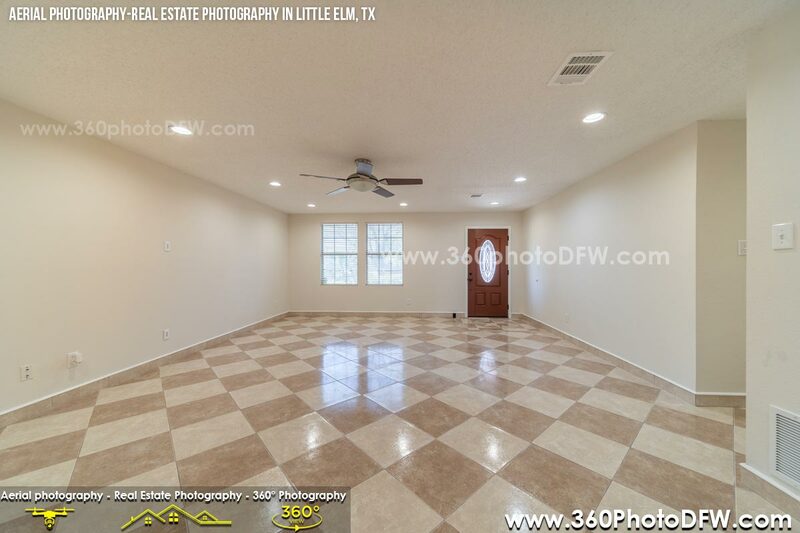 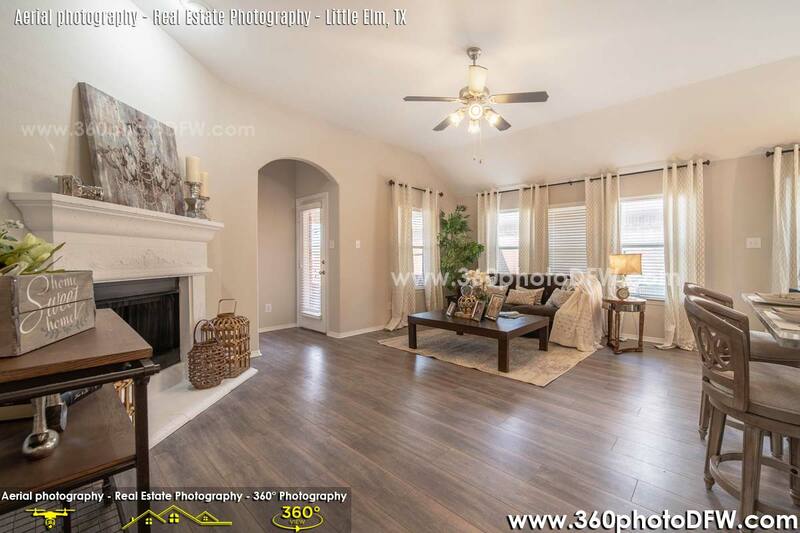 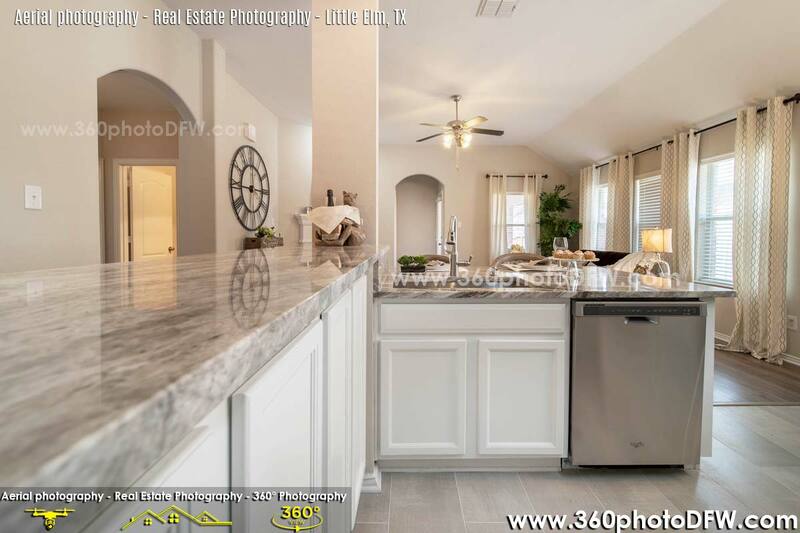 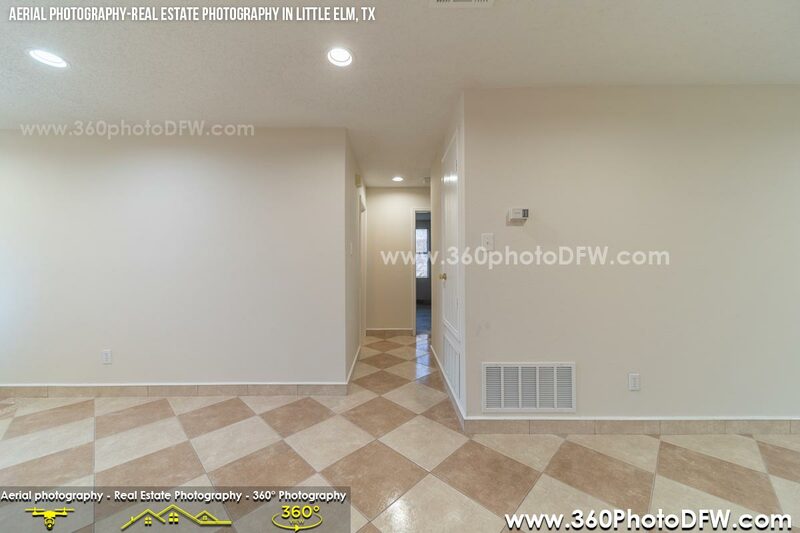 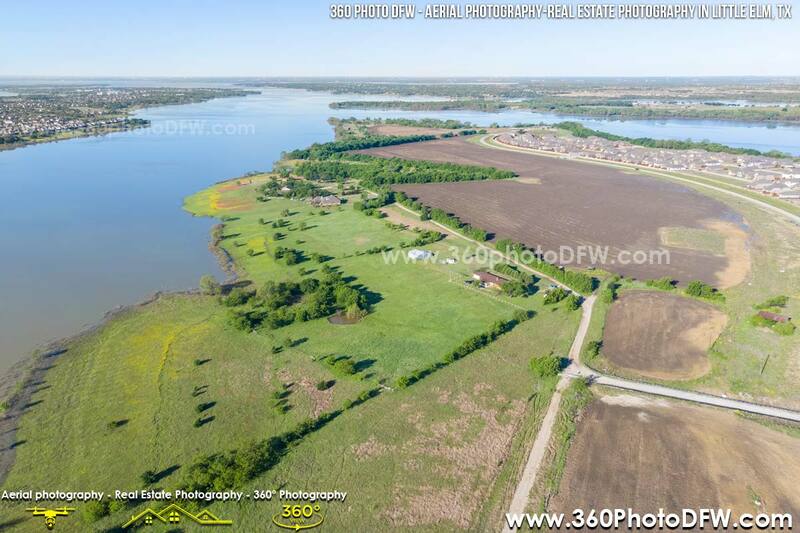 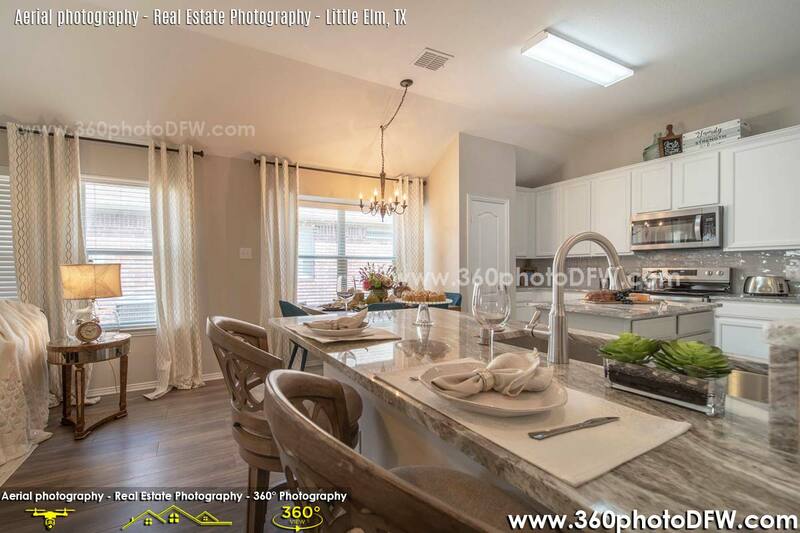 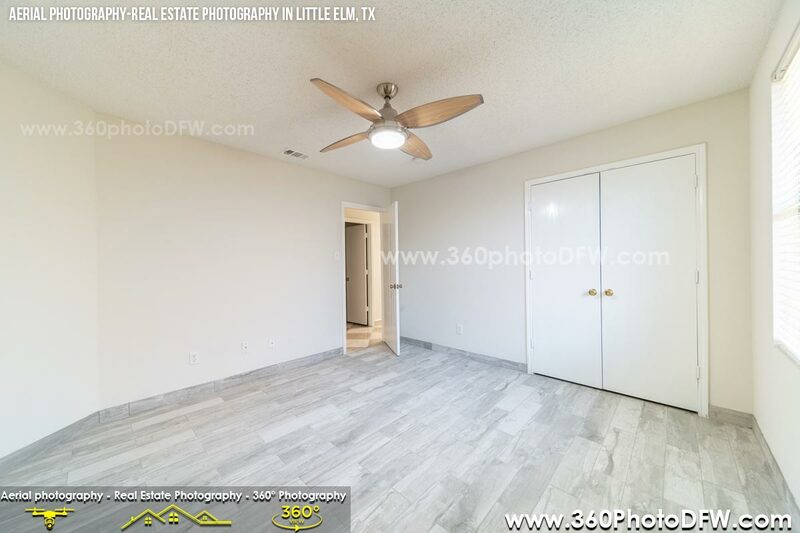 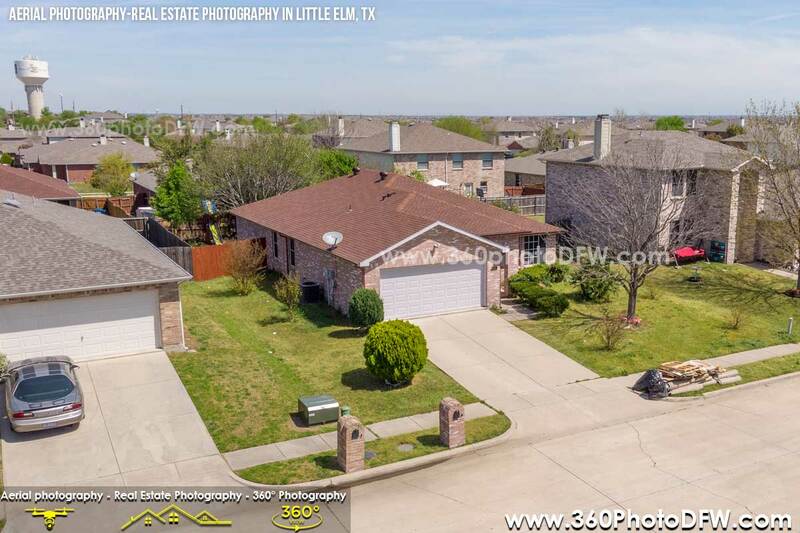 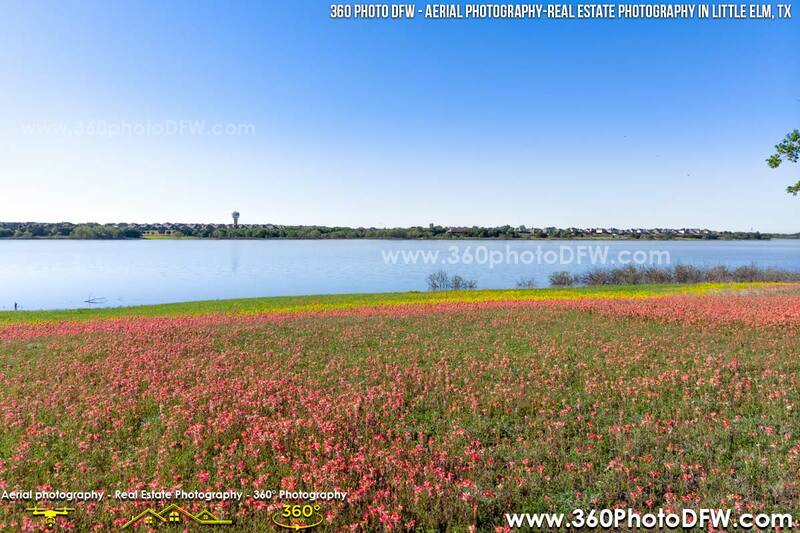 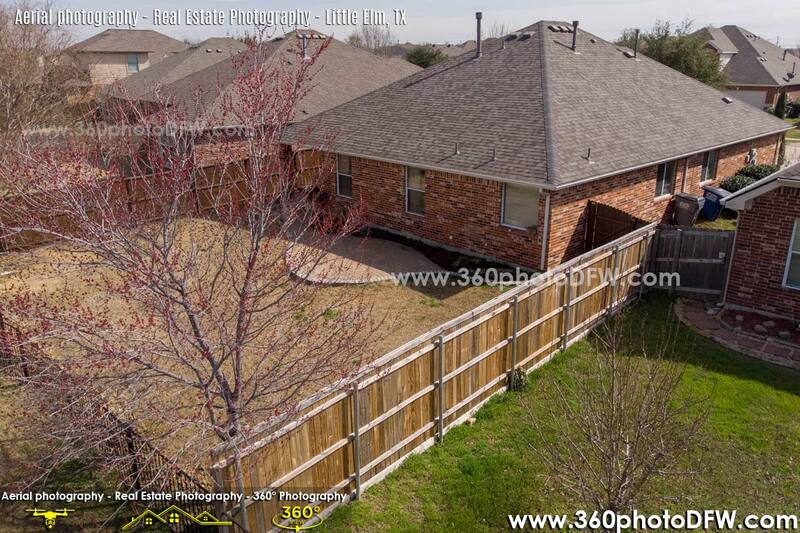 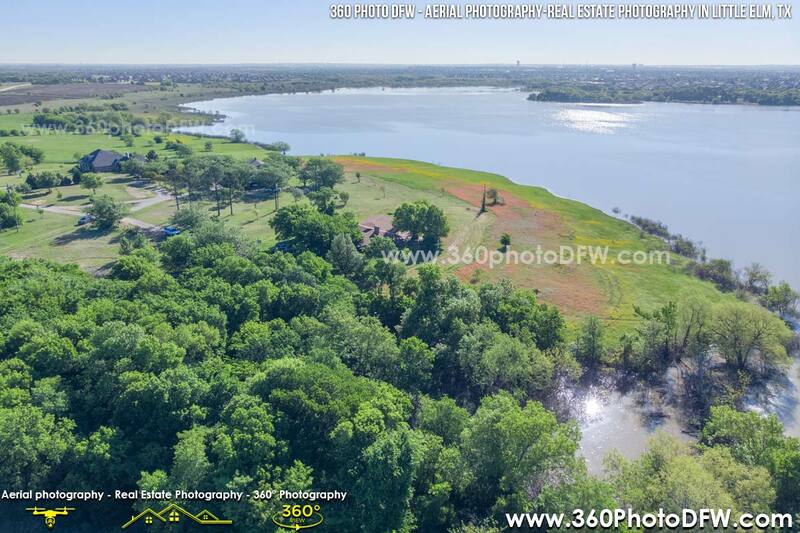 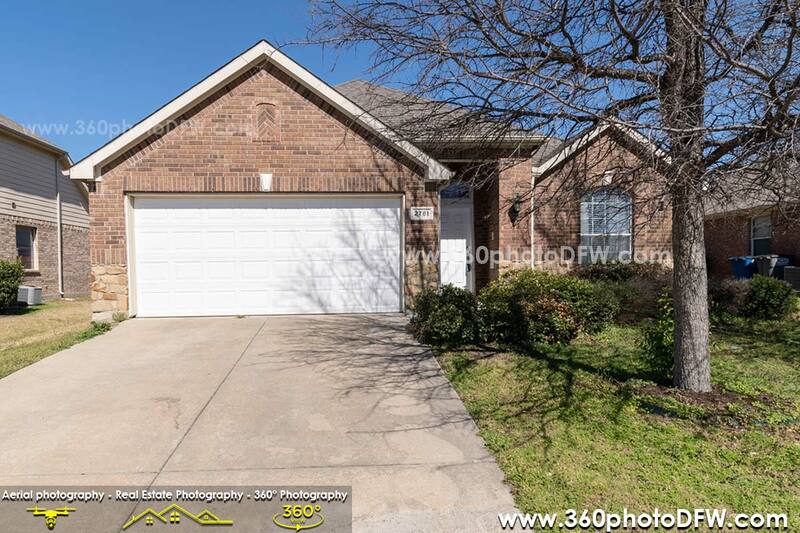 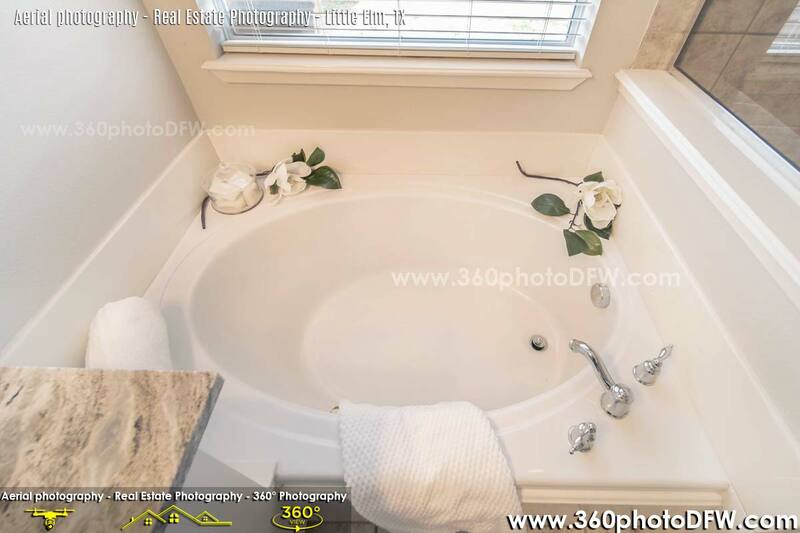 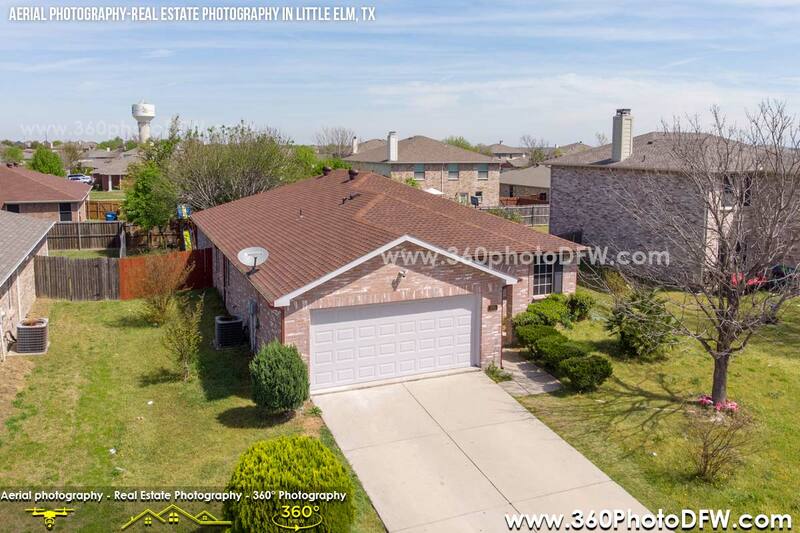 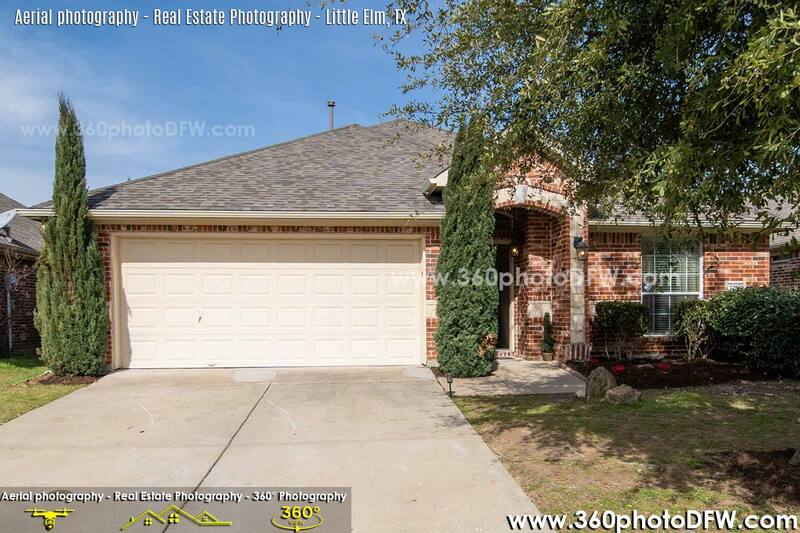 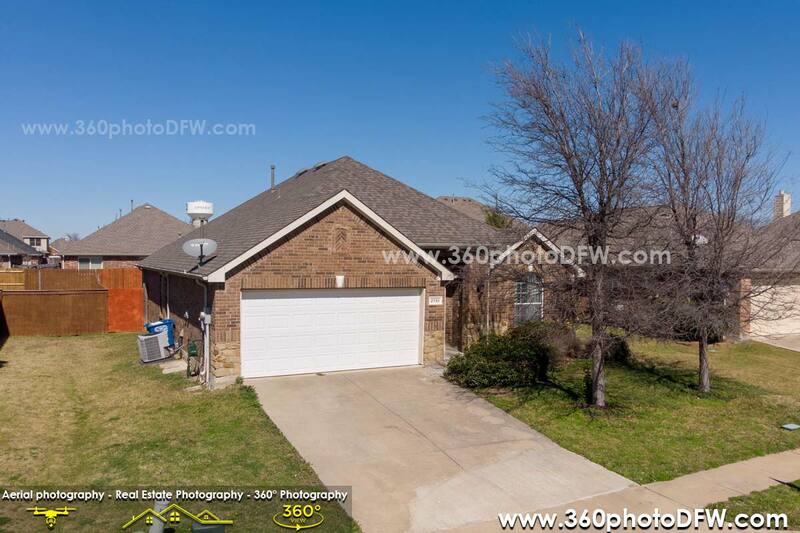 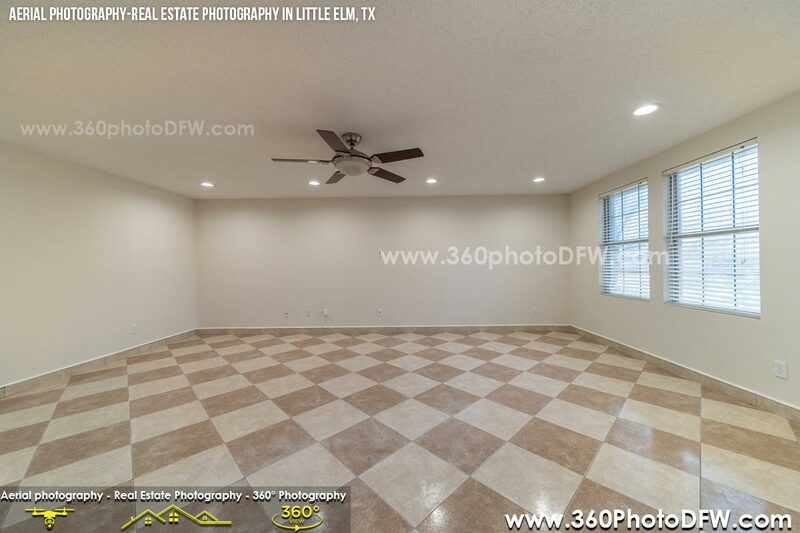 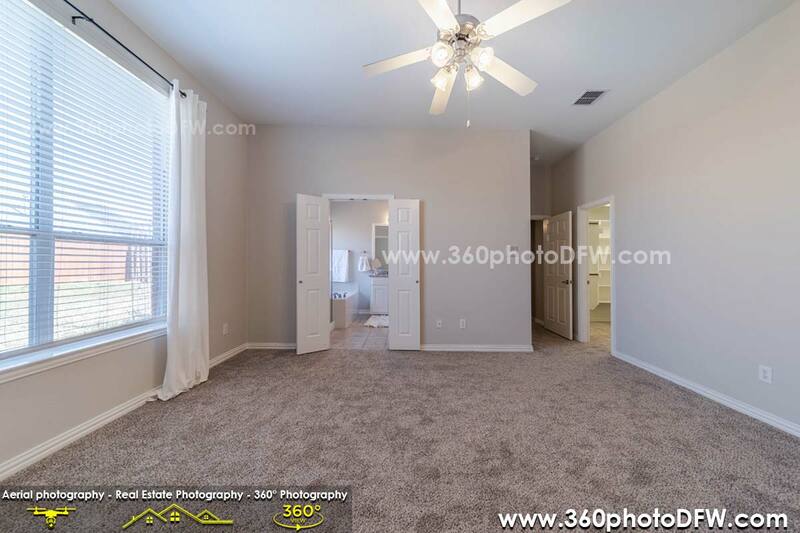 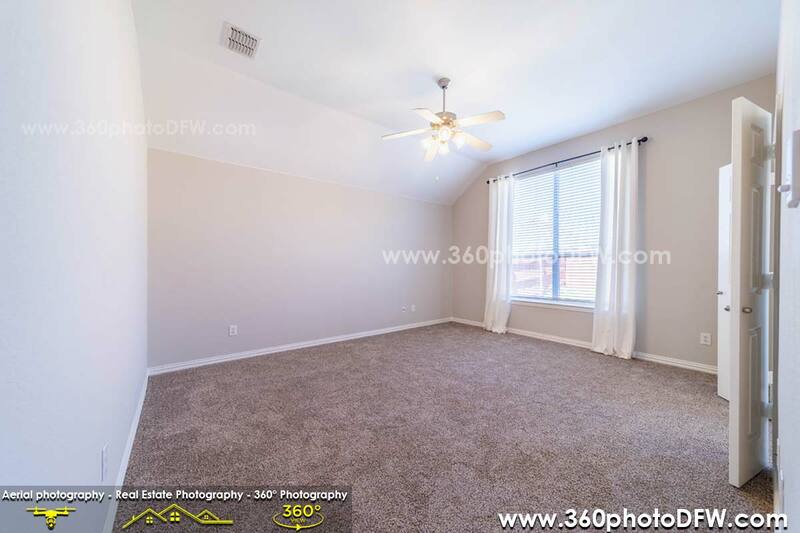 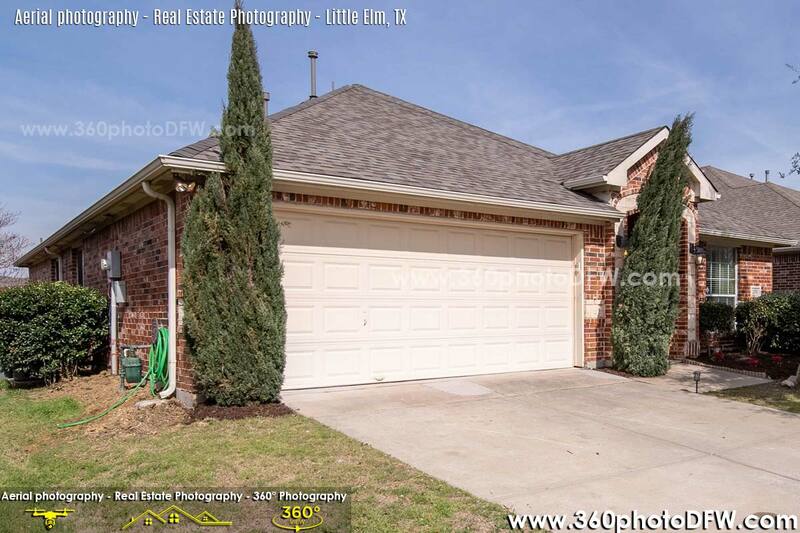 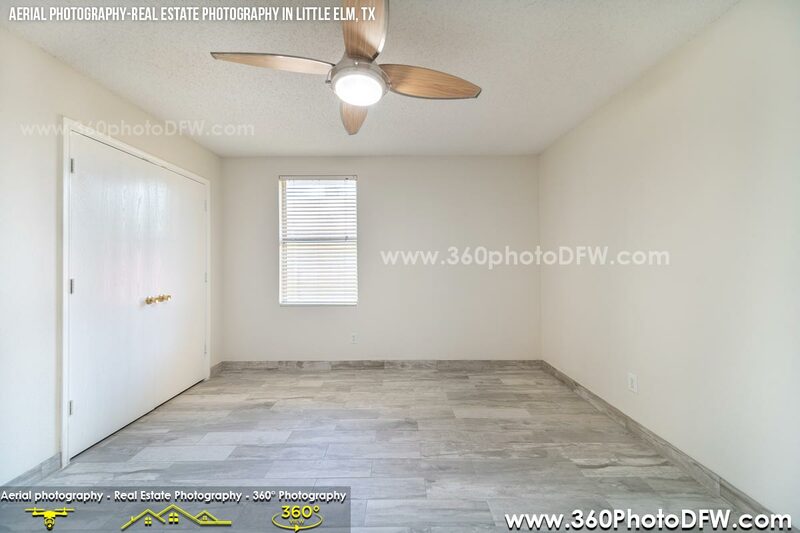 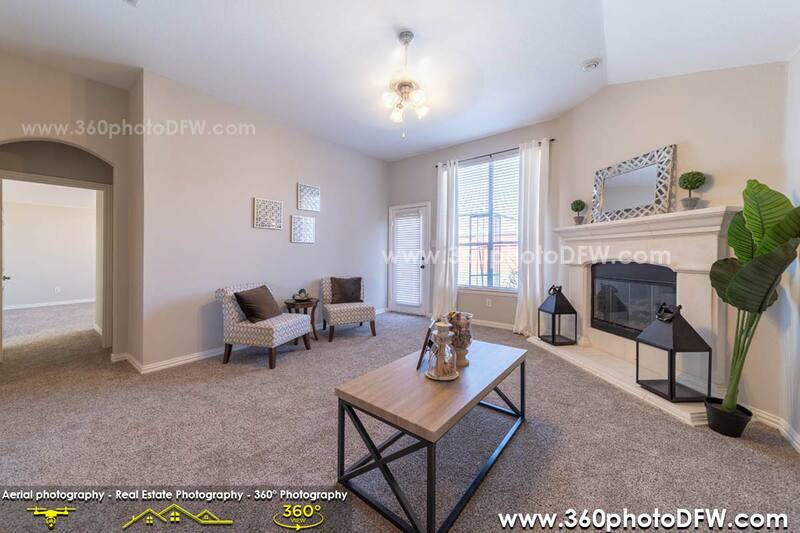 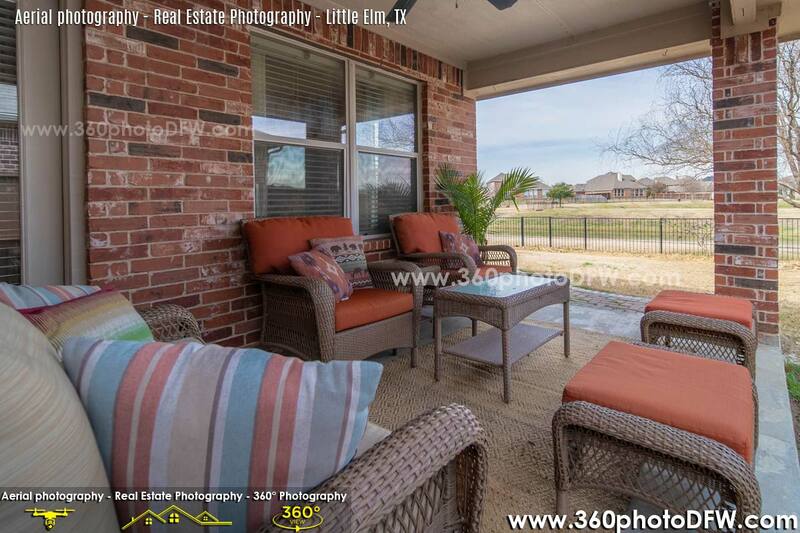 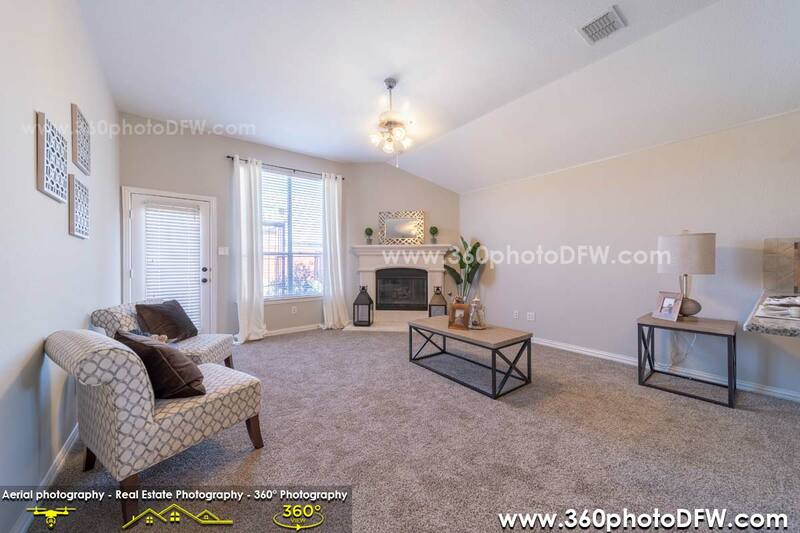 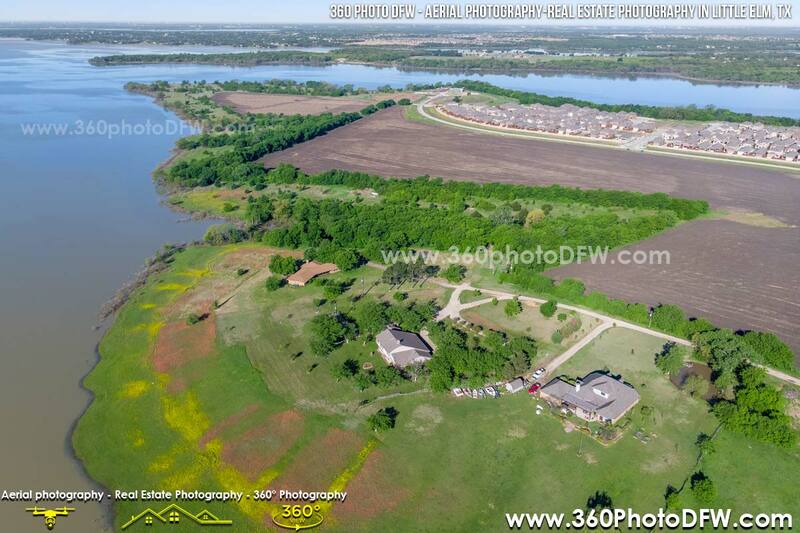 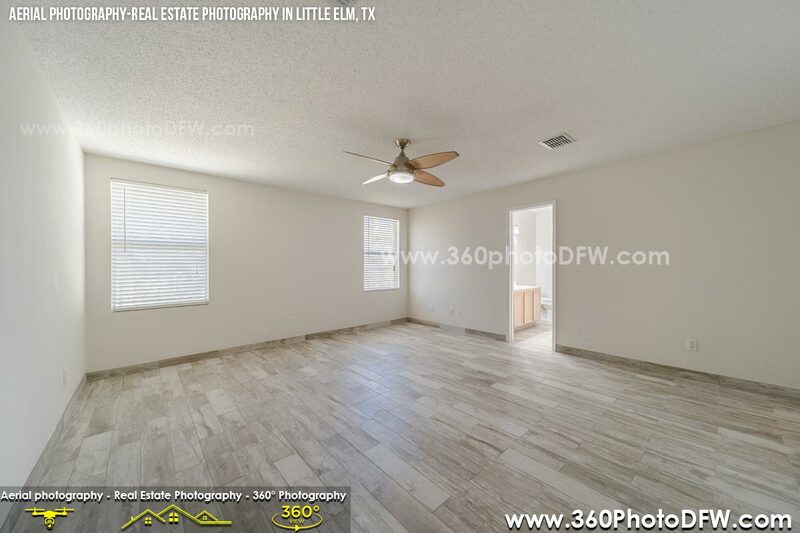 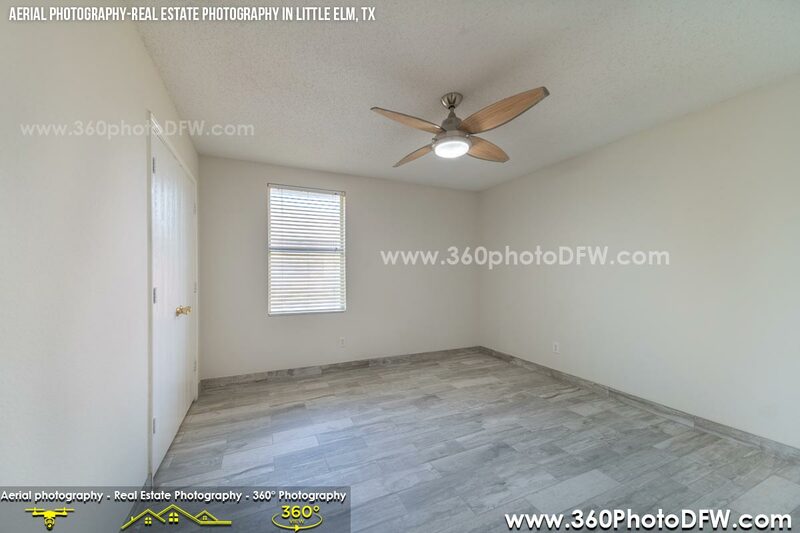 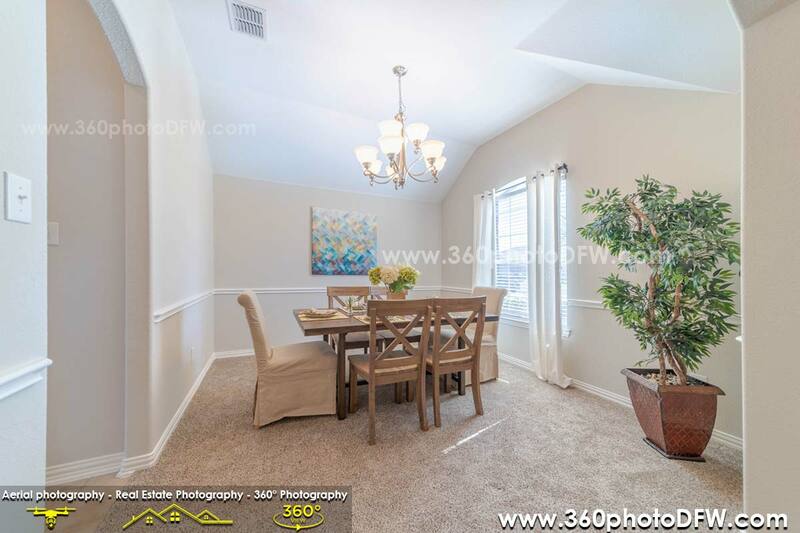 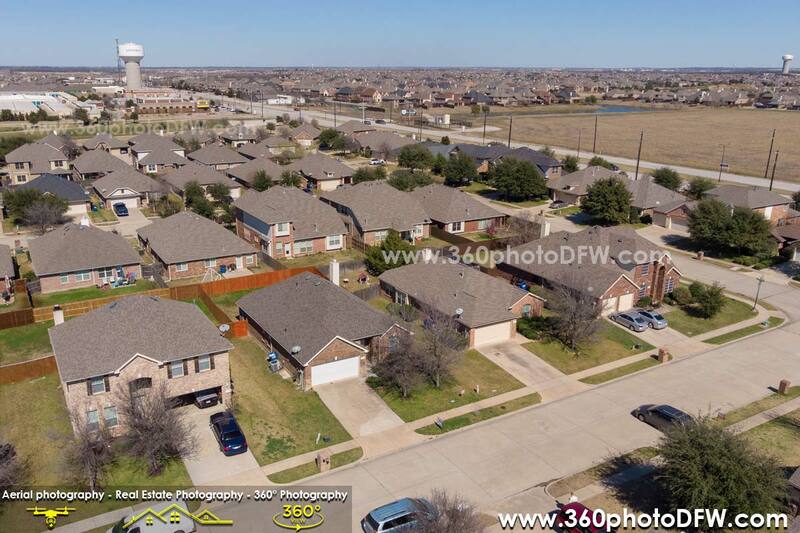 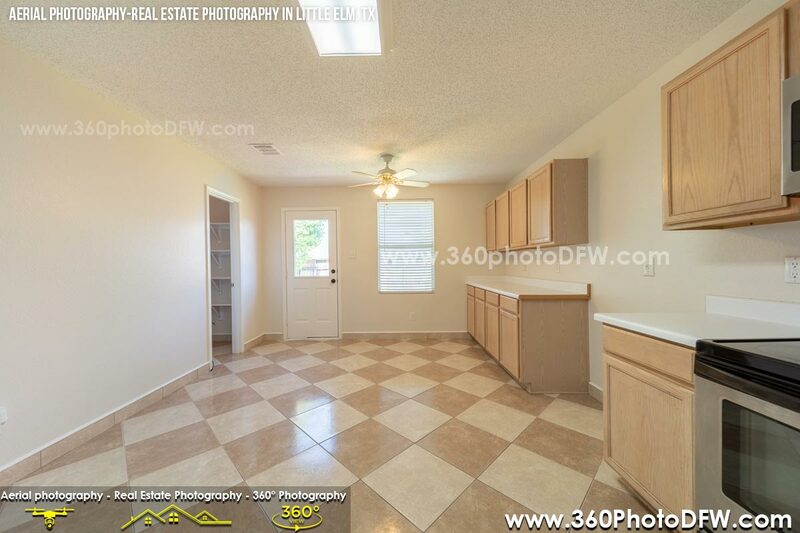 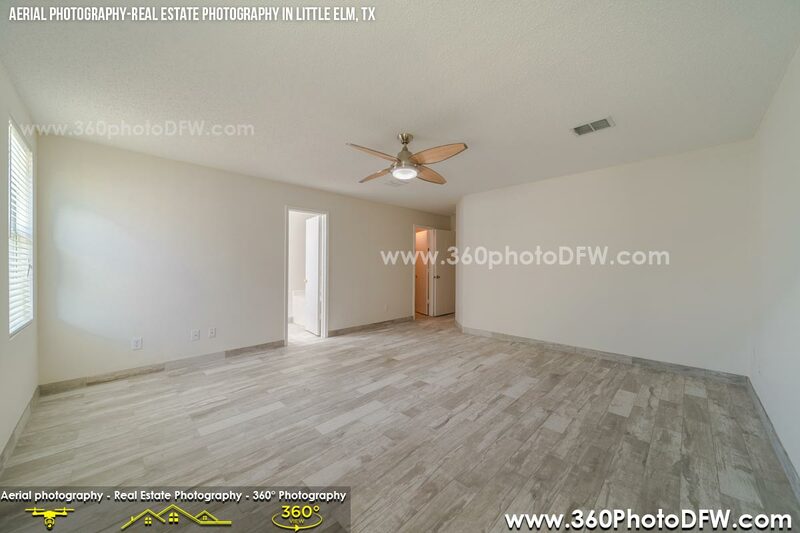 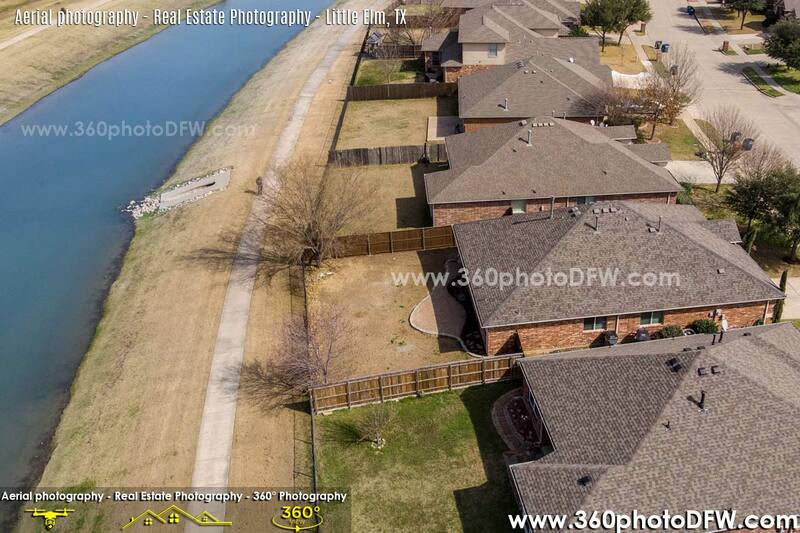 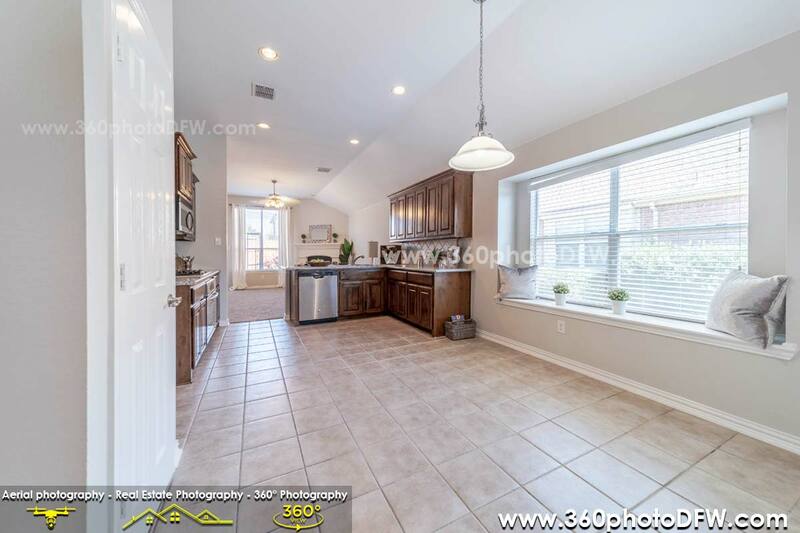 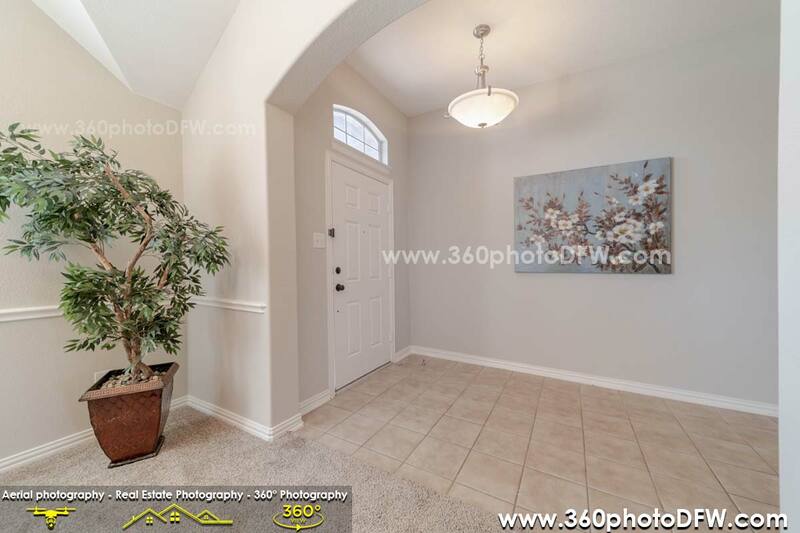 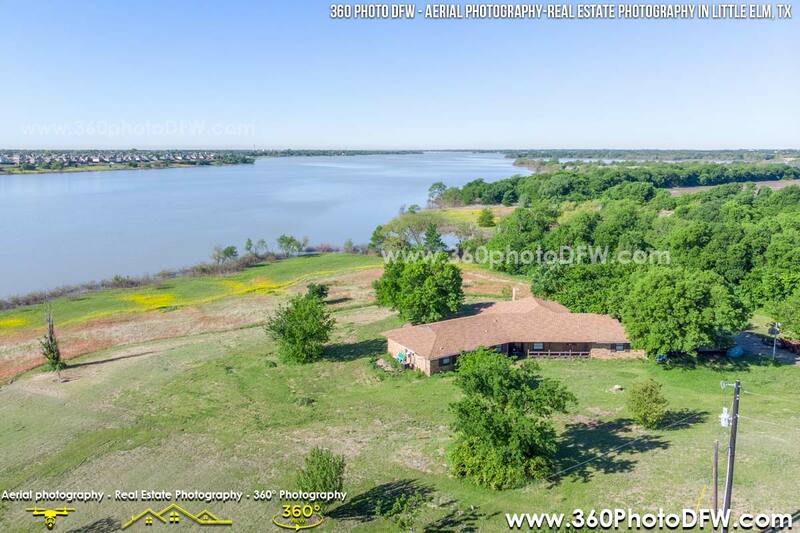 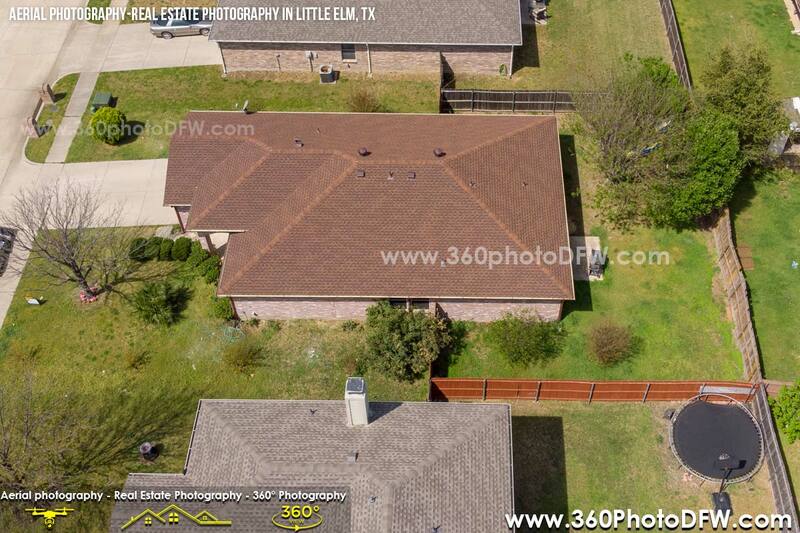 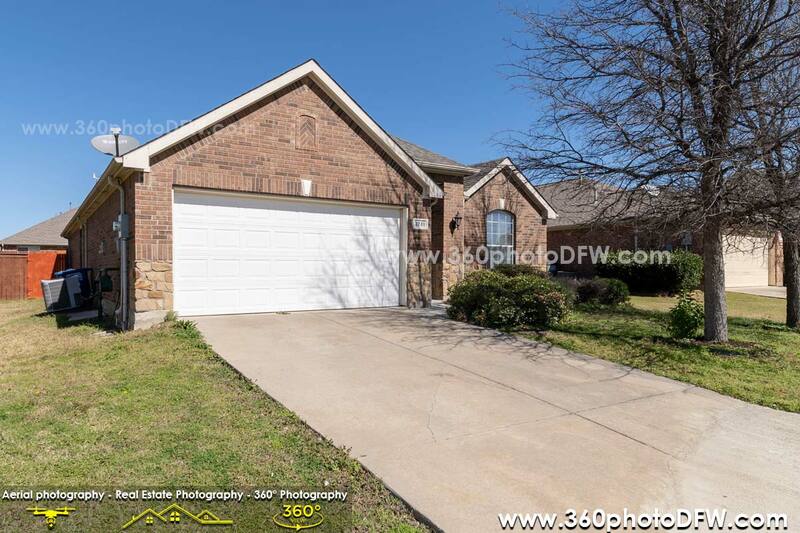 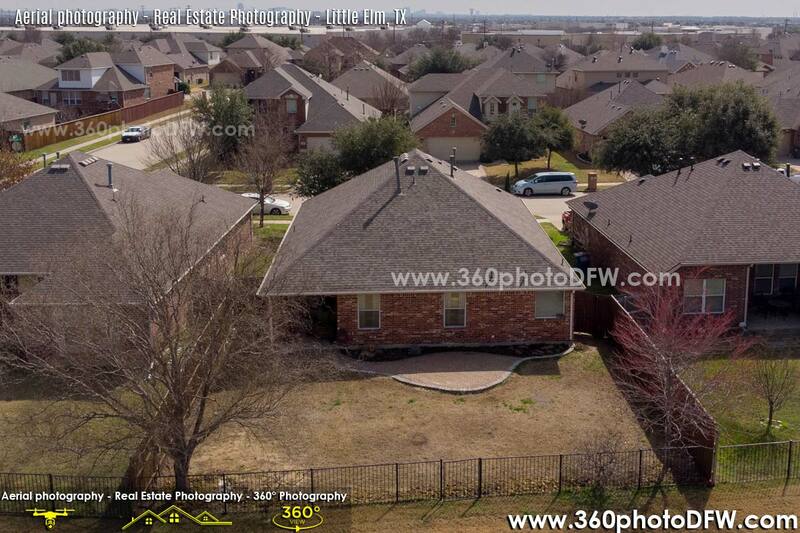 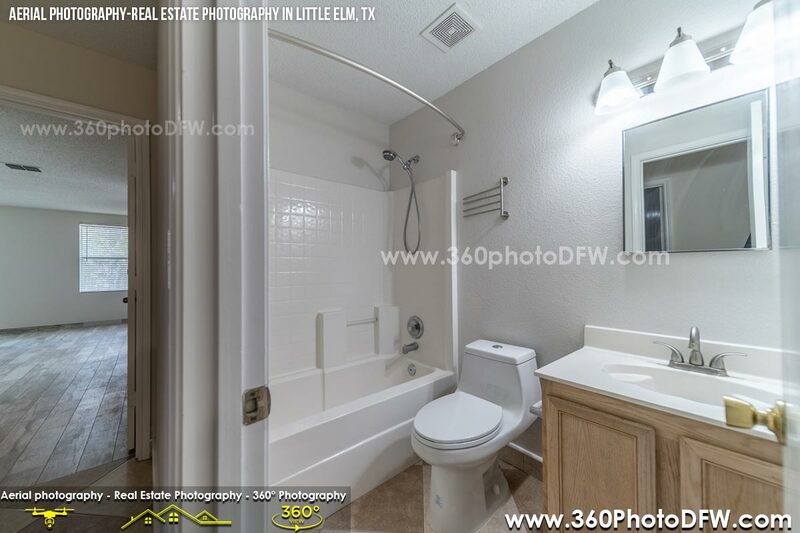 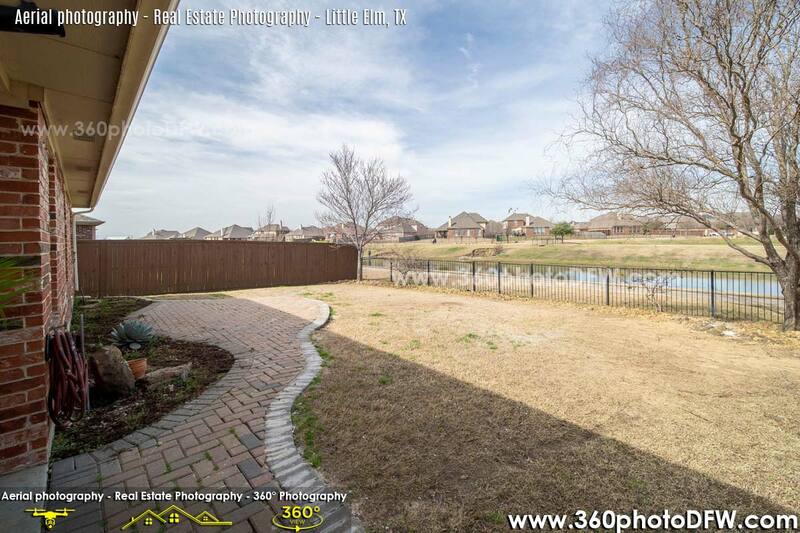 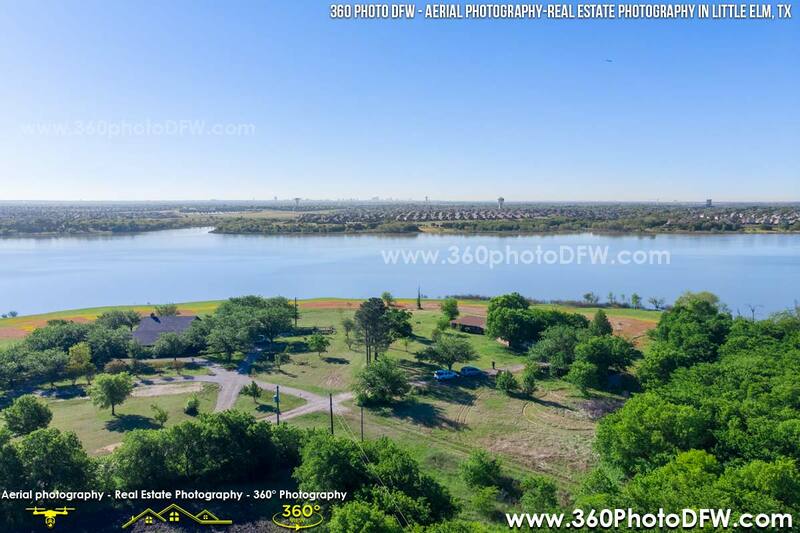 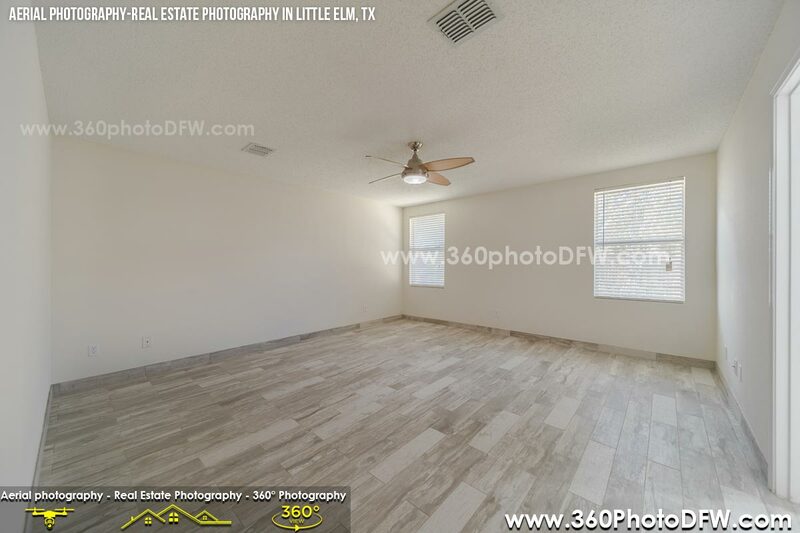 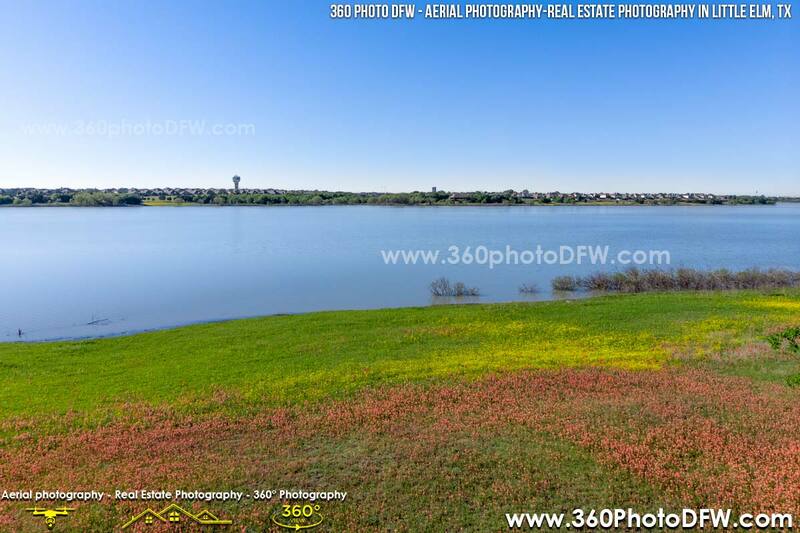 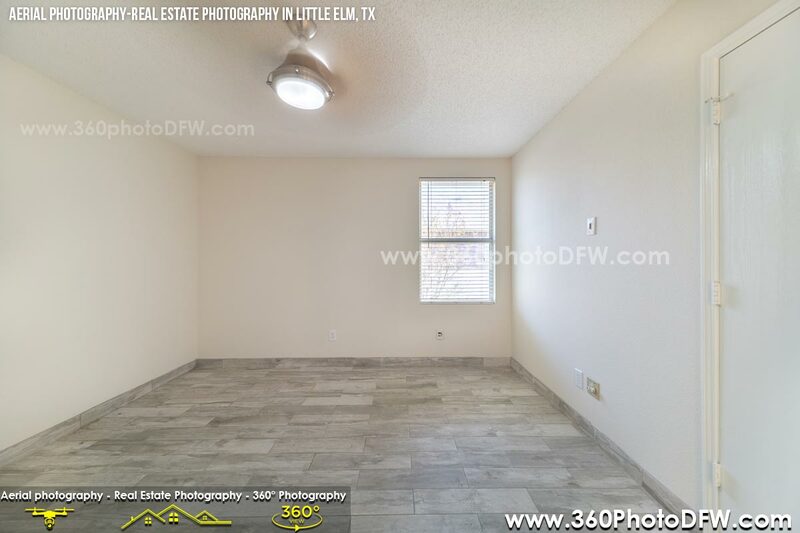 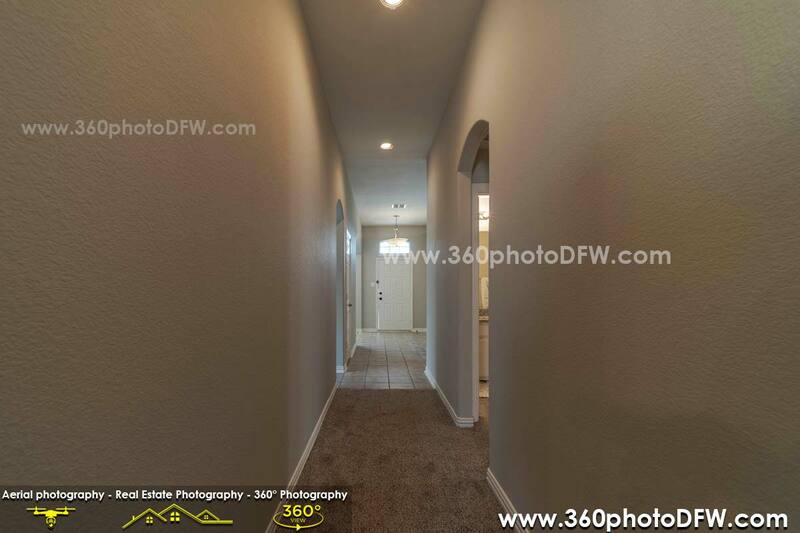 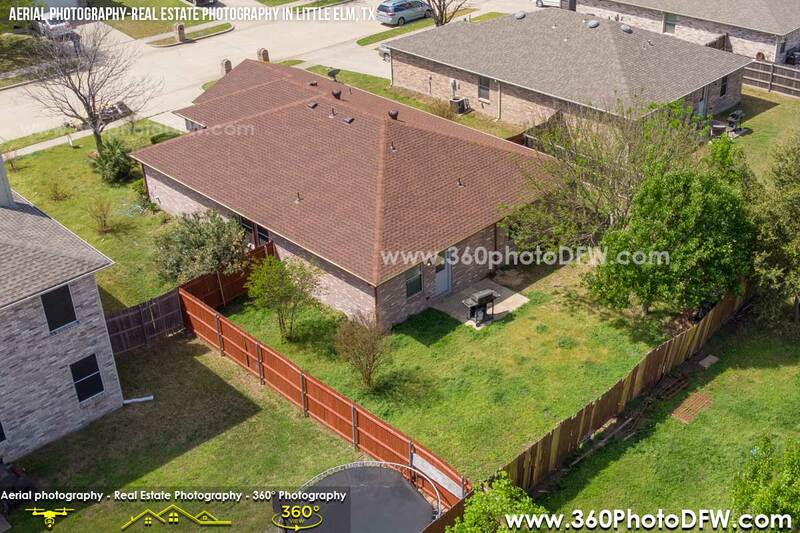 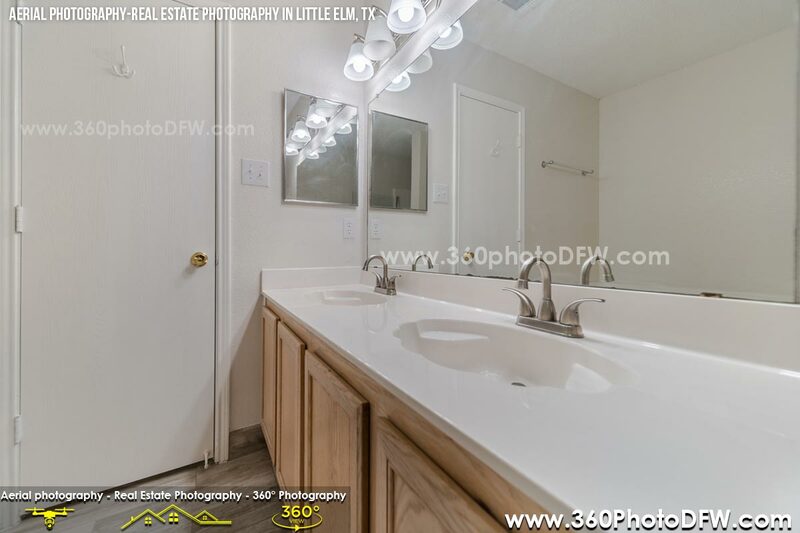 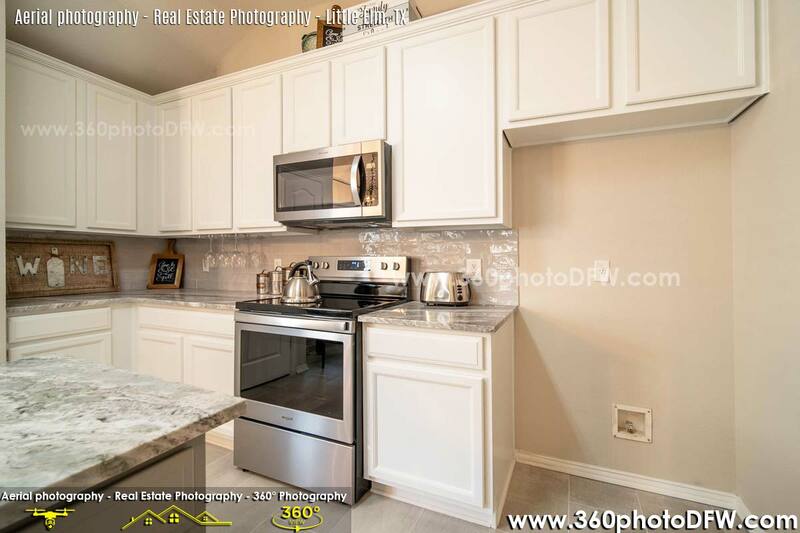 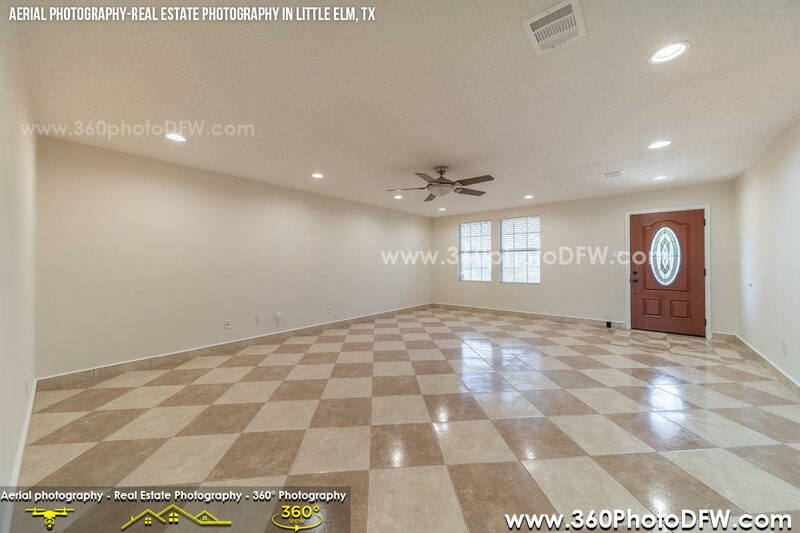 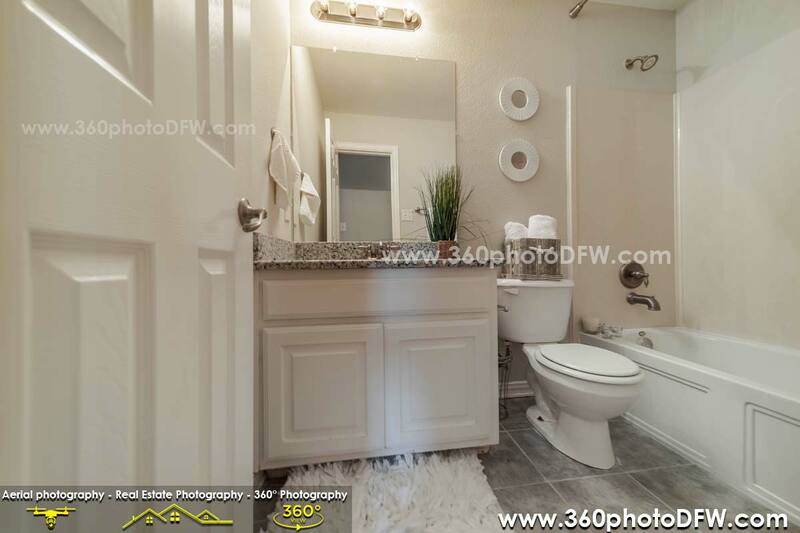 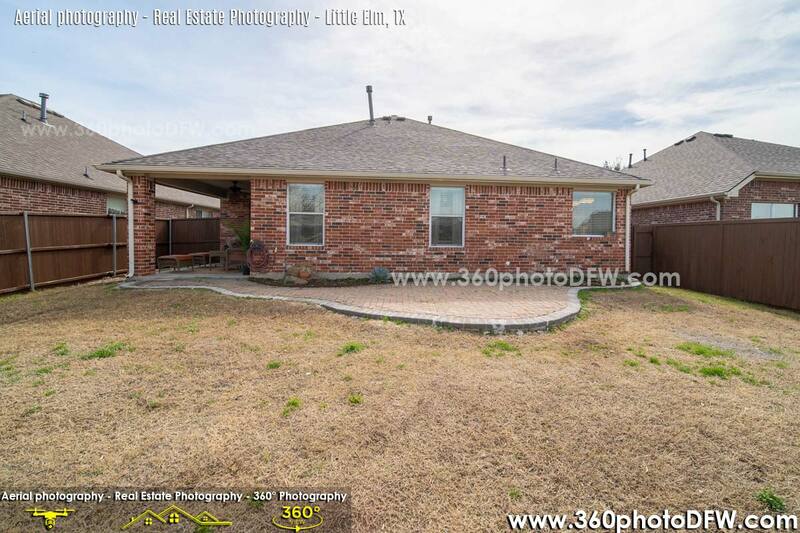 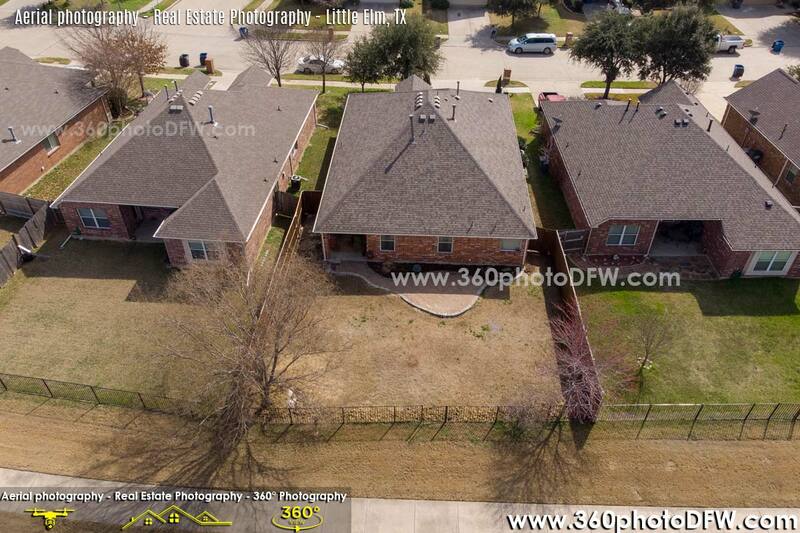 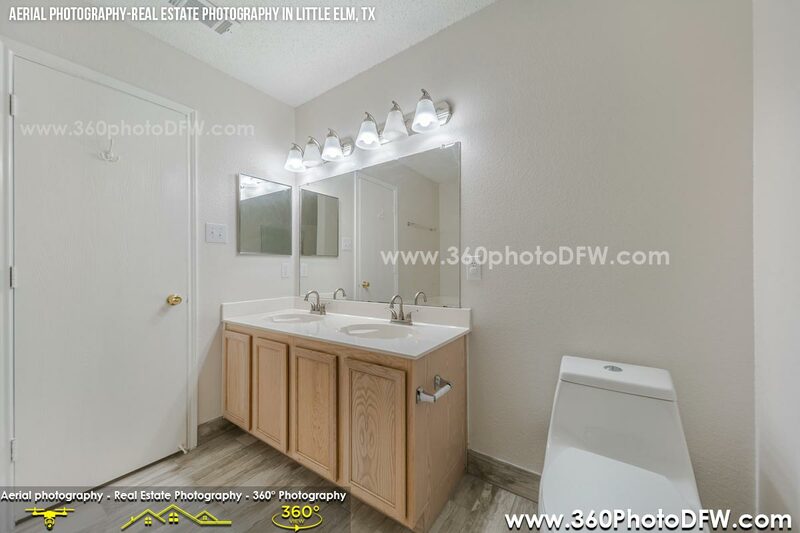 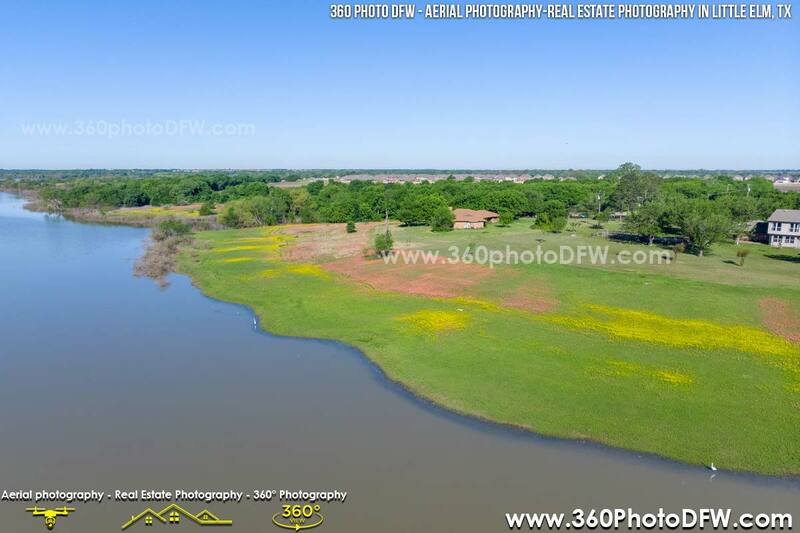 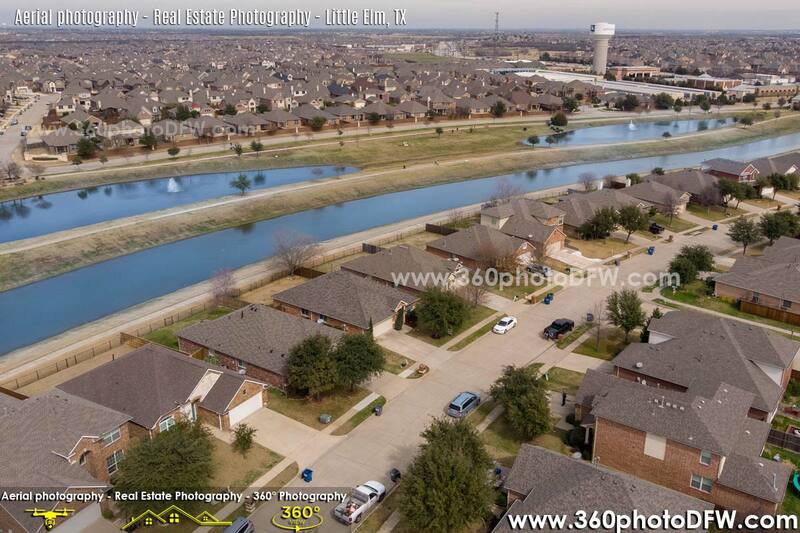 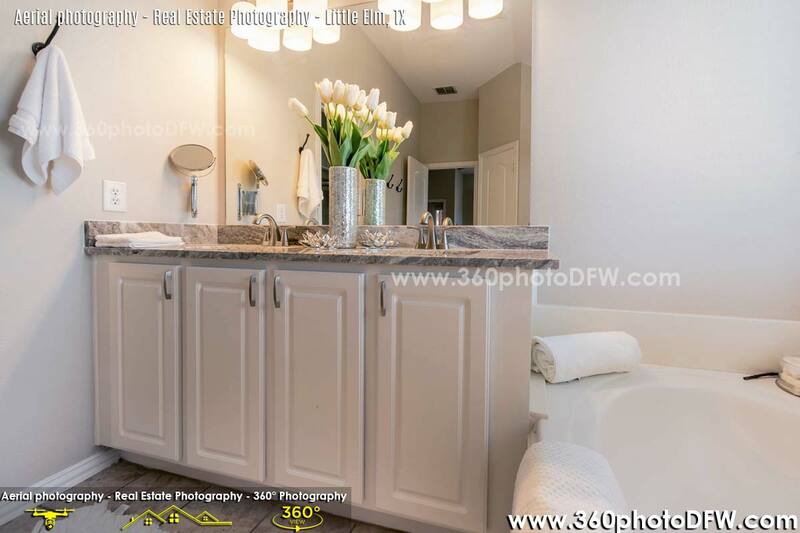 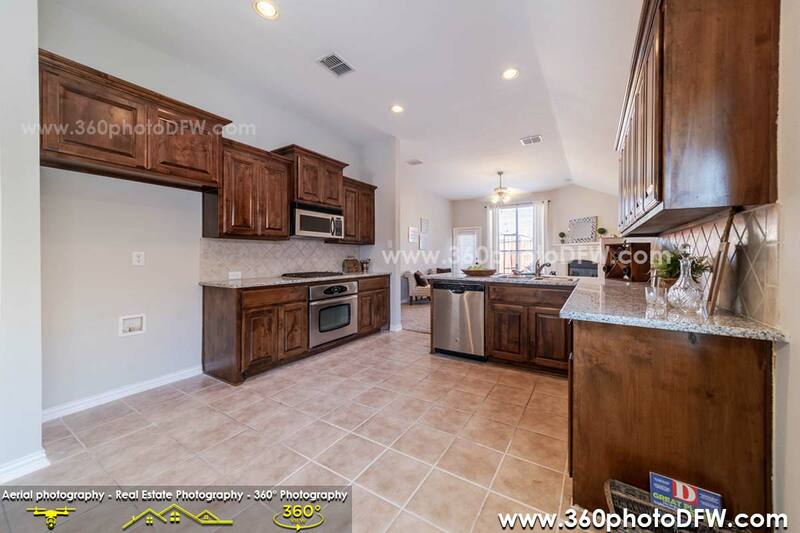 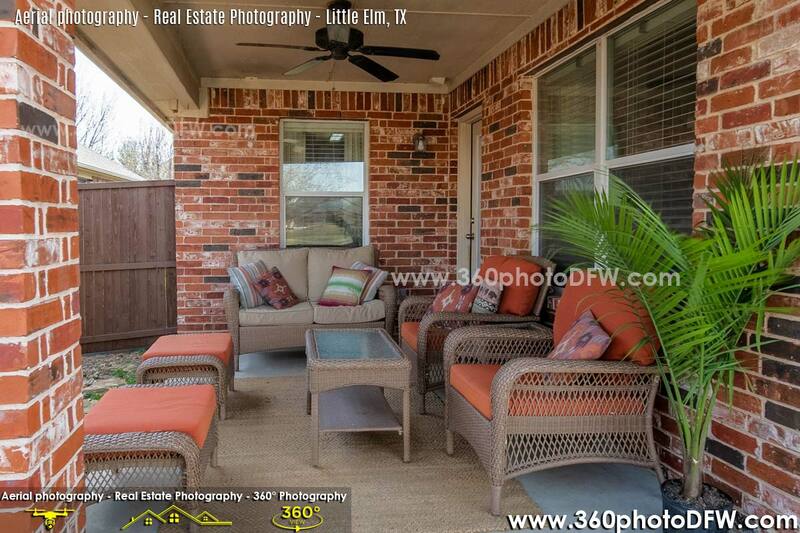 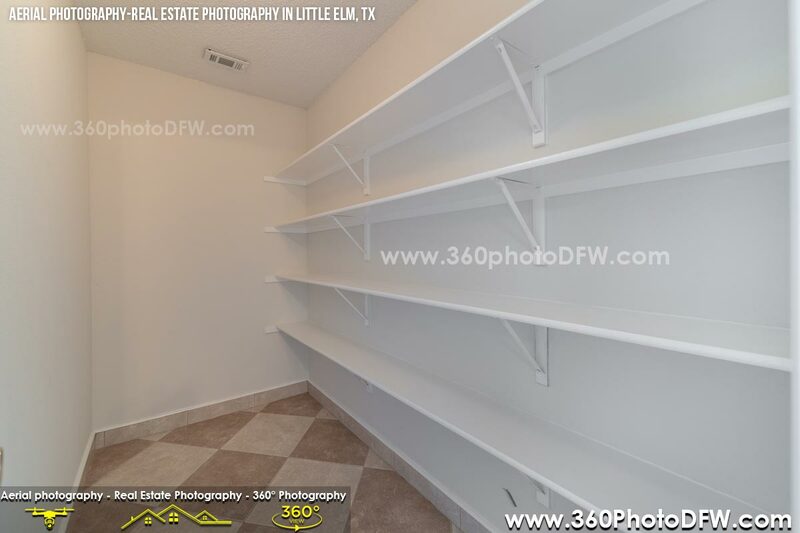 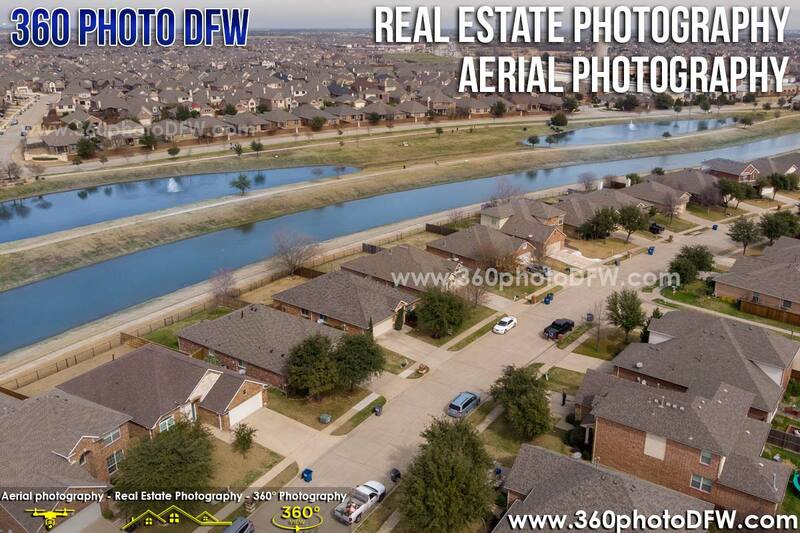 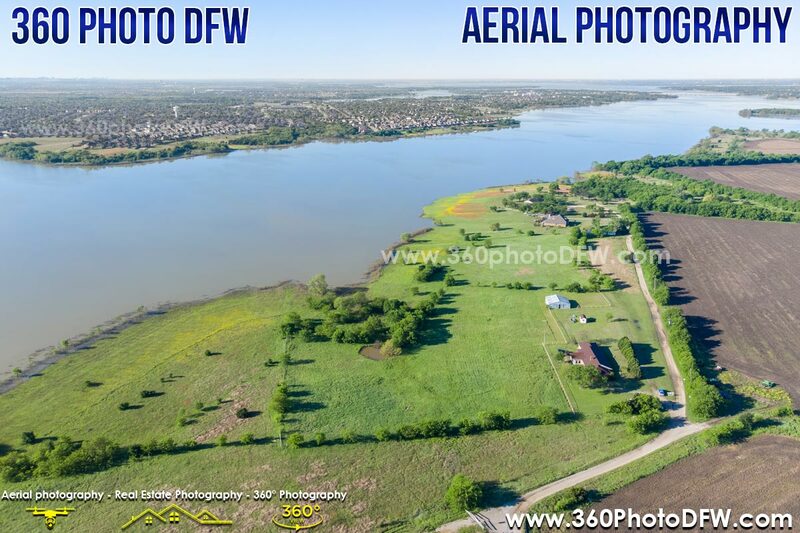 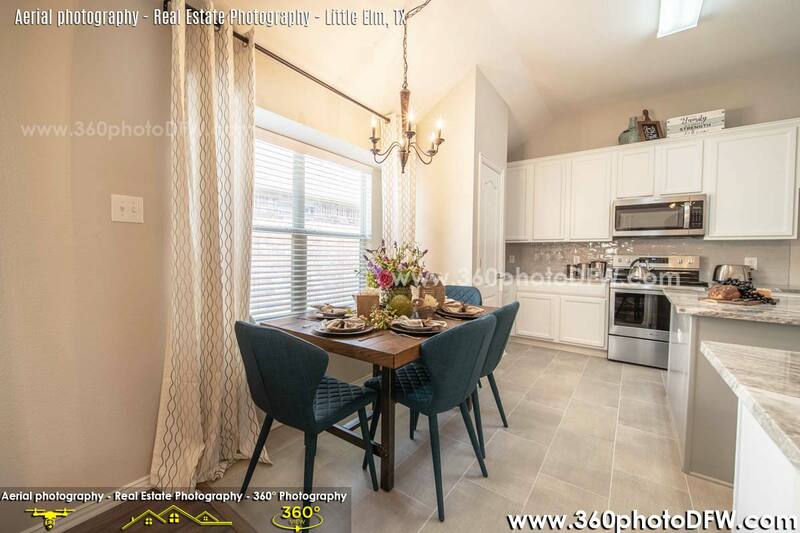 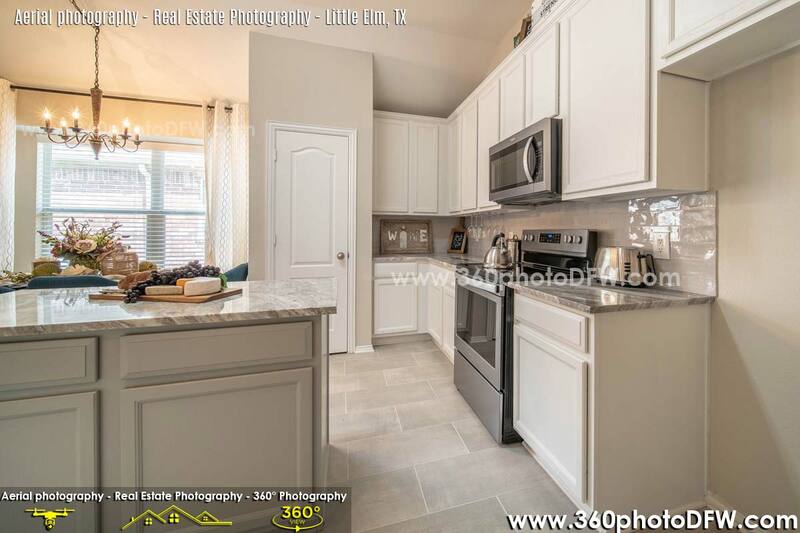 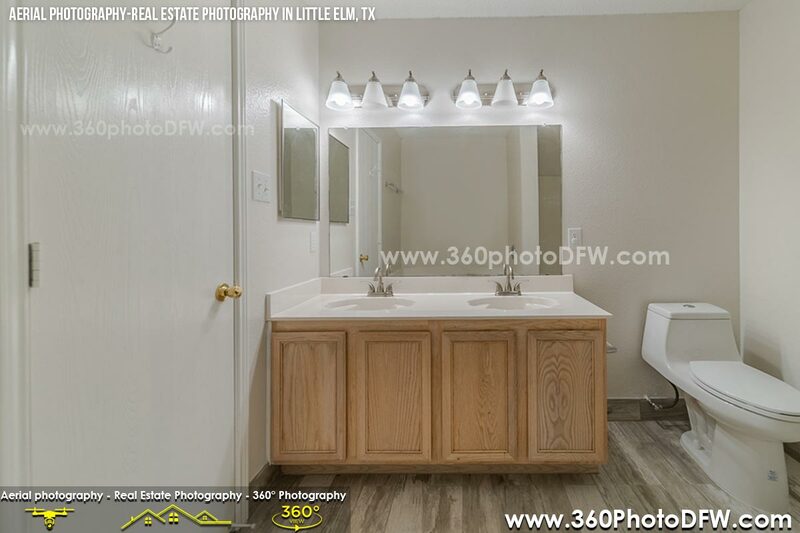 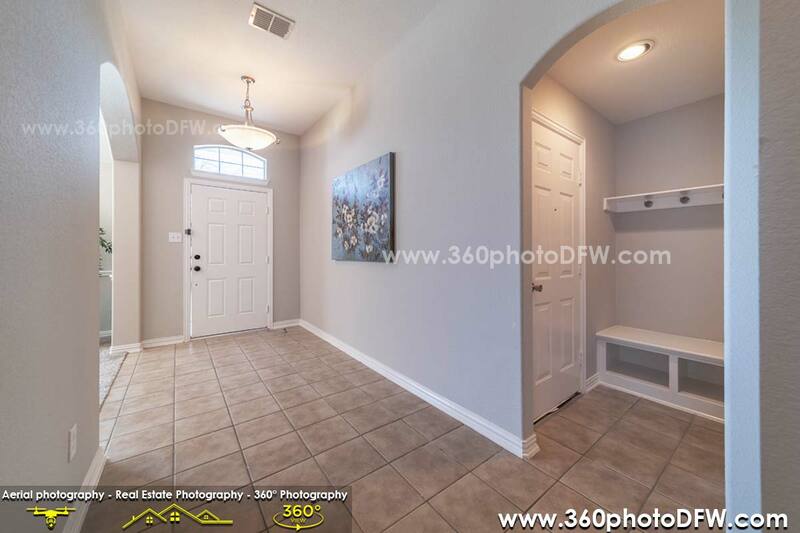 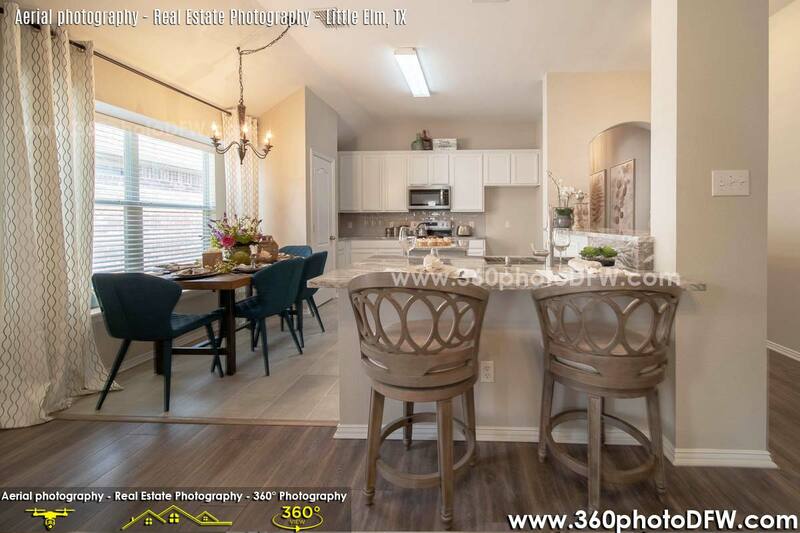 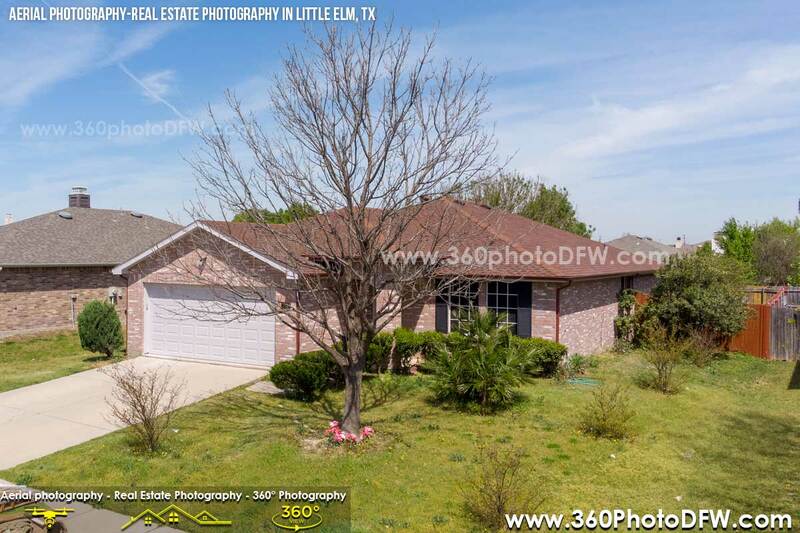 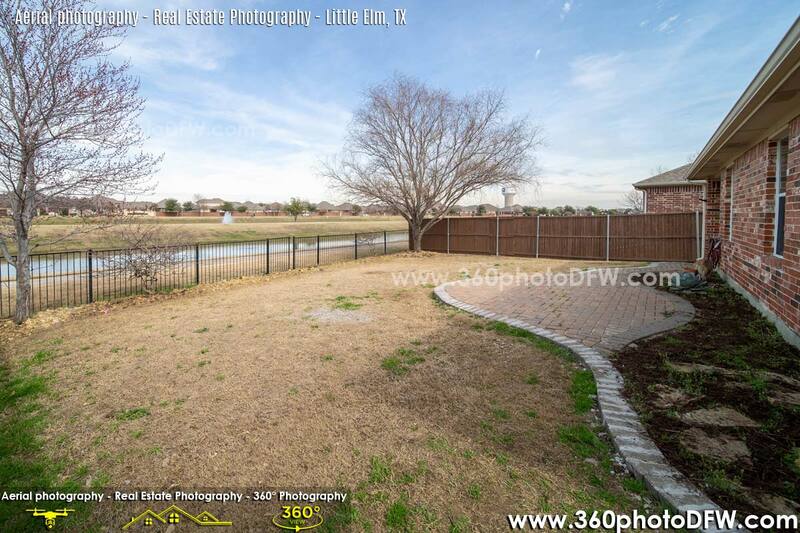 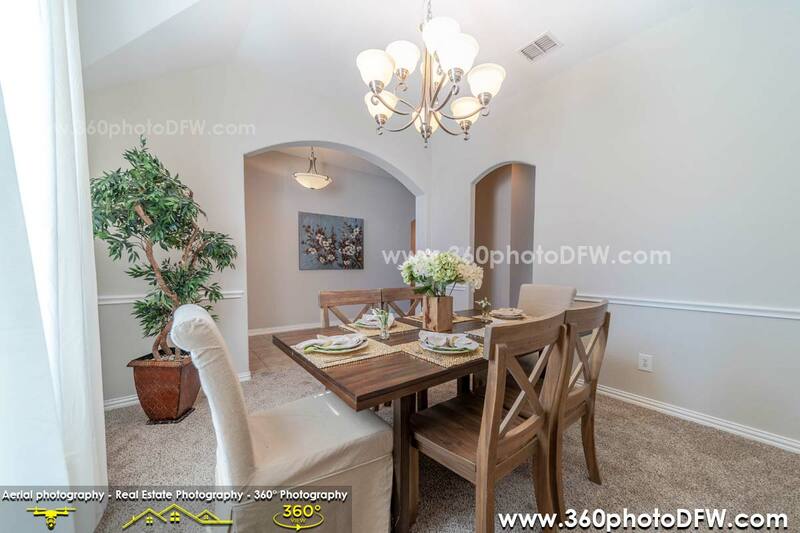 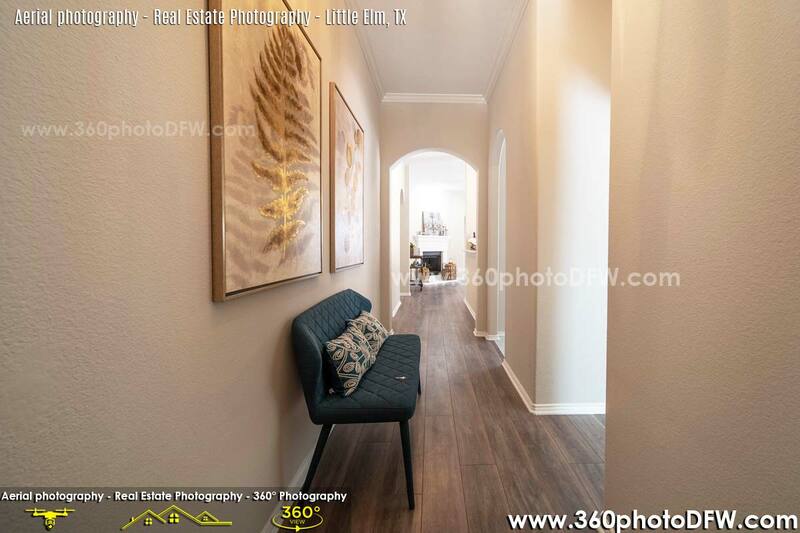 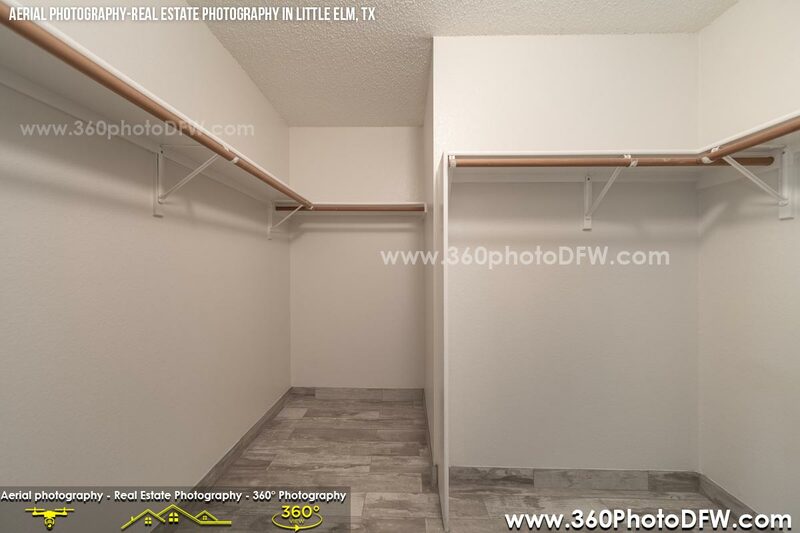 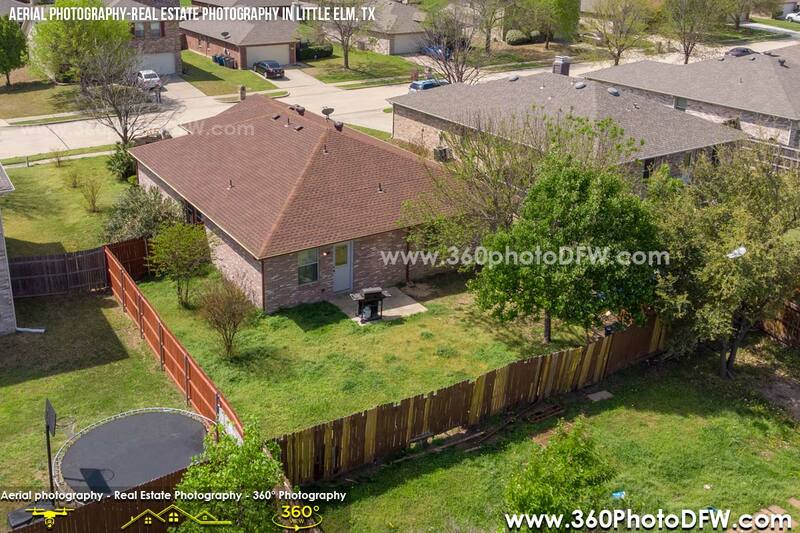 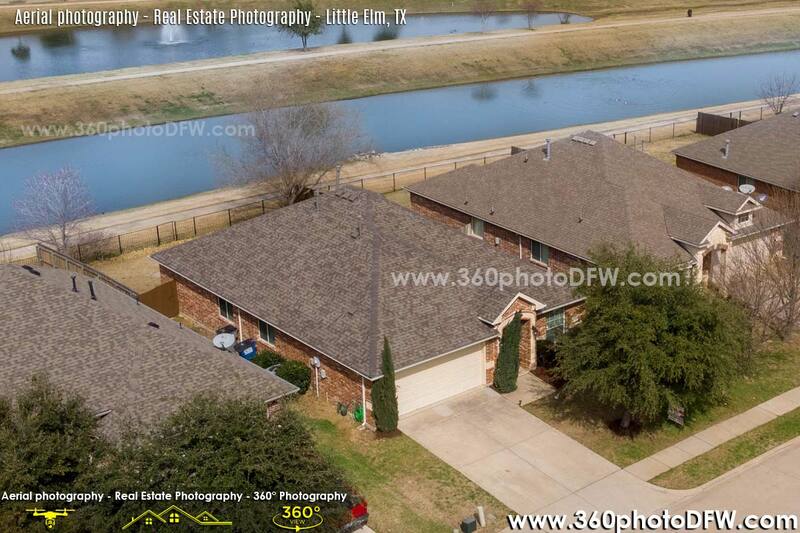 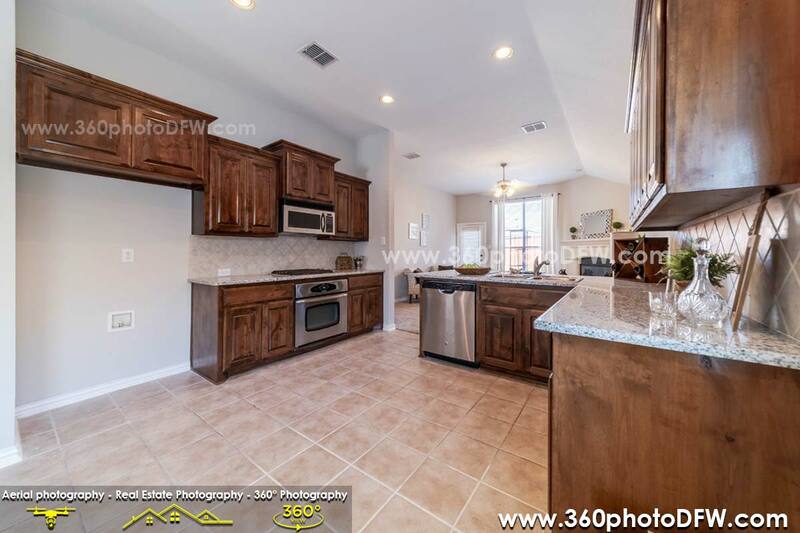 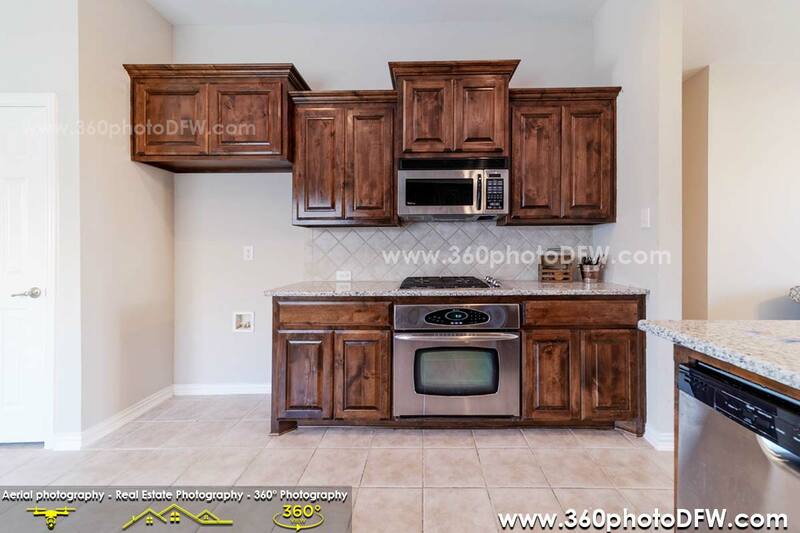 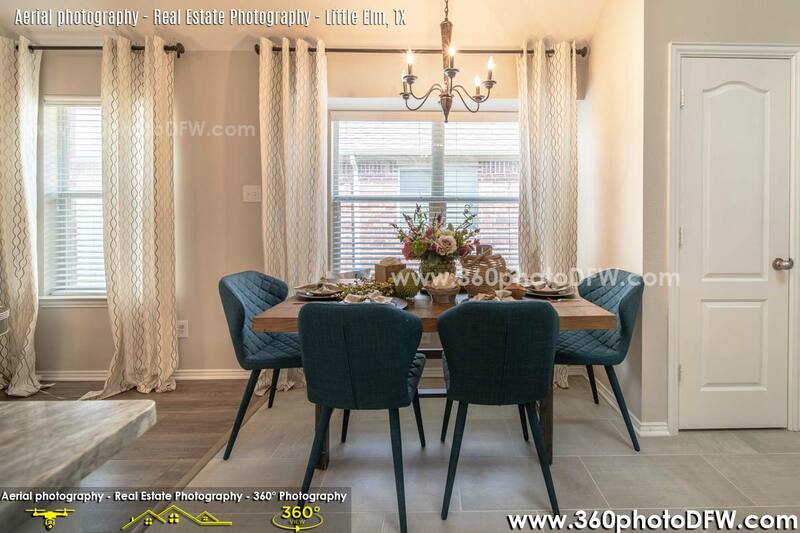 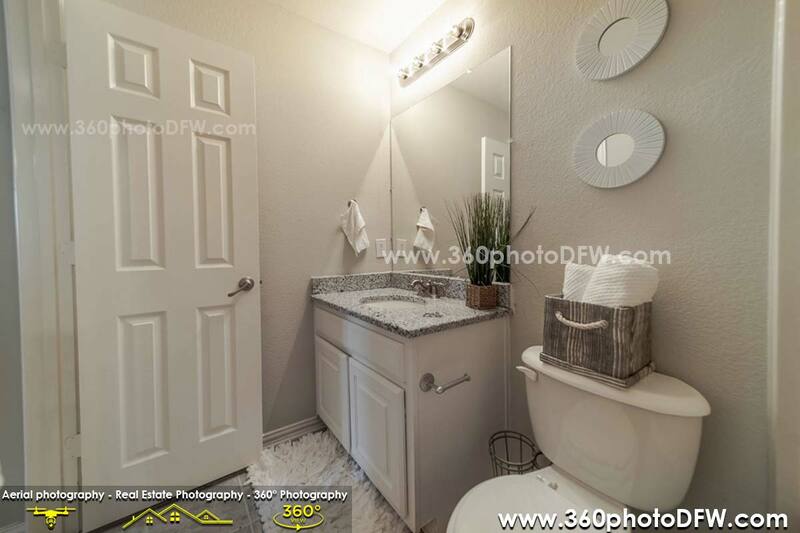 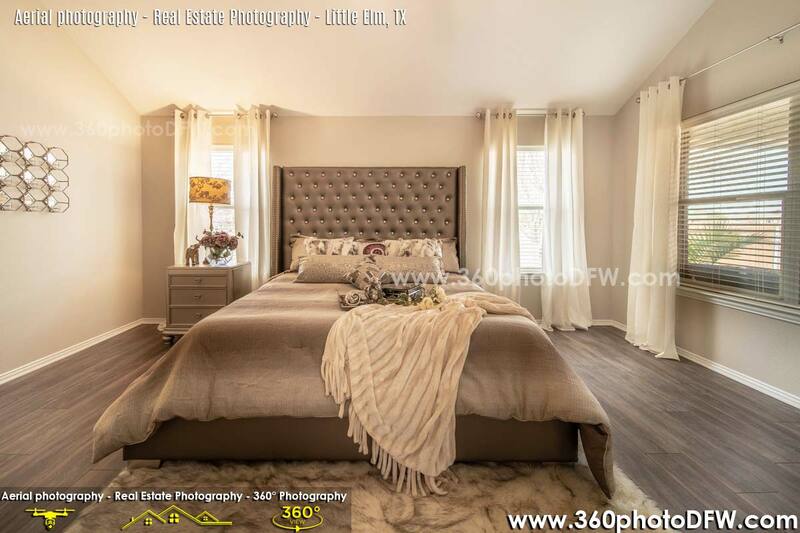 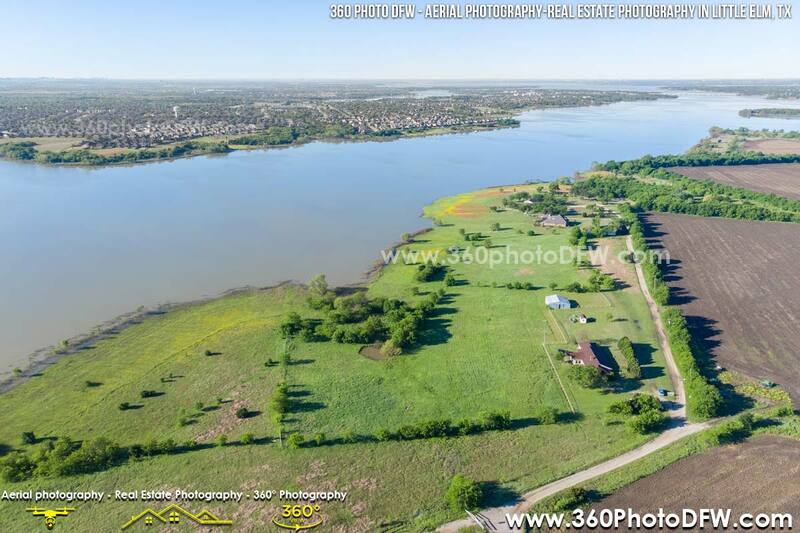 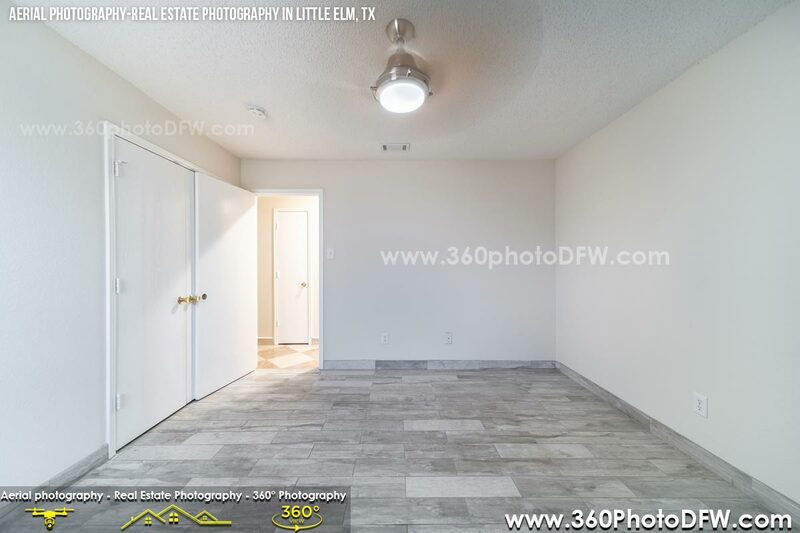 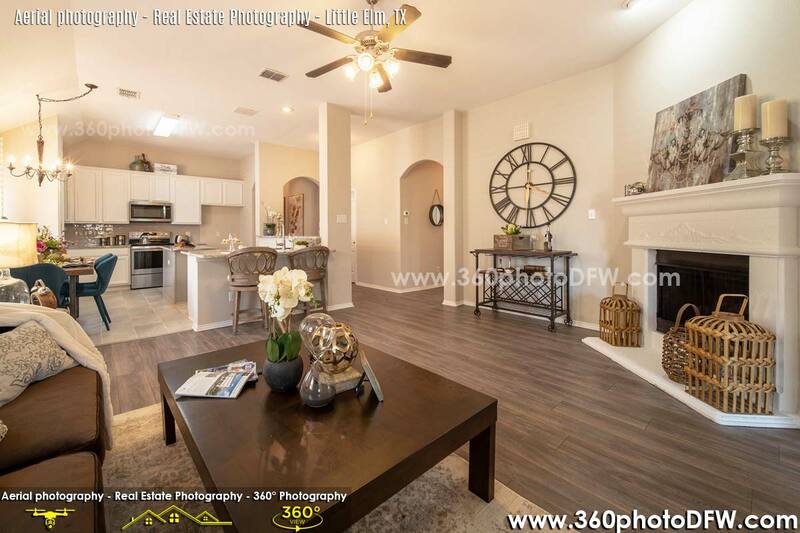 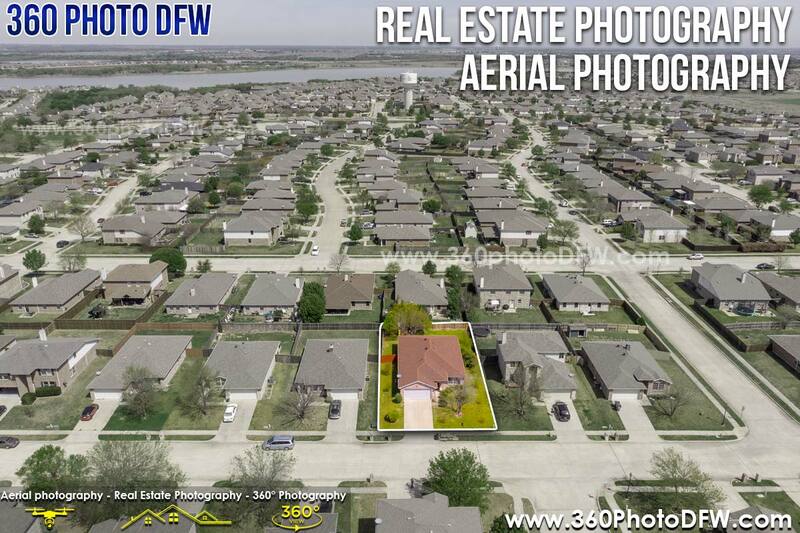 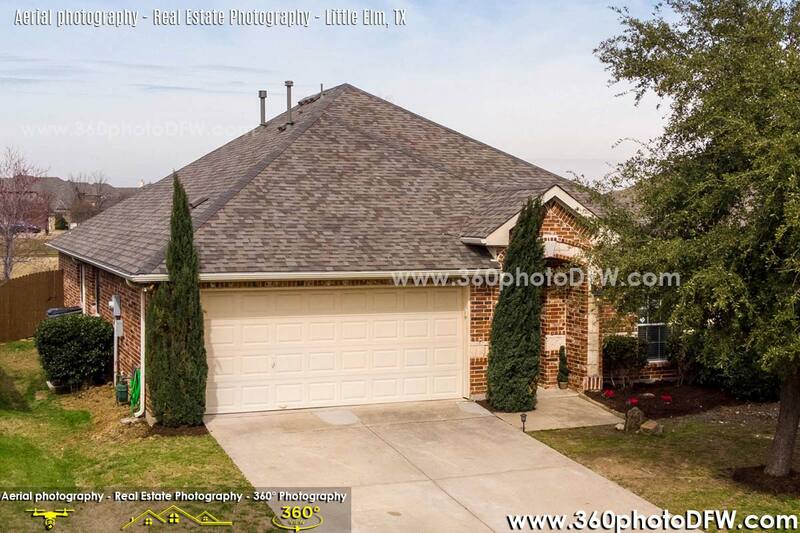 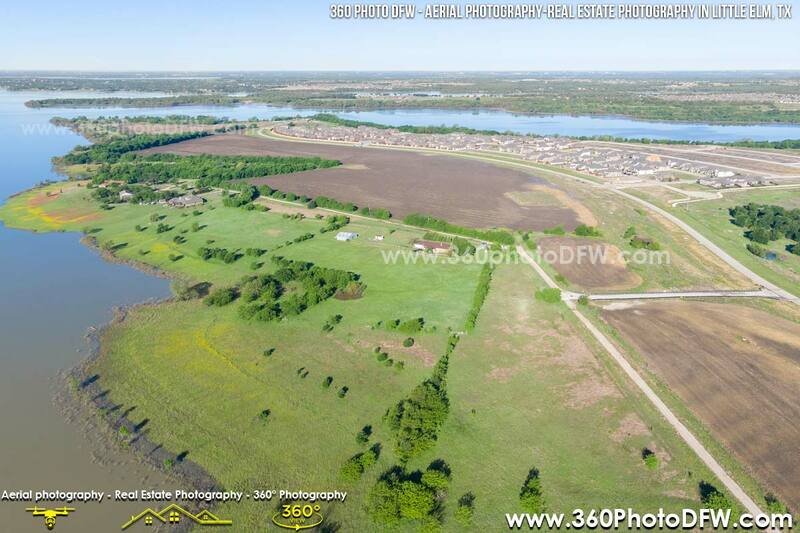 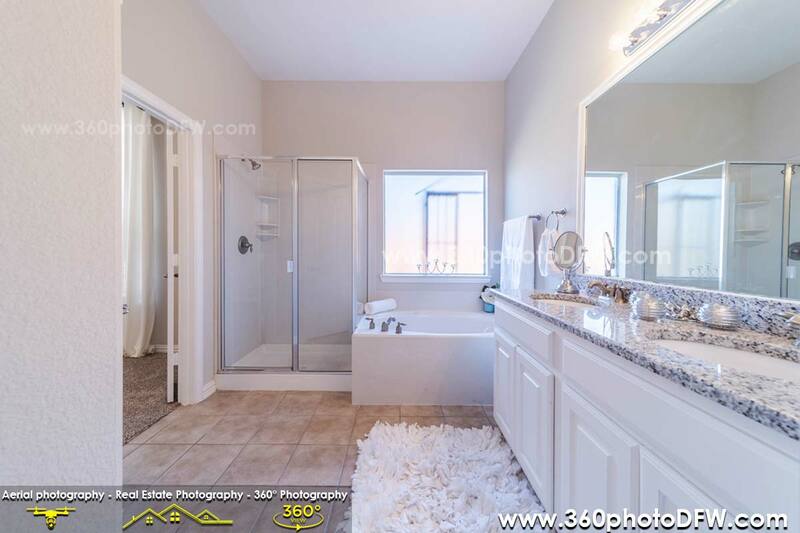 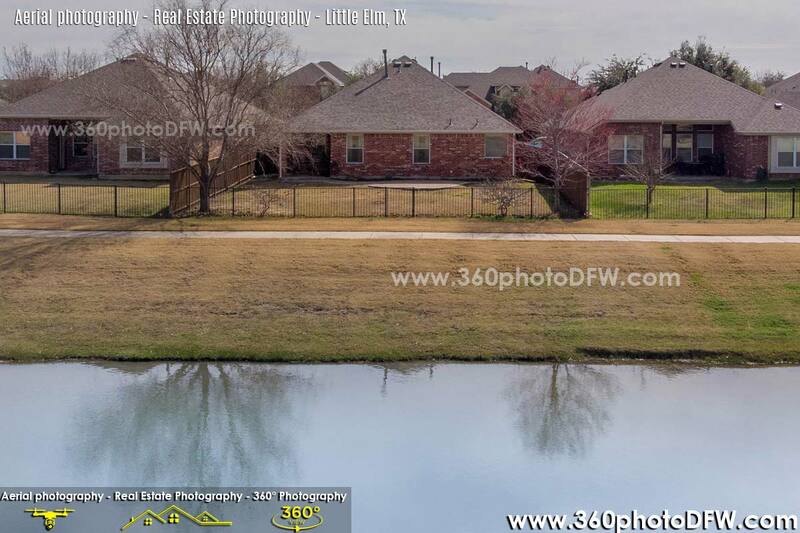 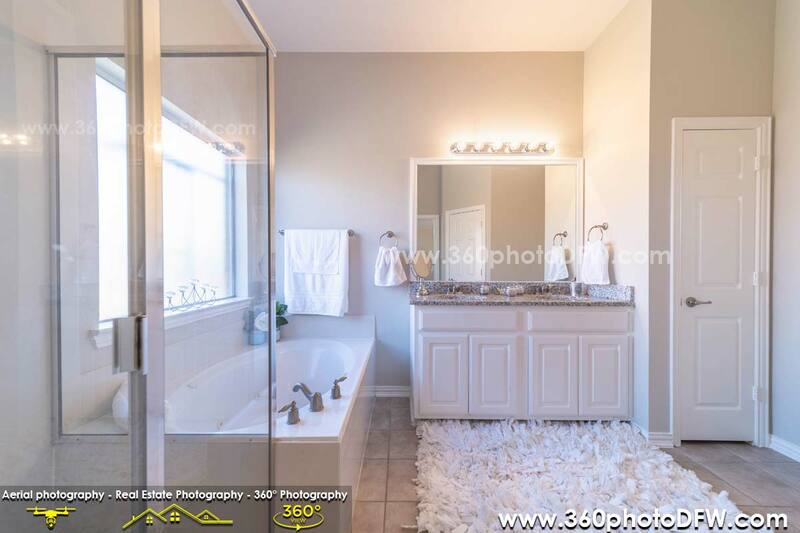 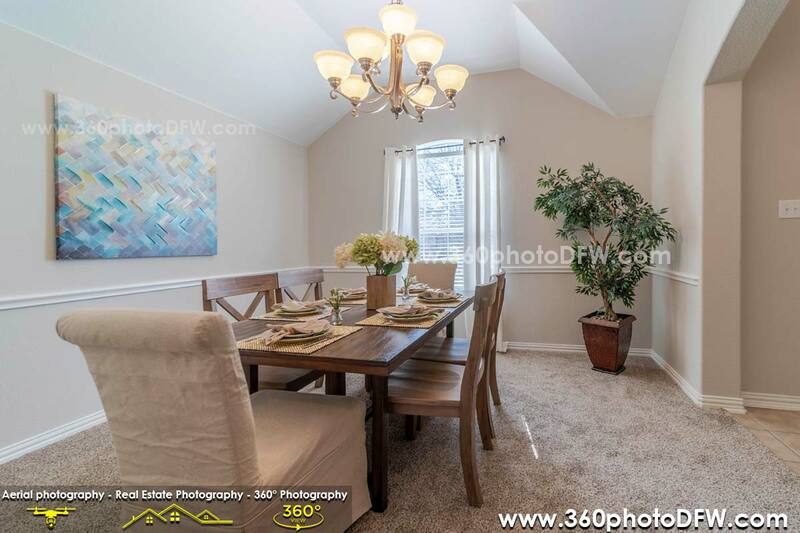 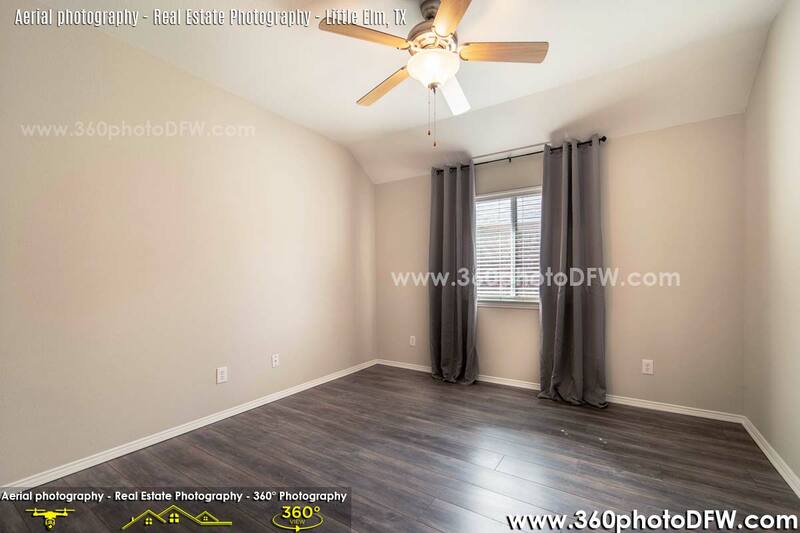 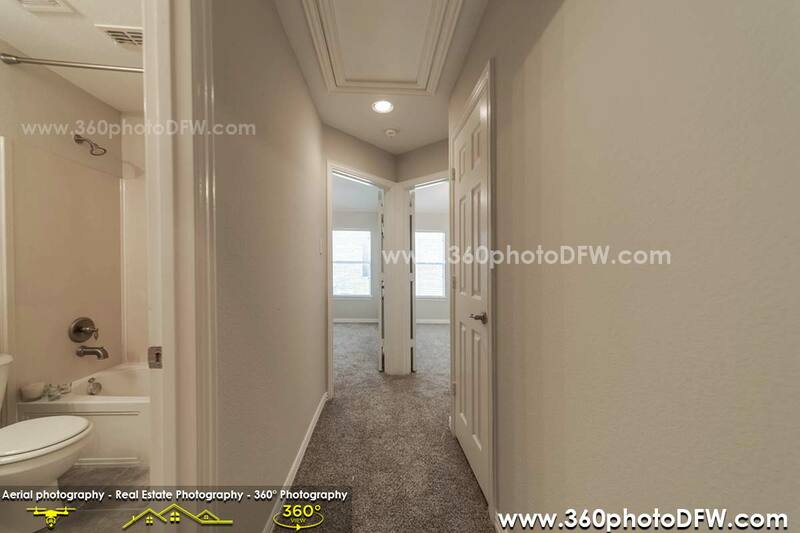 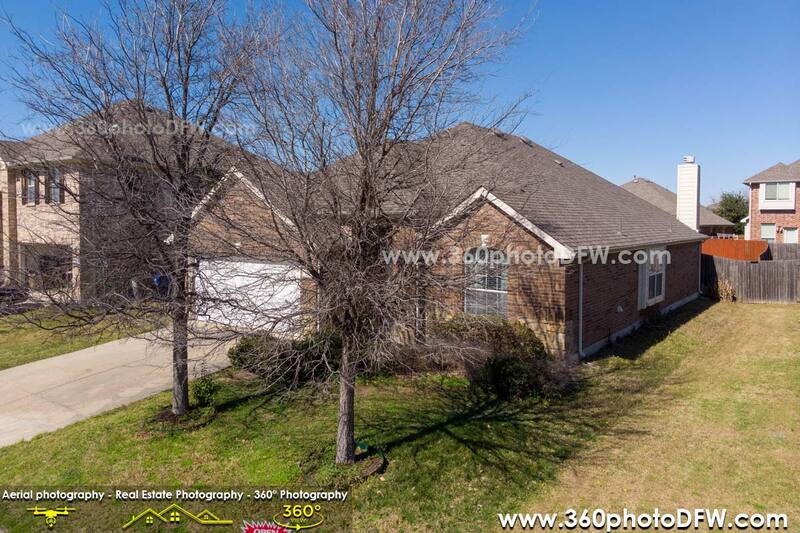 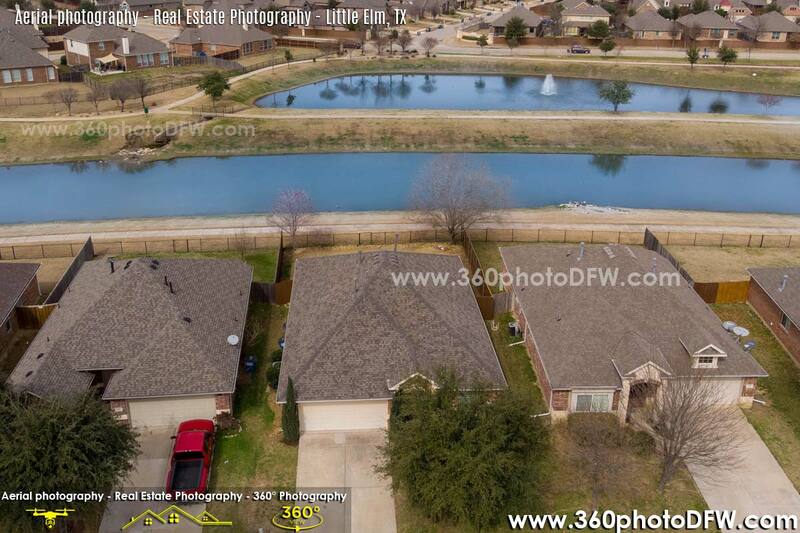 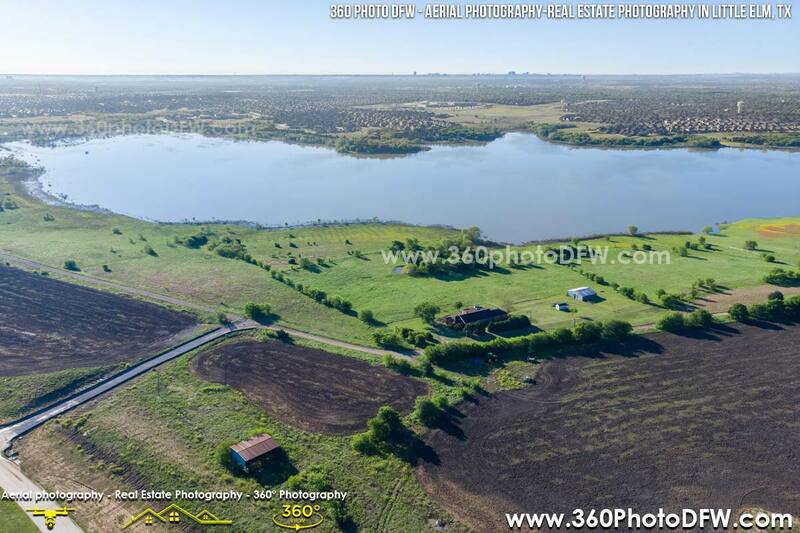 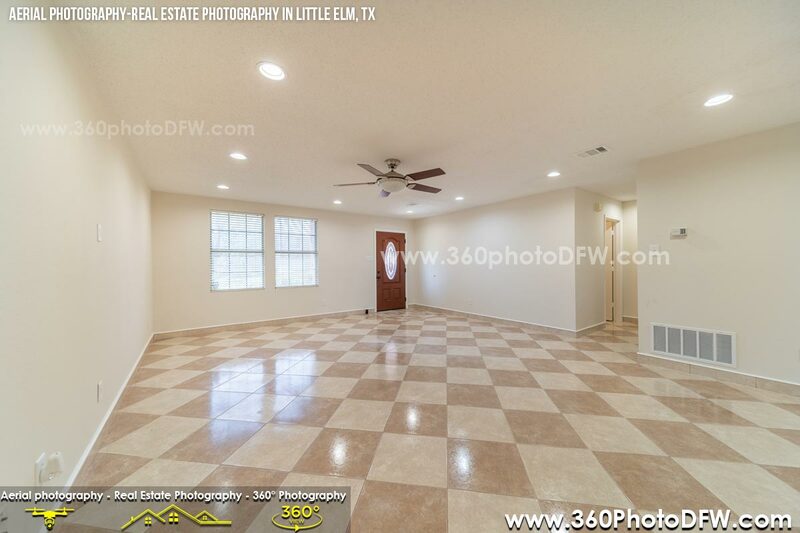 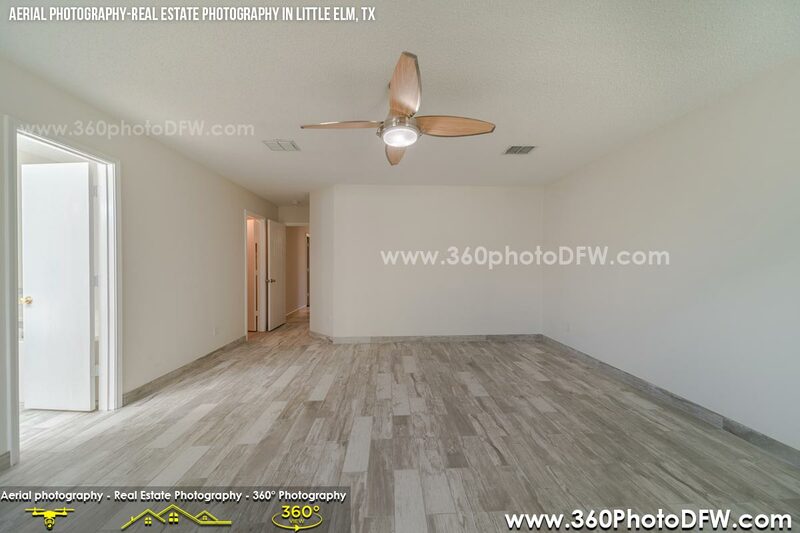 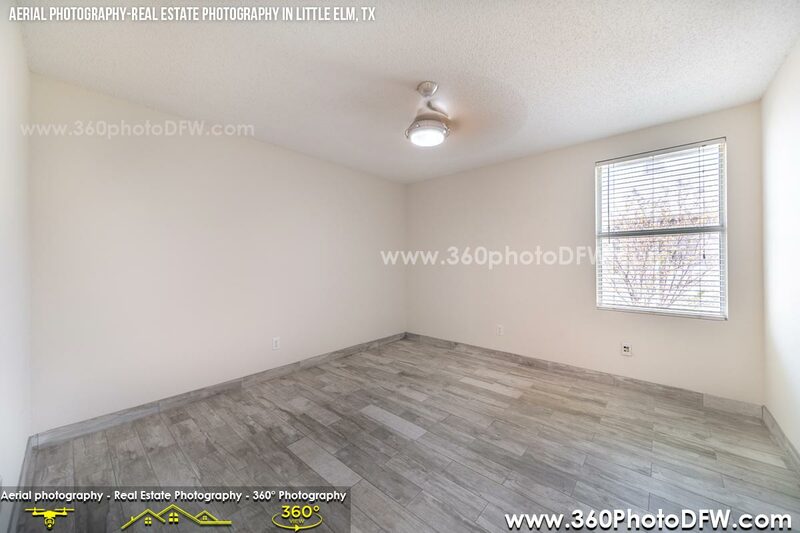 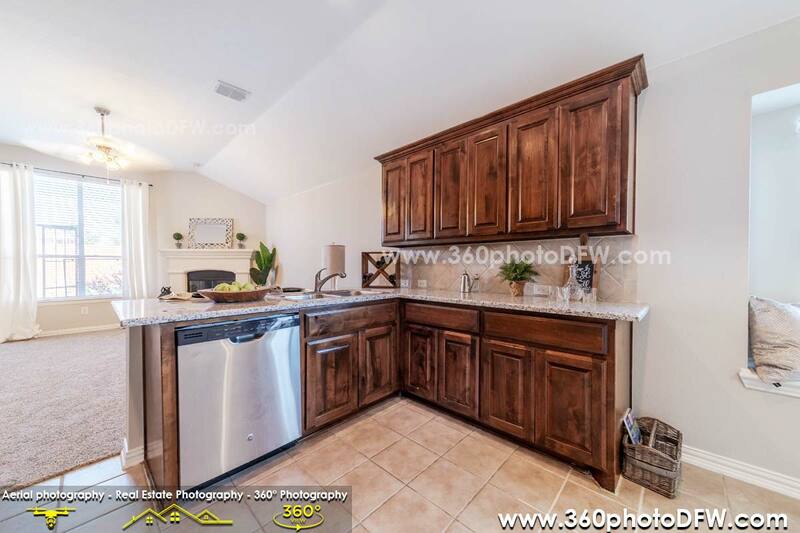 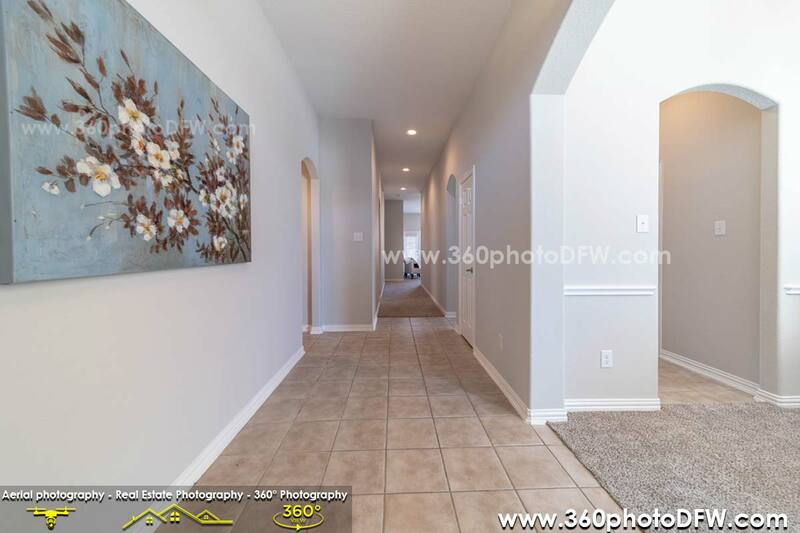 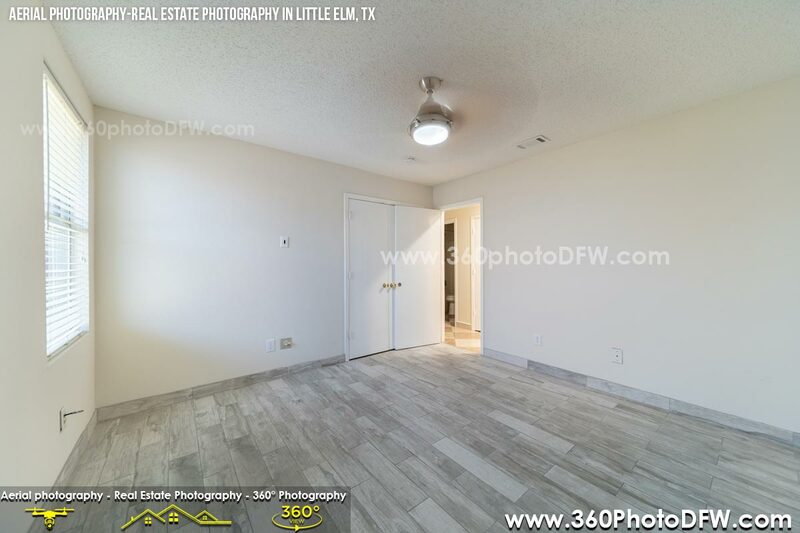 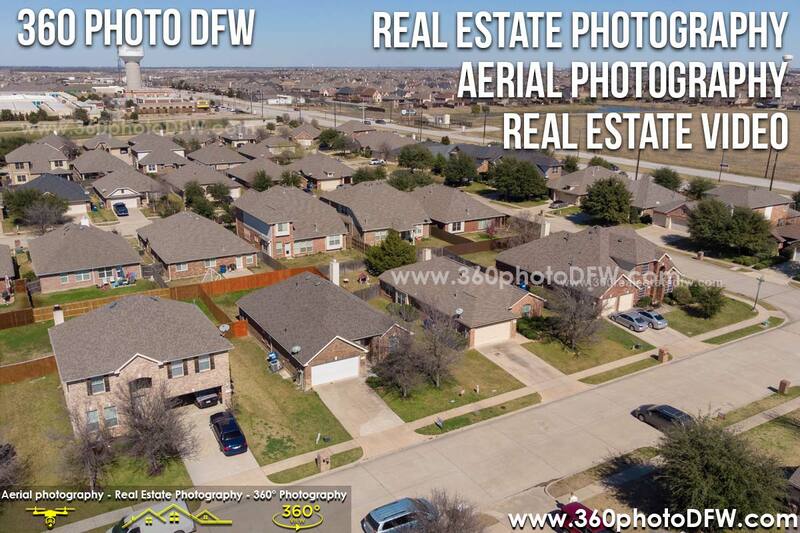 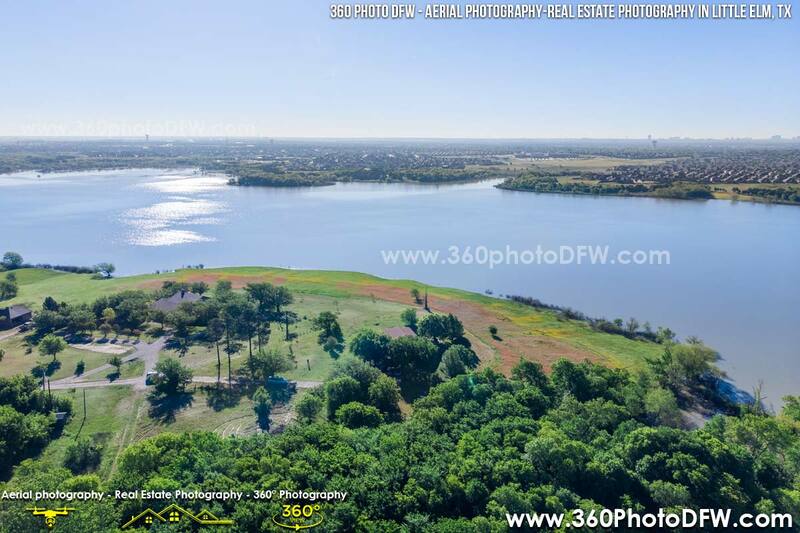 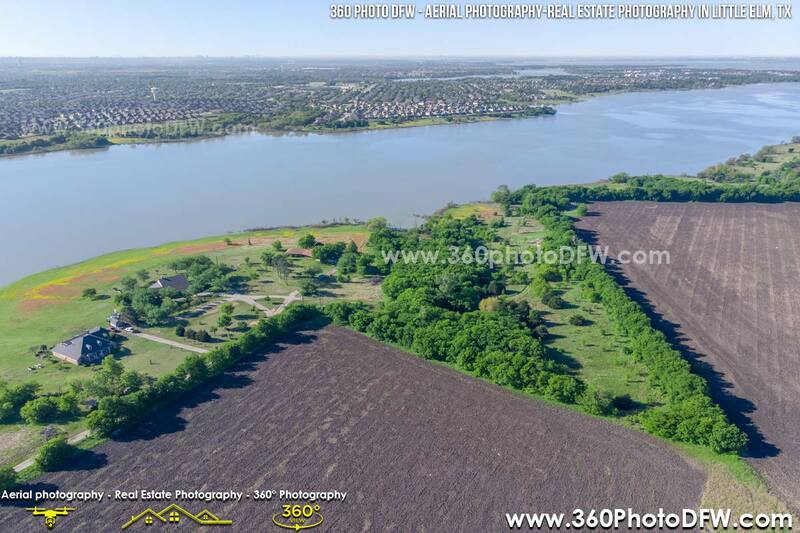 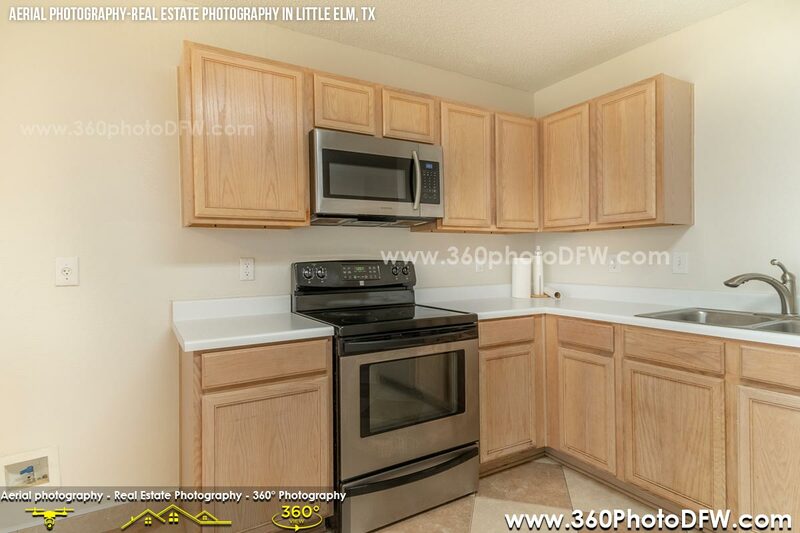 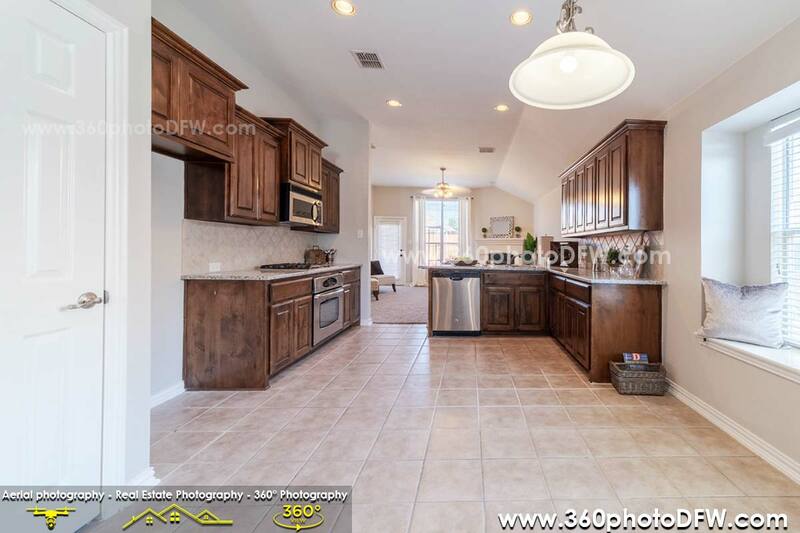 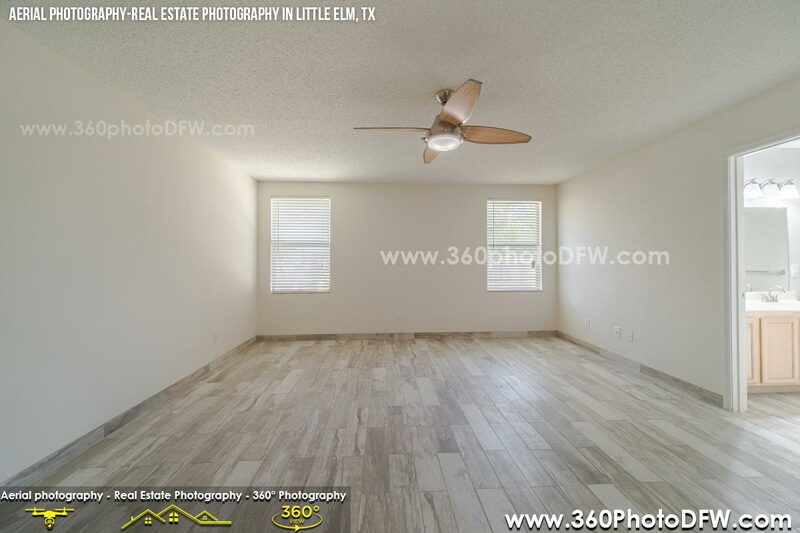 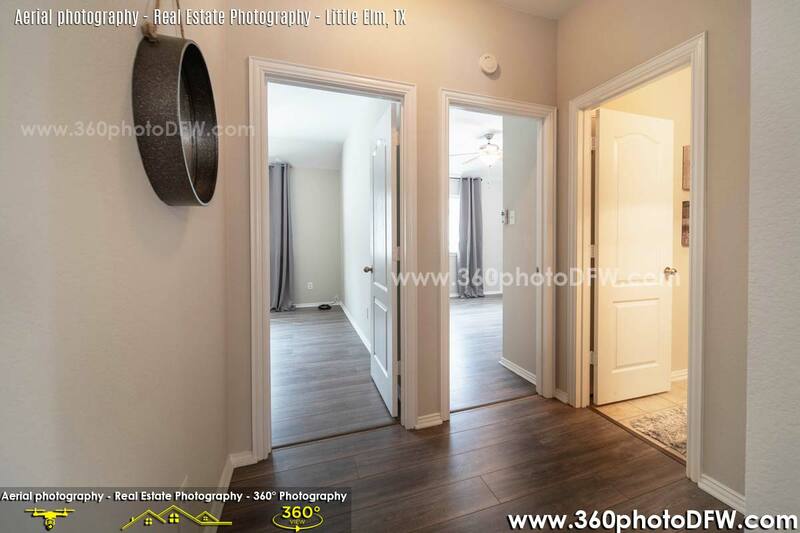 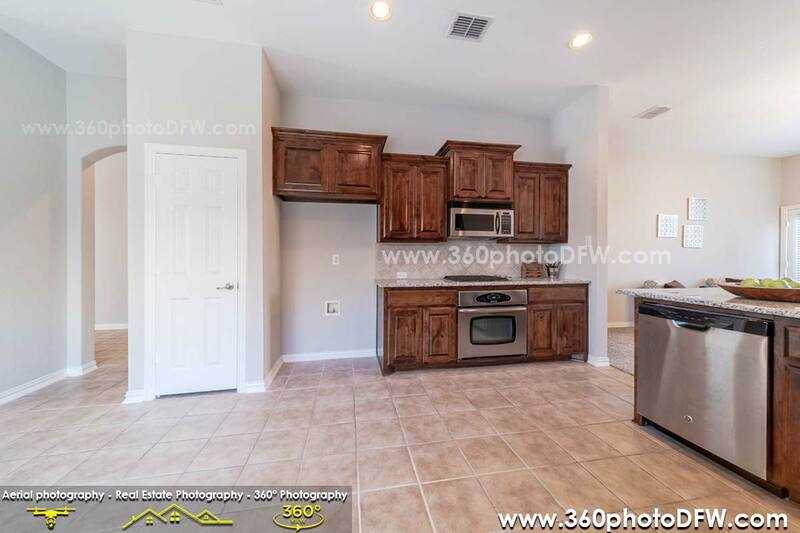 360 Photo DFW had a privilege to provide the Aerial Photography and Real Estate Photography service in Little Elm, TX. 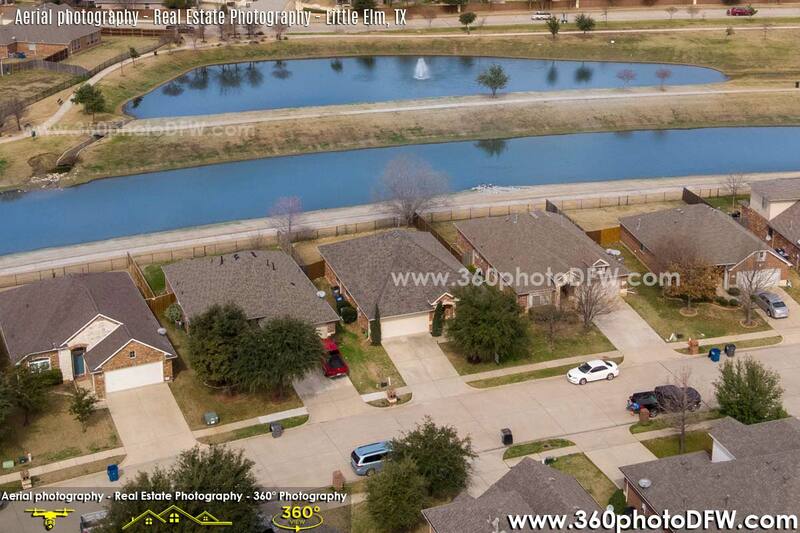 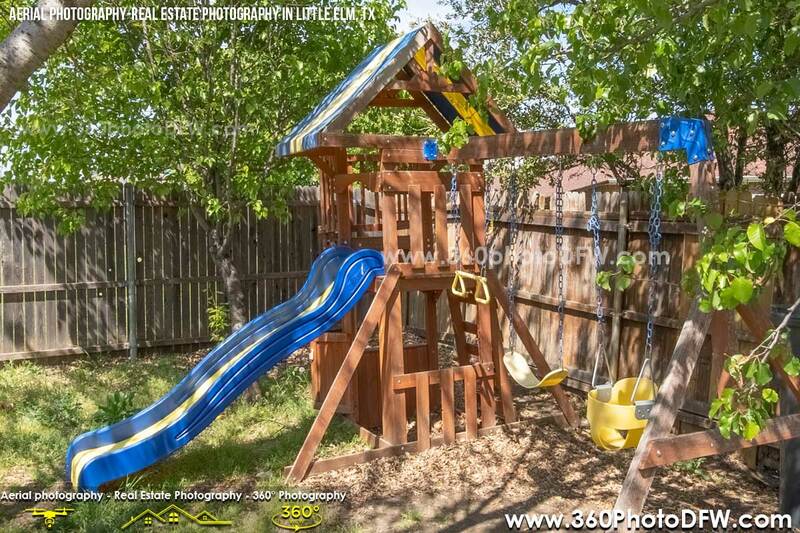 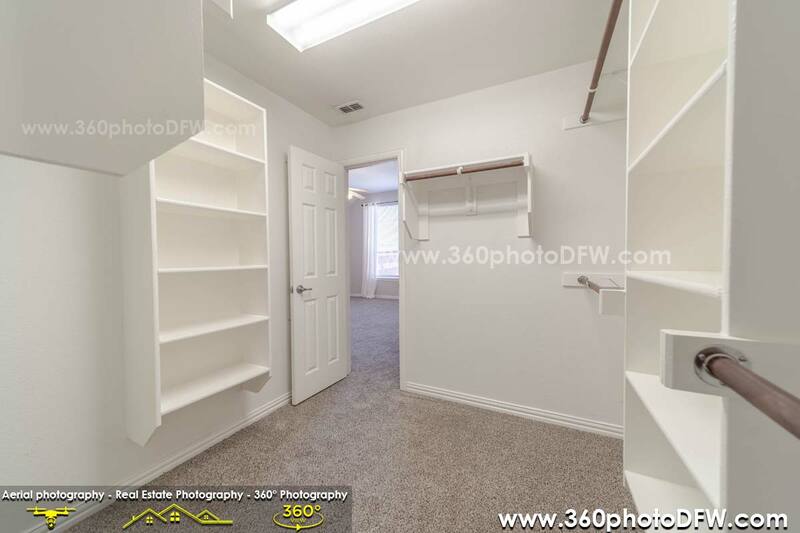 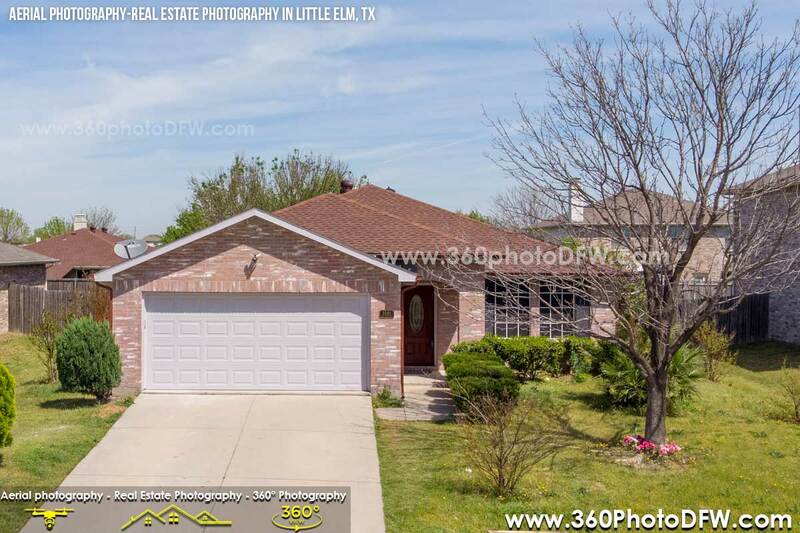 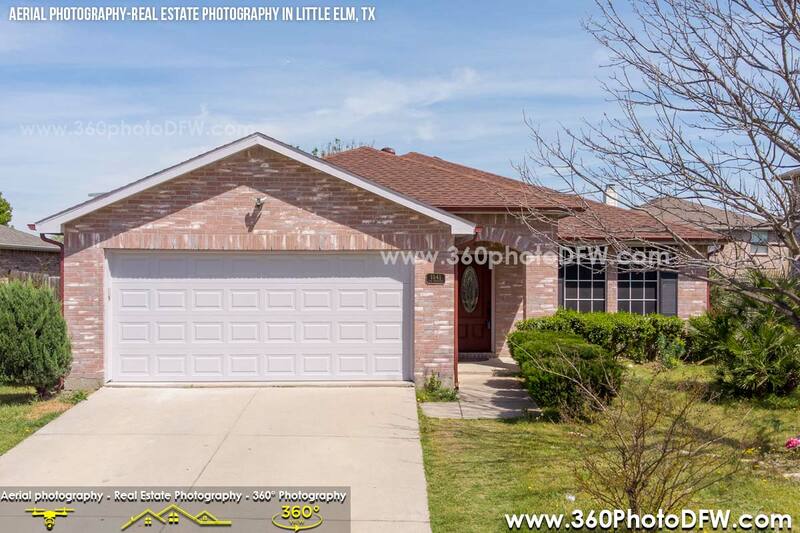 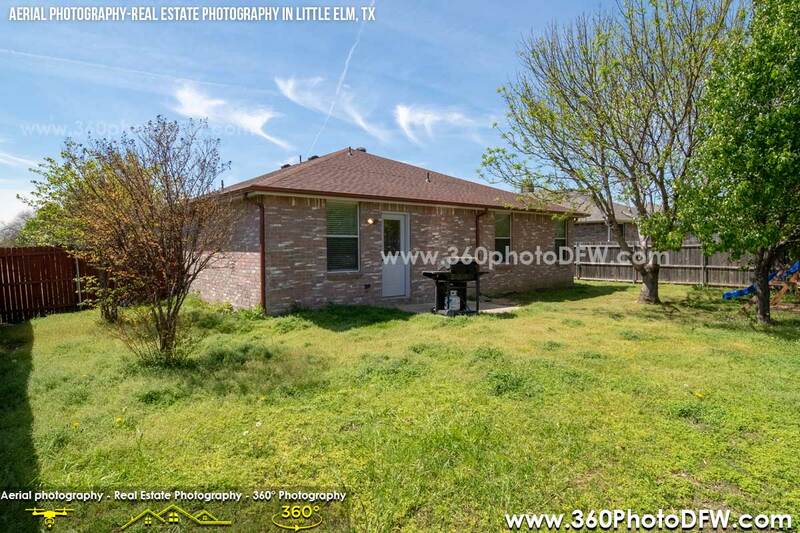 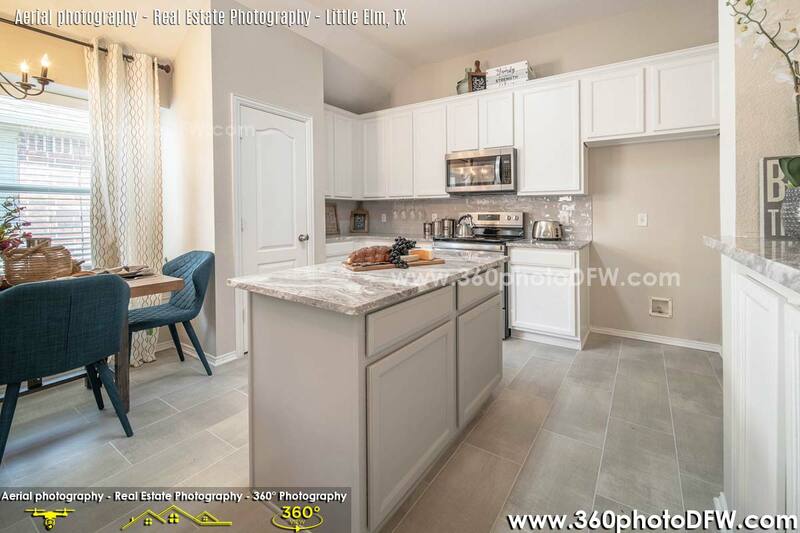 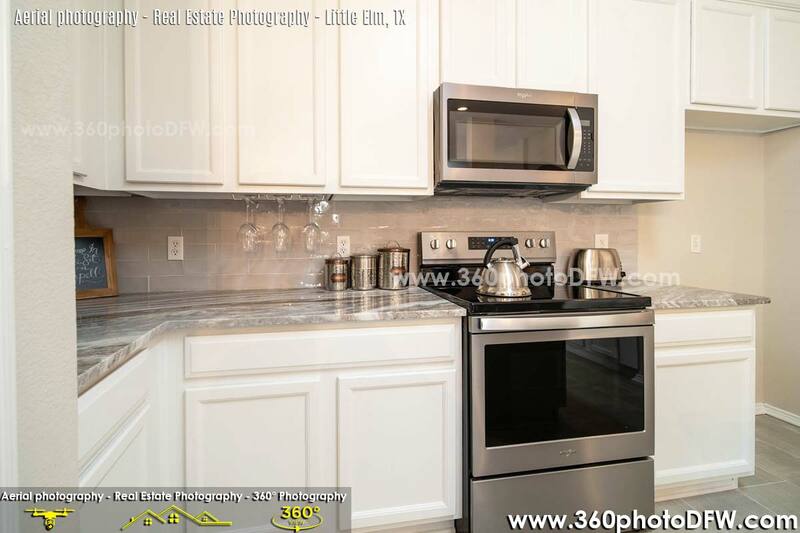 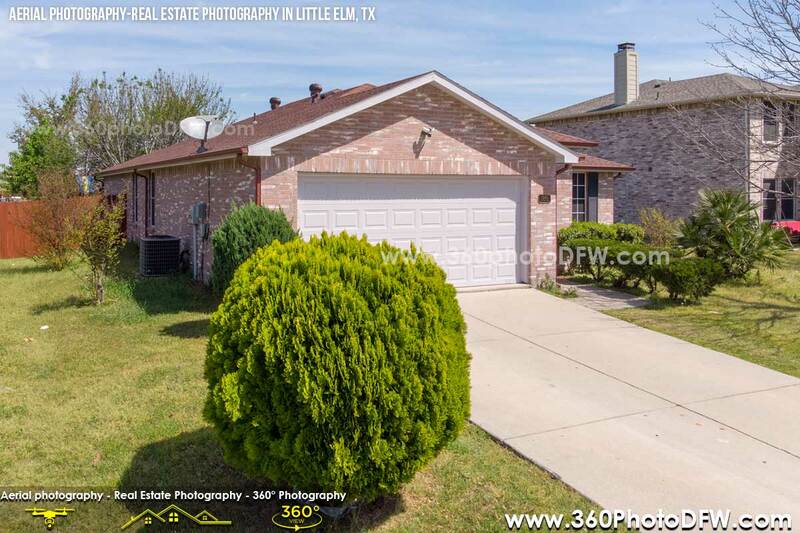 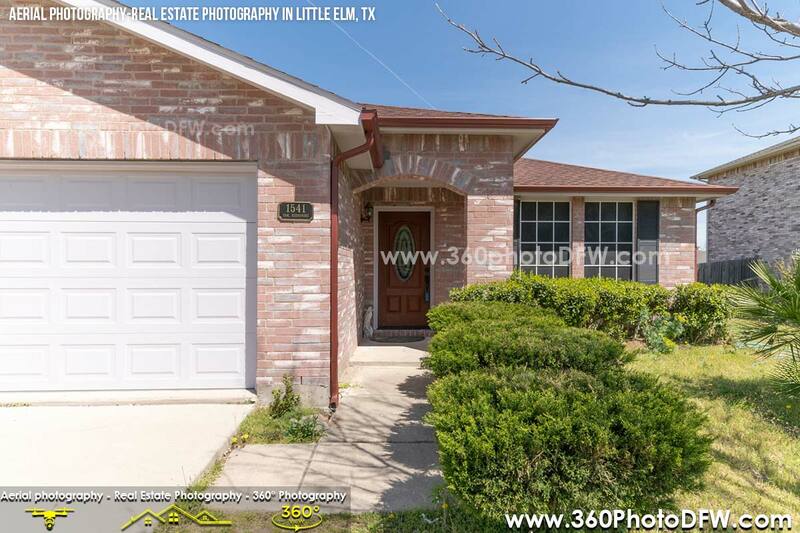 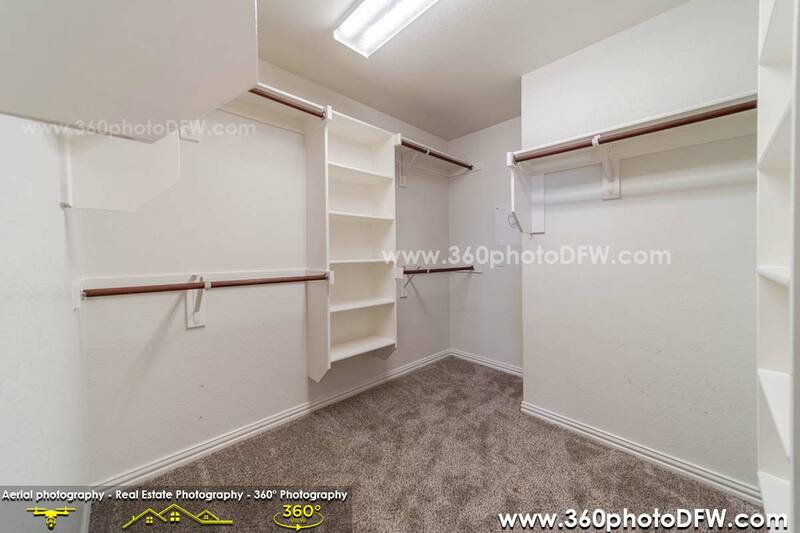 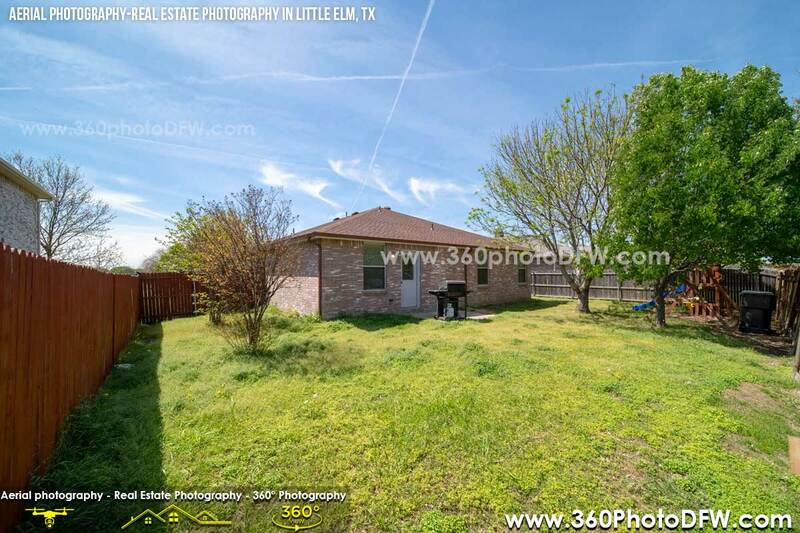 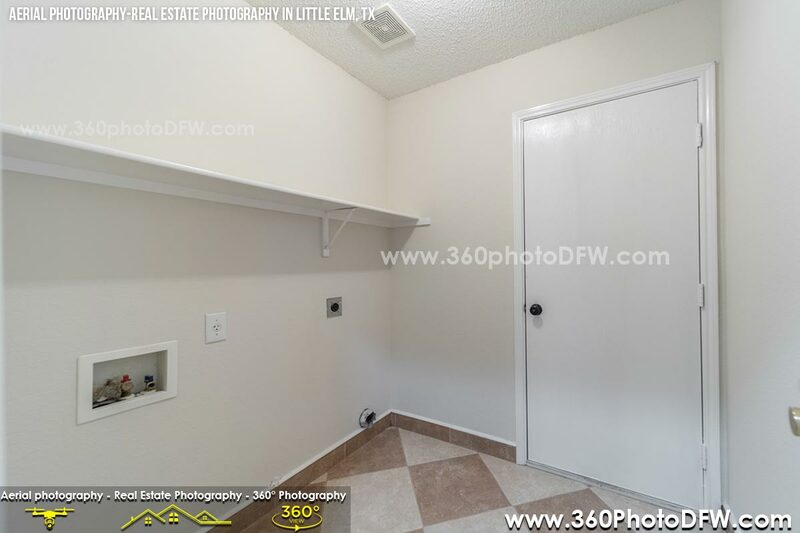 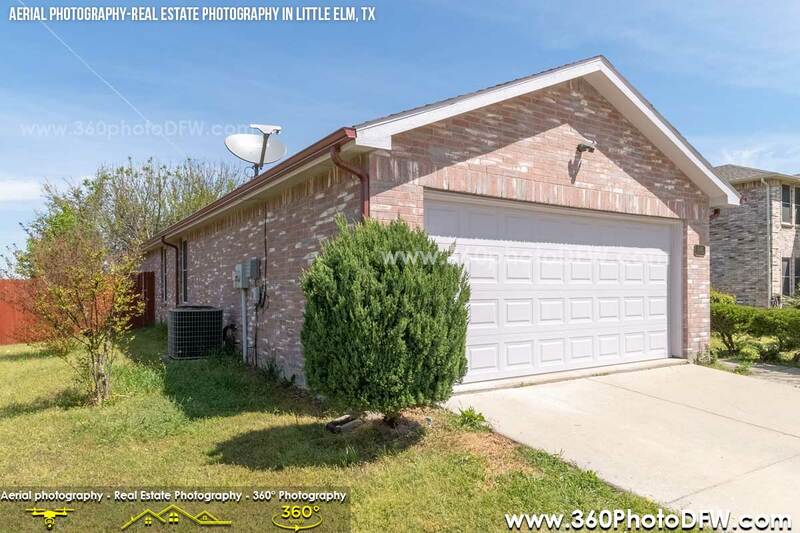 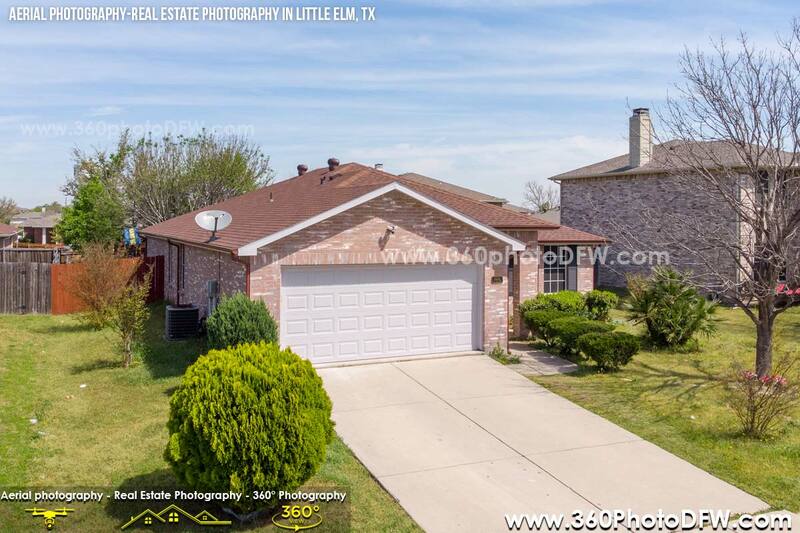 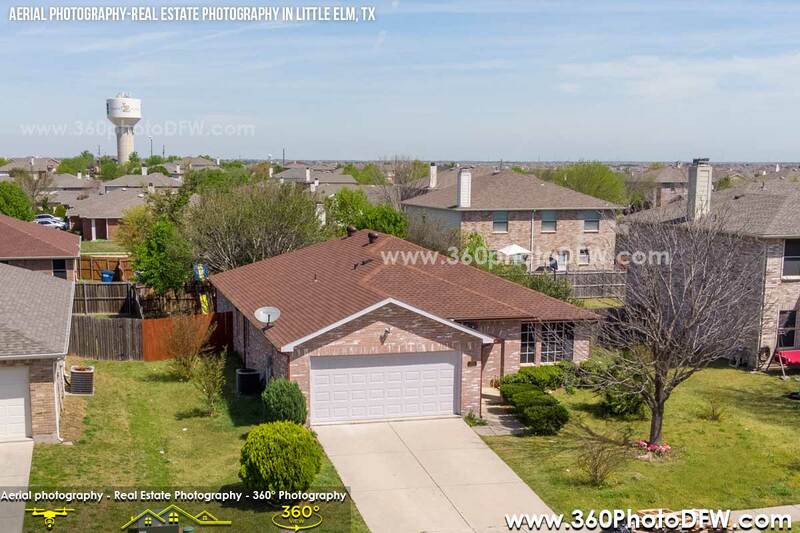 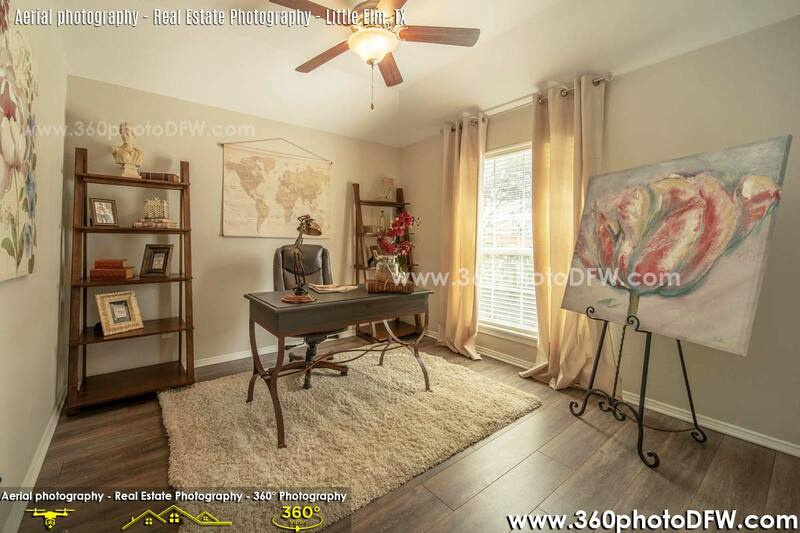 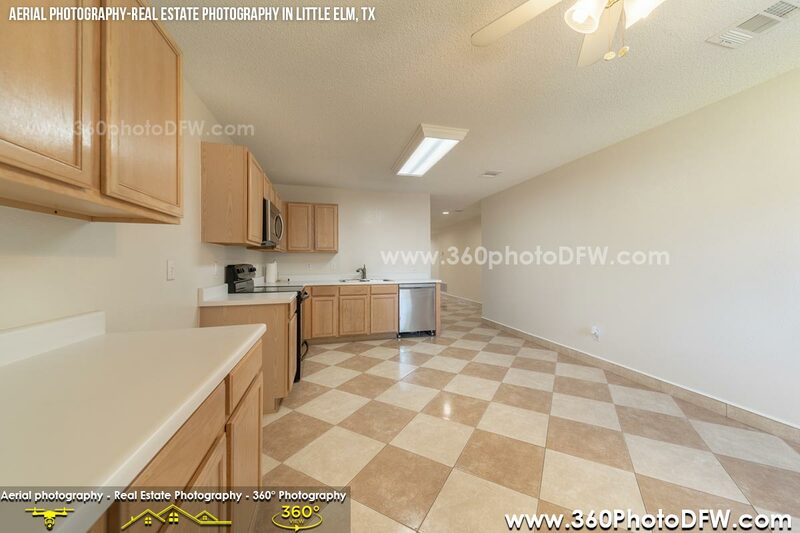 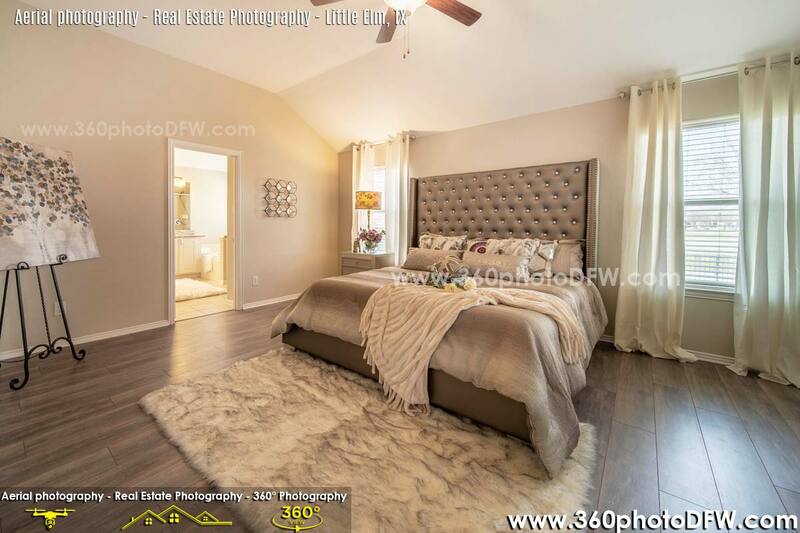 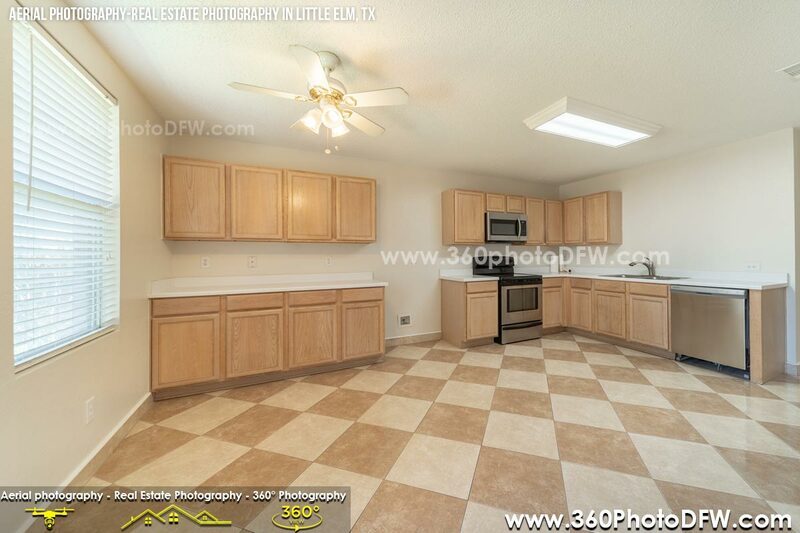 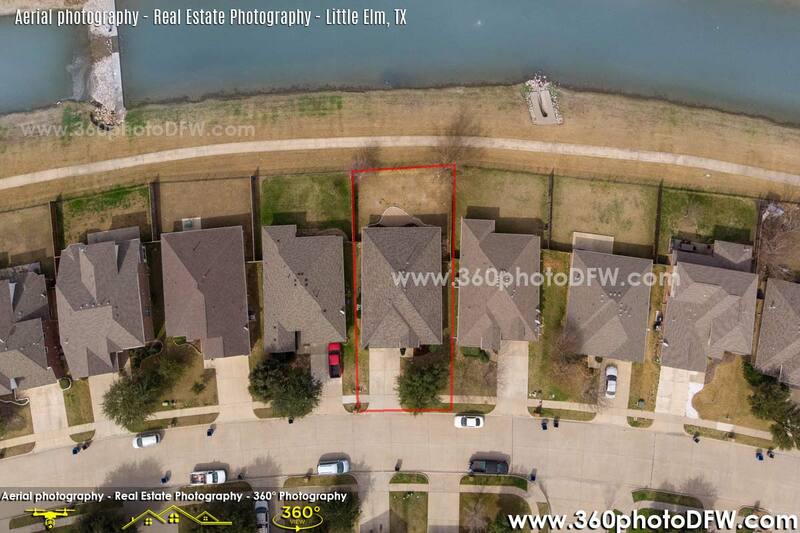 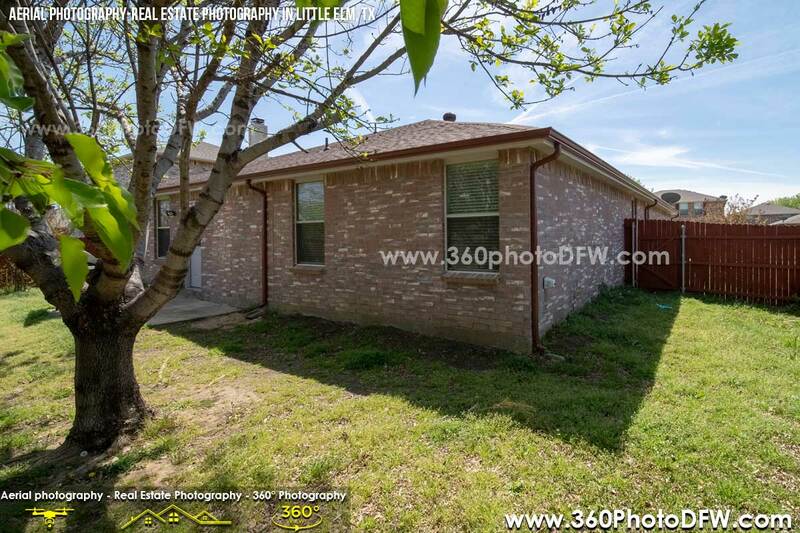 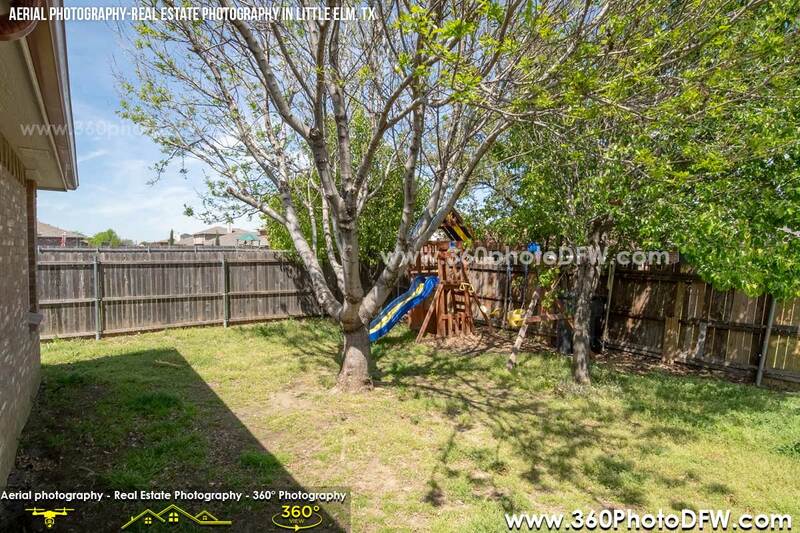 Aerial Photography, Real Estate Photography and Real Estate Video service in Little Elm, TX. 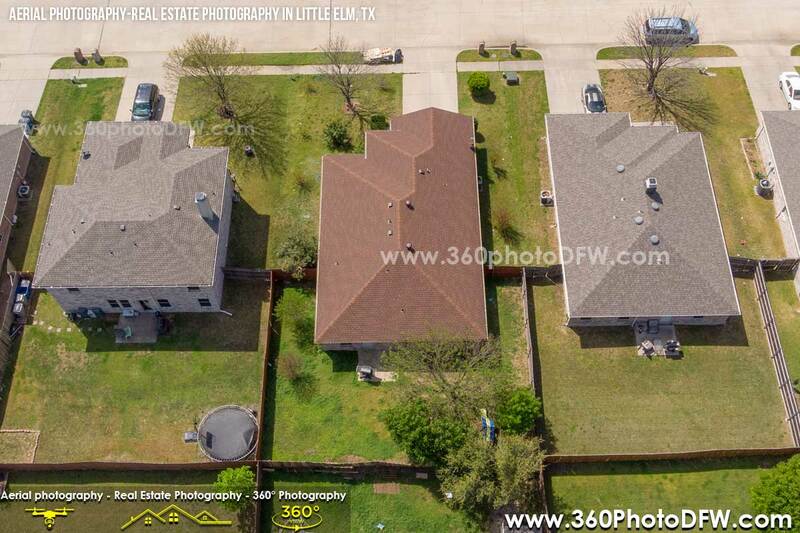 The power of three! 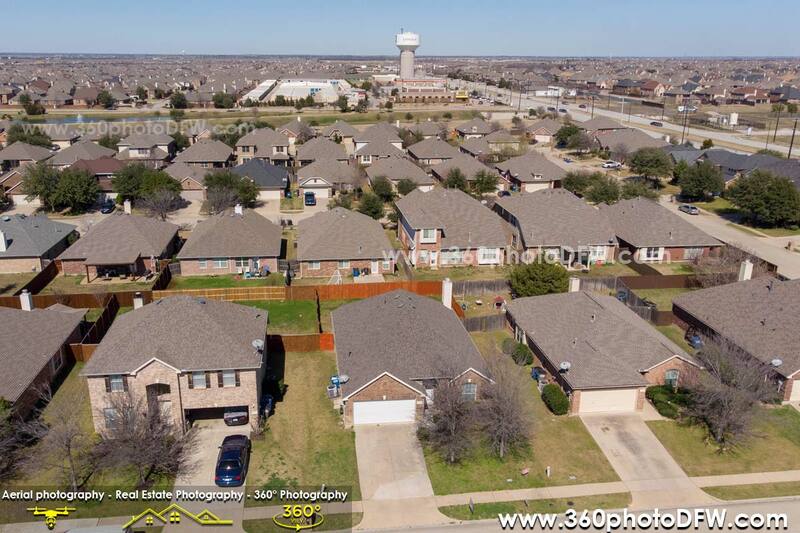 Our Premium+Video MLS Residential Package includes Normal and Aerial Photos and Video which allows the agent to do very effective marketing.